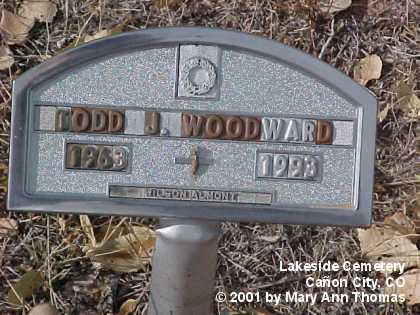 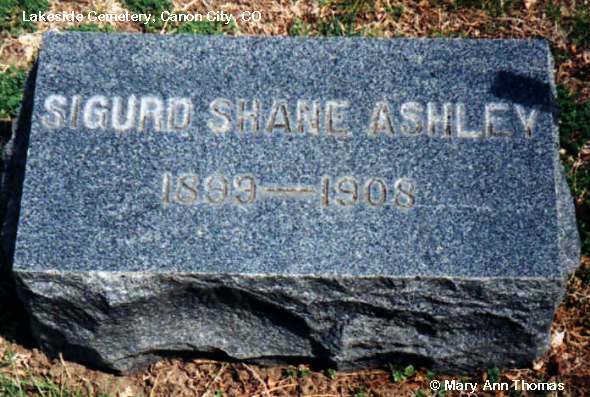 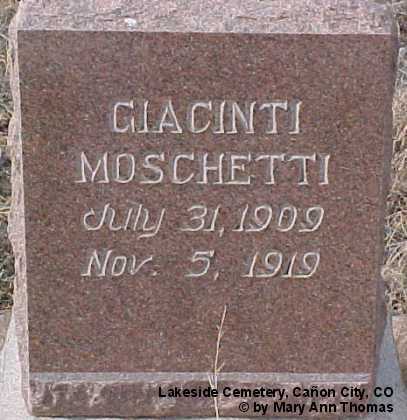 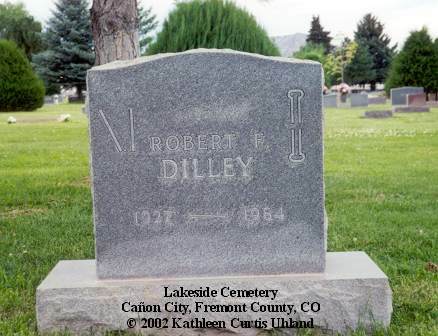 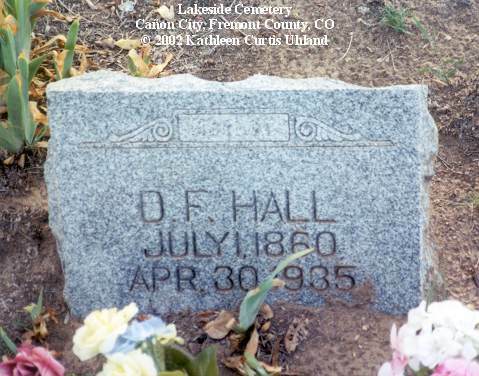 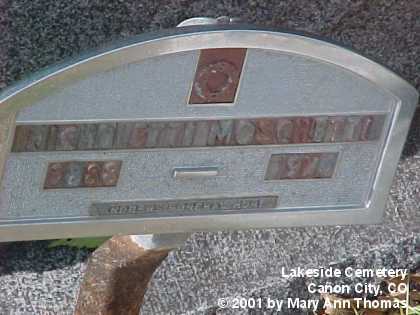 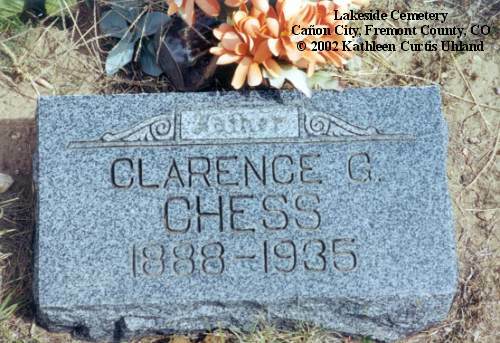 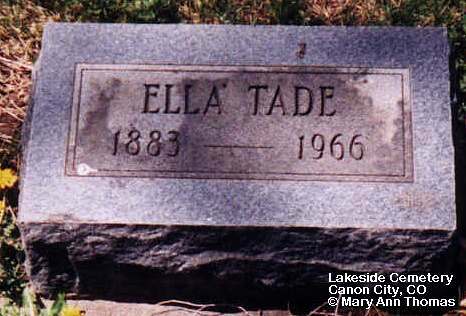 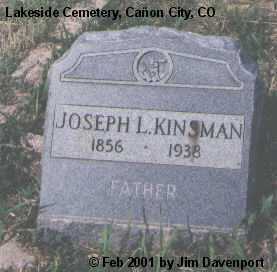 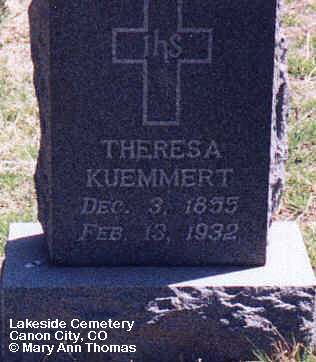 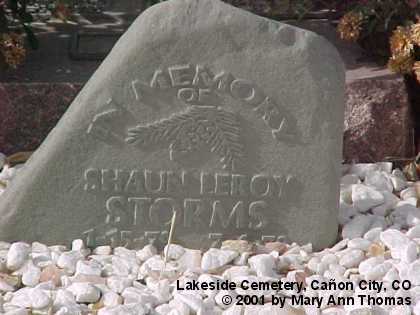 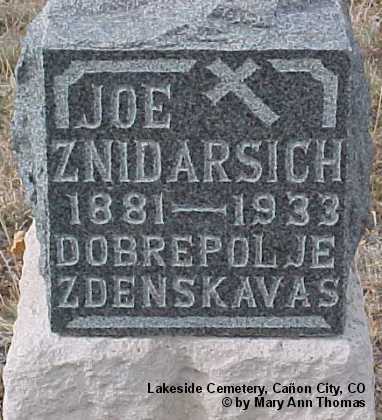 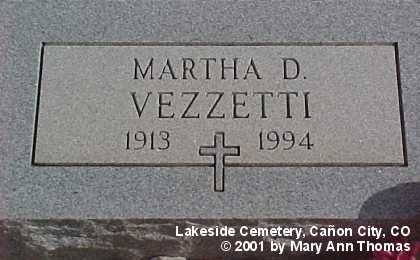 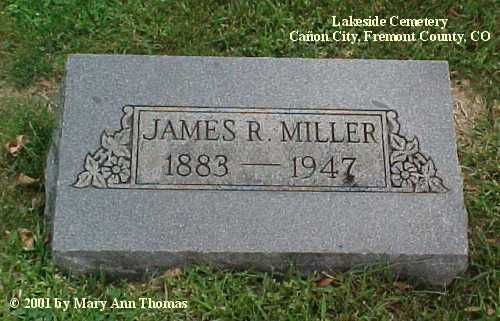 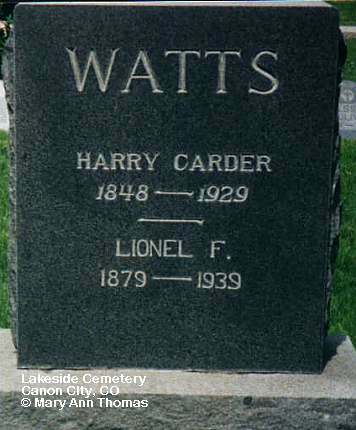 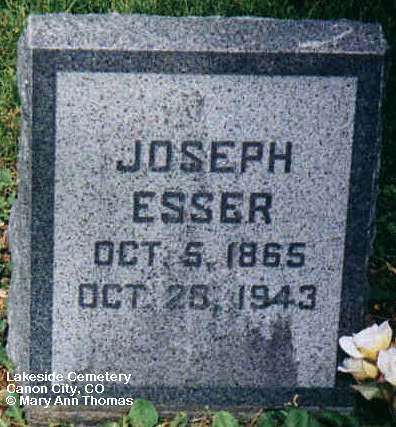 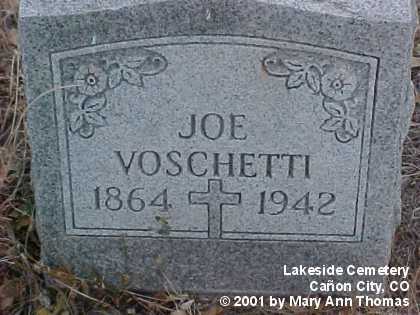 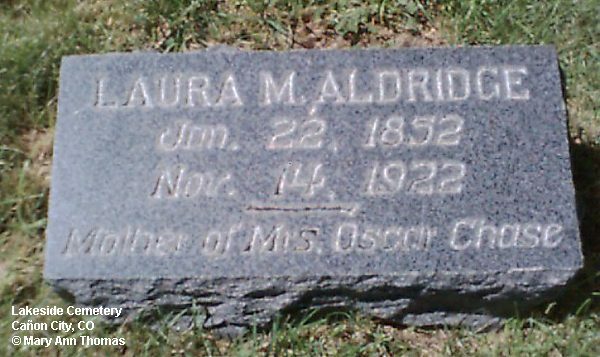 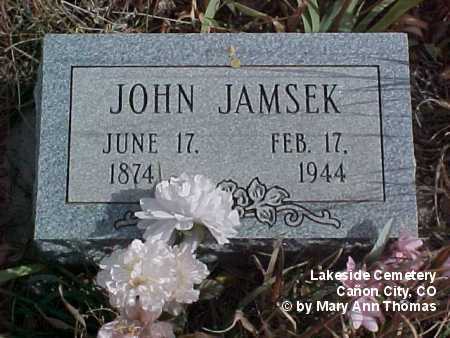 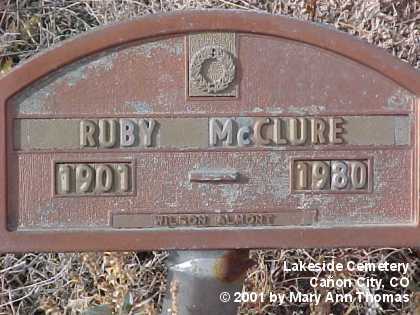 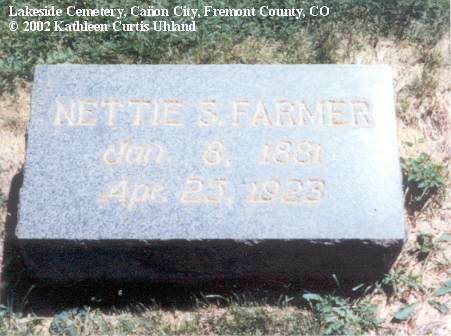 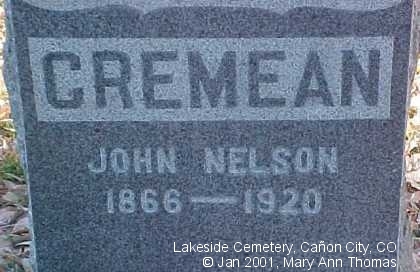 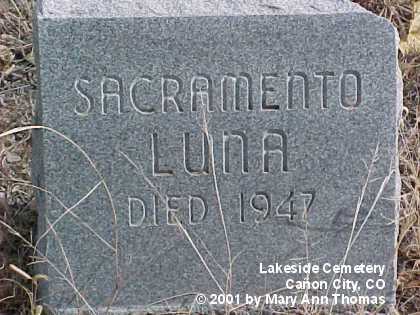 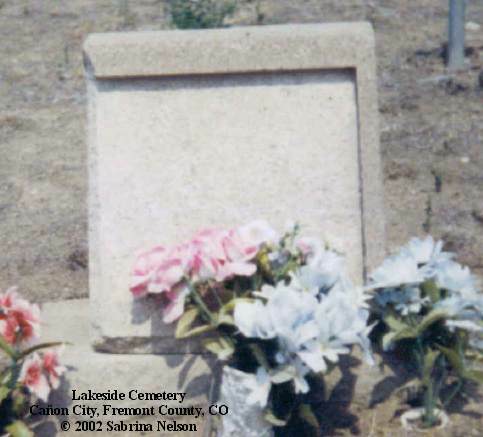 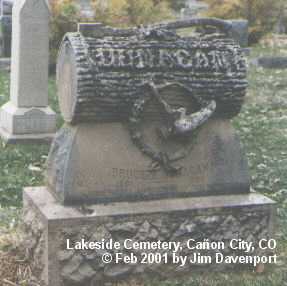 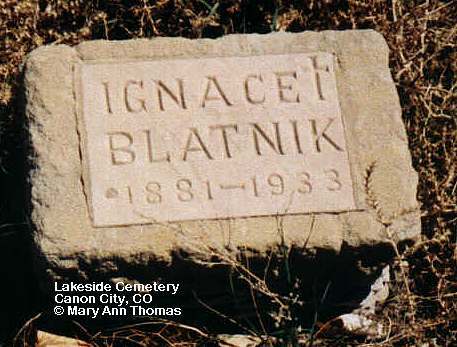 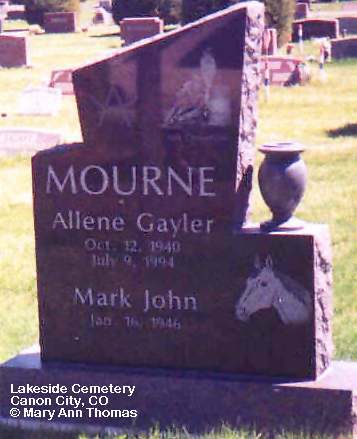 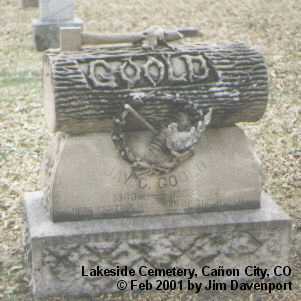 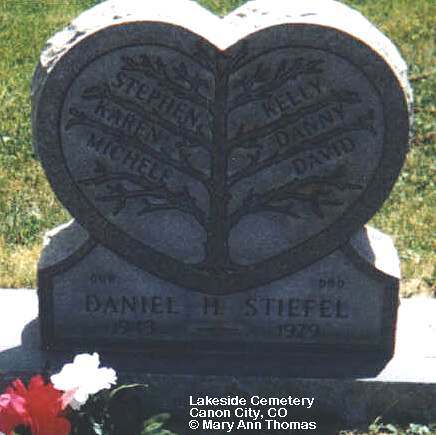 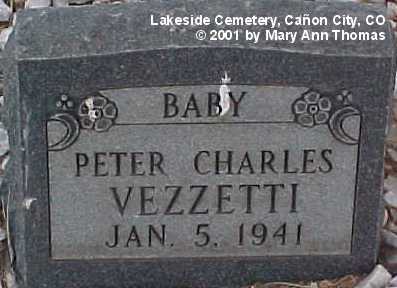 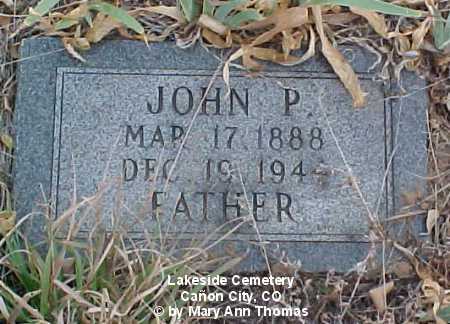 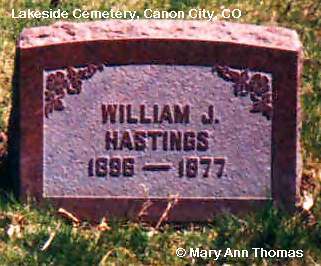 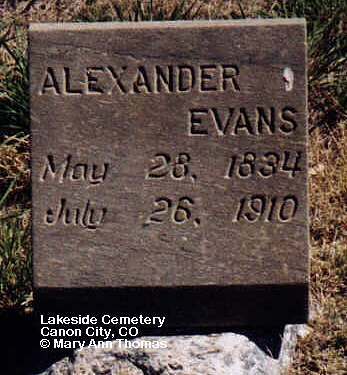 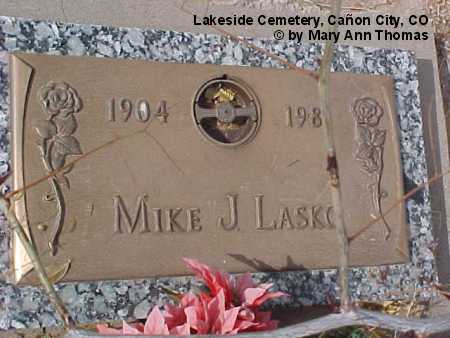 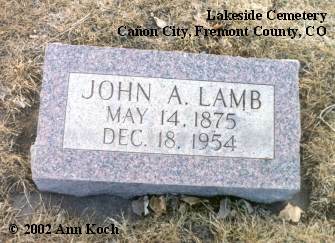 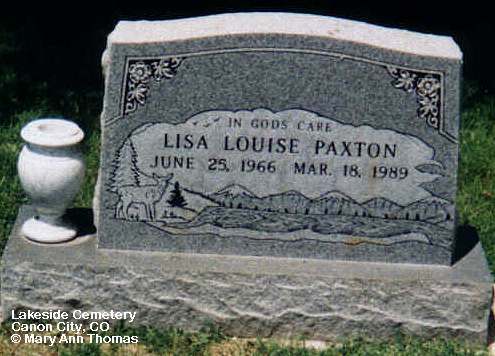 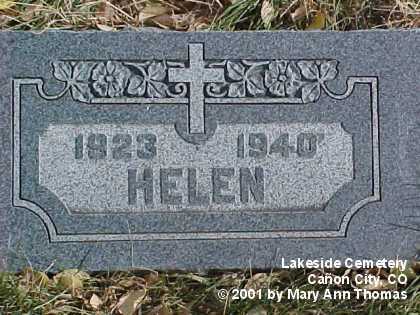 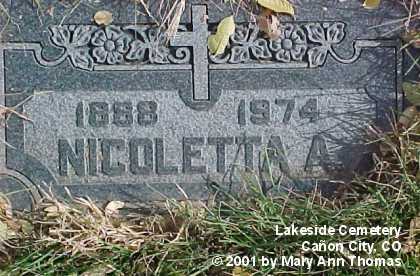 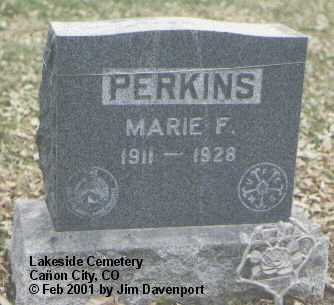 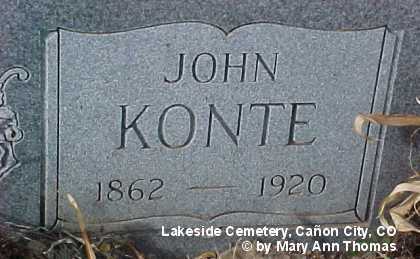 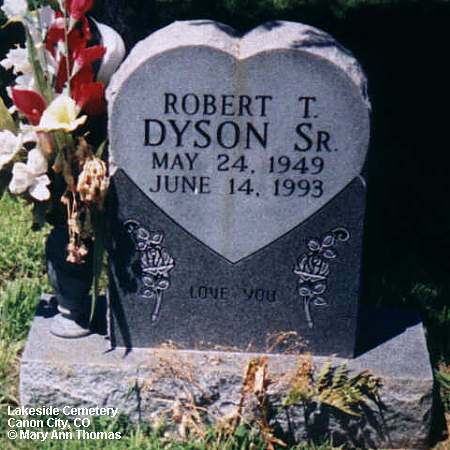 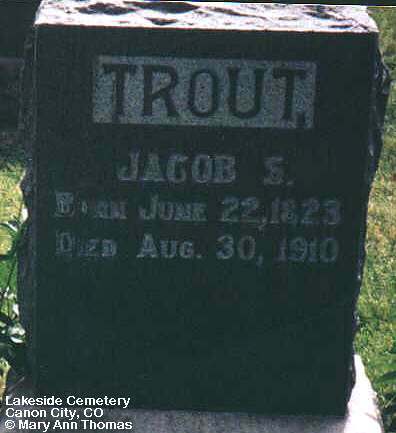 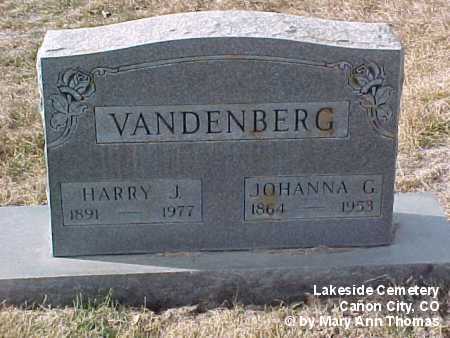 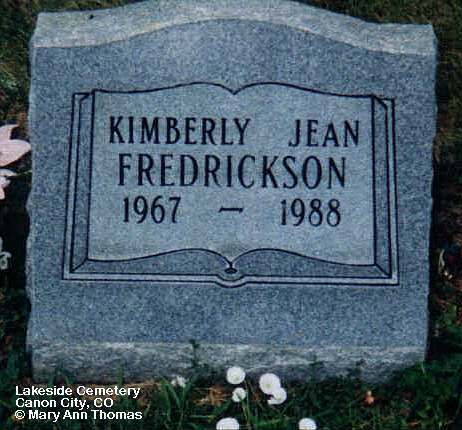 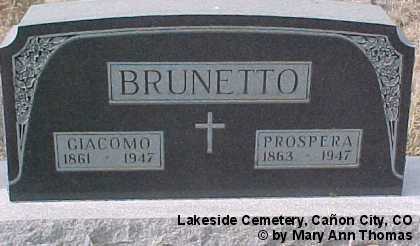 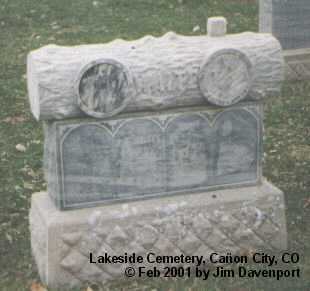 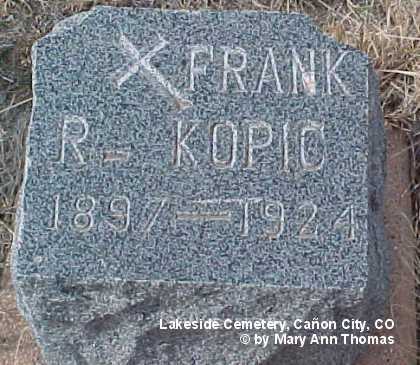 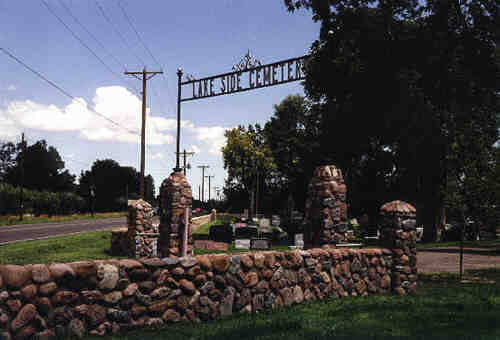 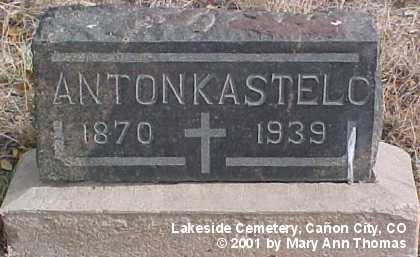 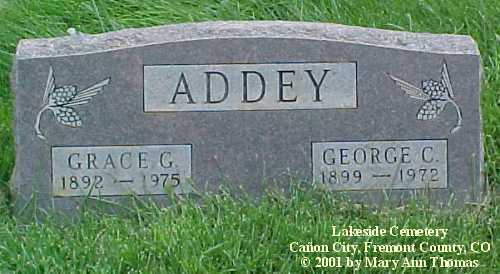 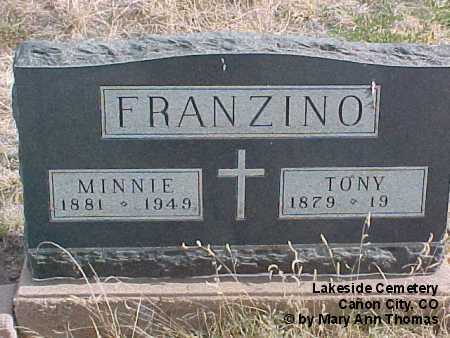 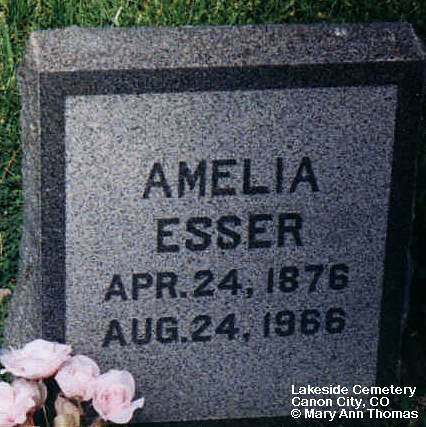 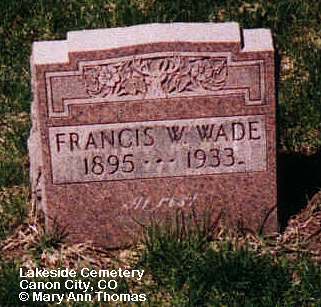 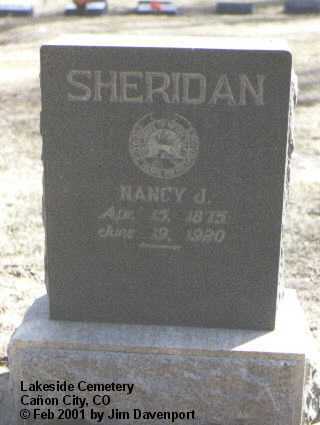 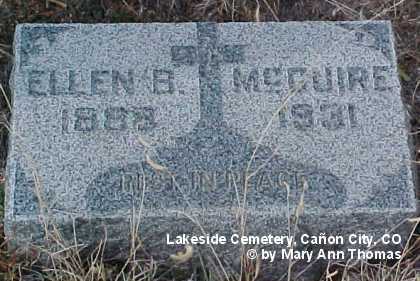 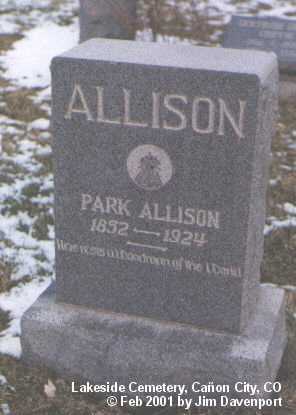 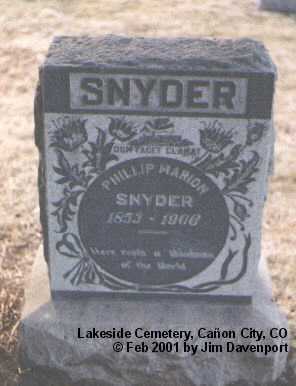 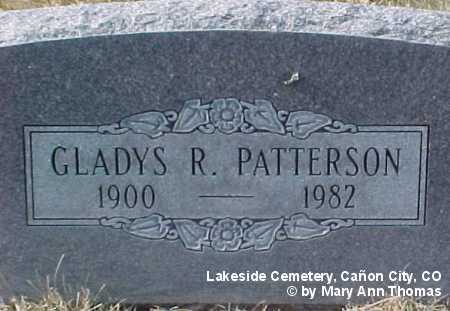 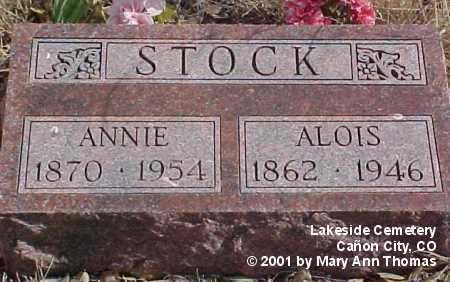 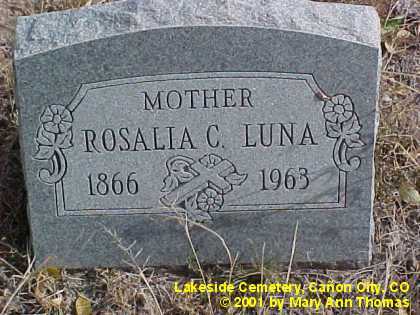 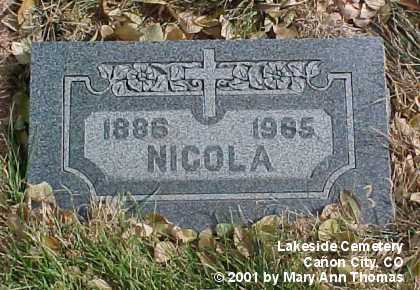 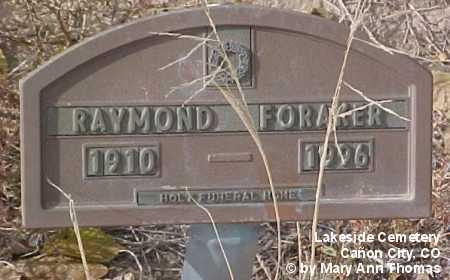 The Lakeside Cemetery was established about 1877. 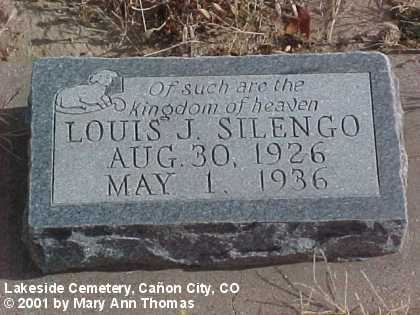 It is located at 9th Street and Elm (1008 Elm Avenue; phone: 719/269-9027) on the southern edge of Caqon City. 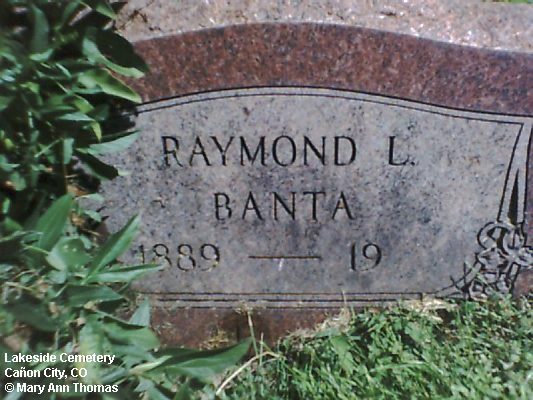 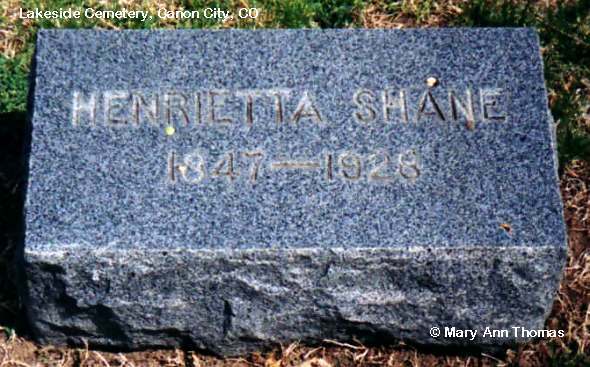 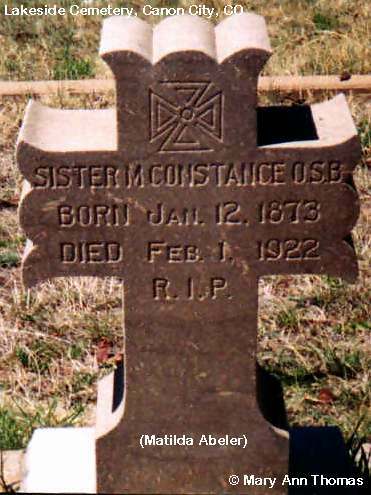 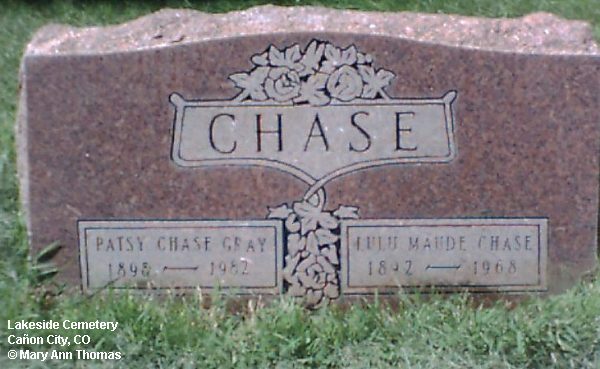 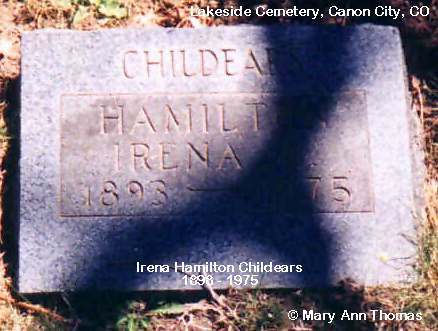 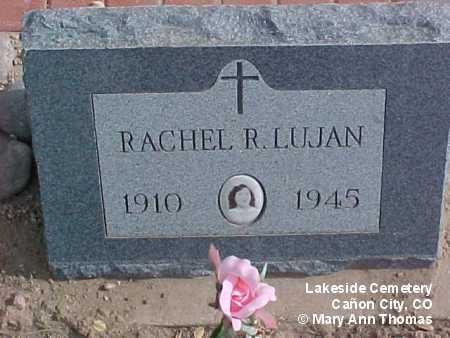 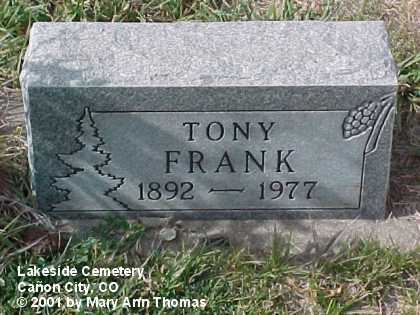 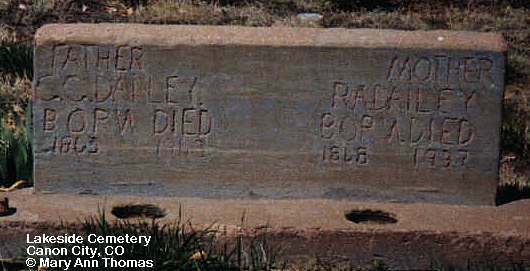 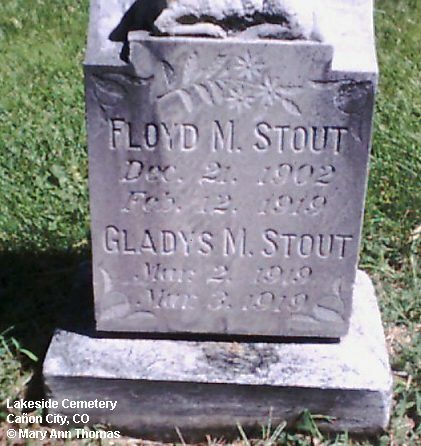 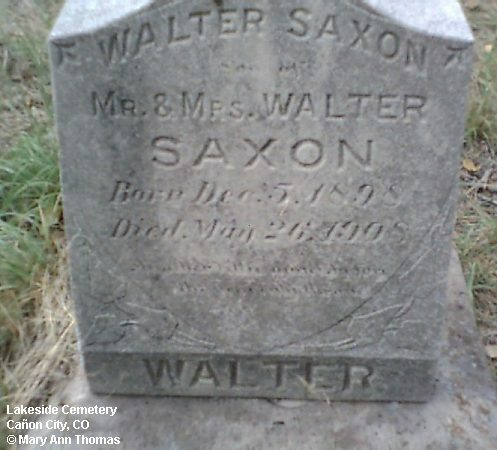 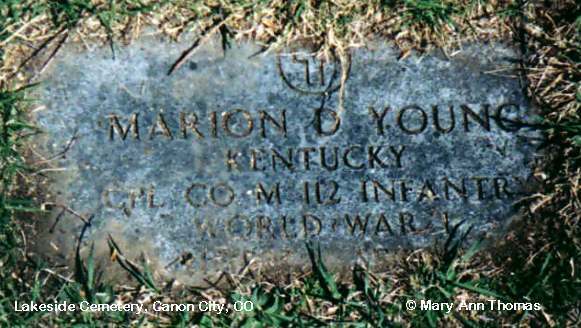 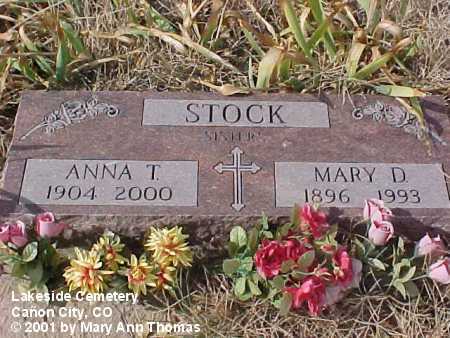 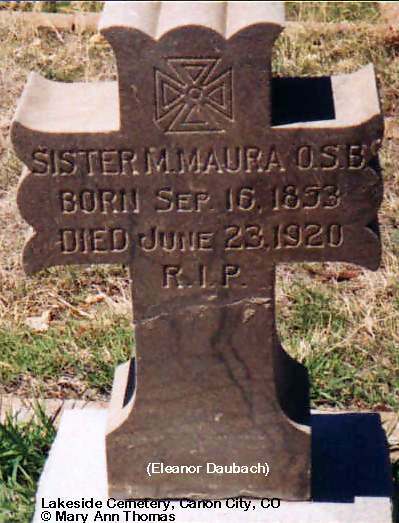 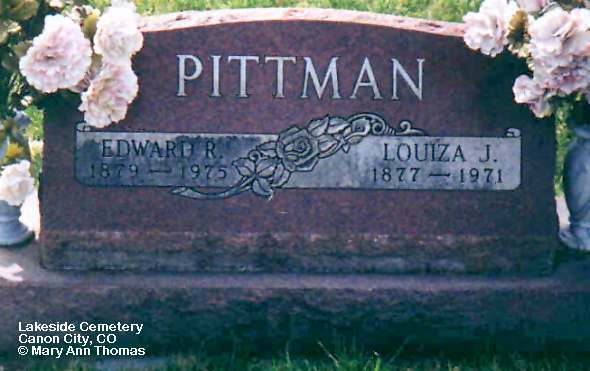 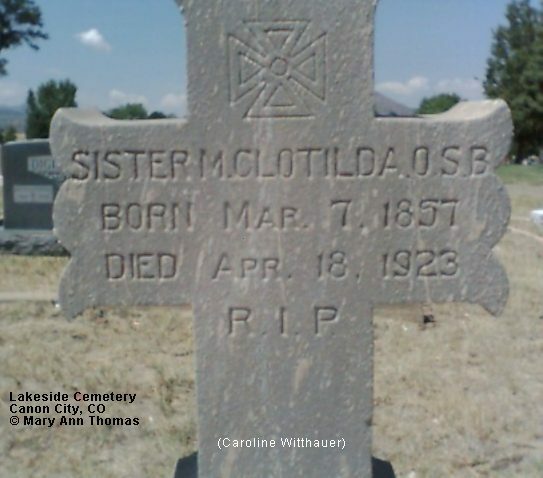 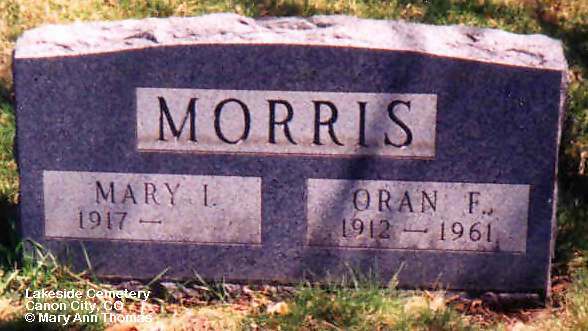 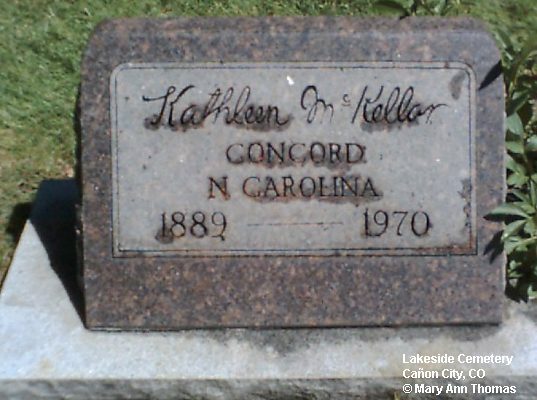 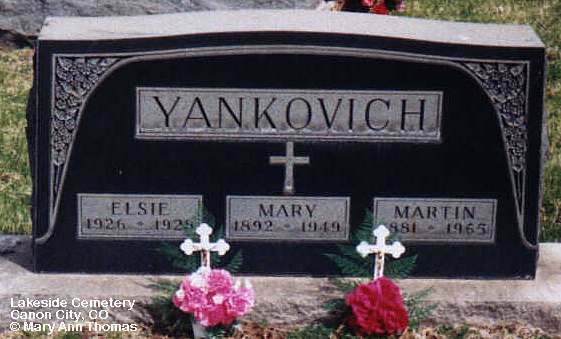 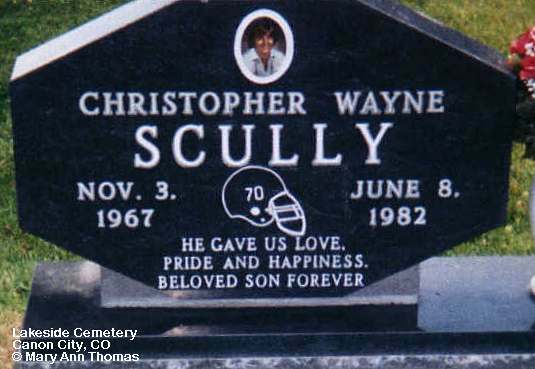 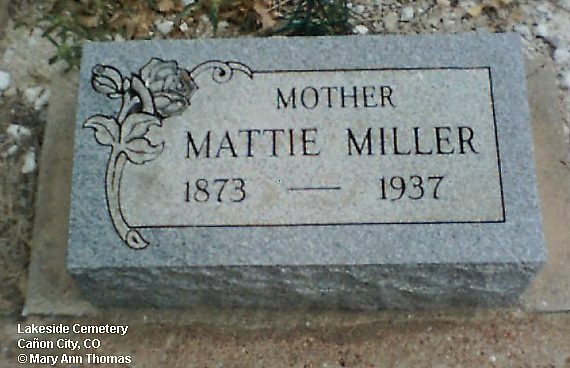 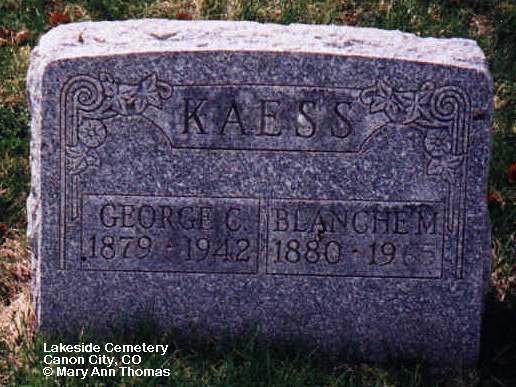 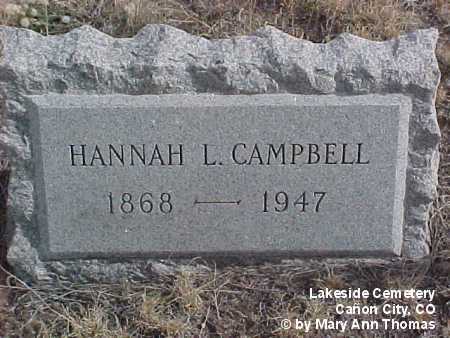 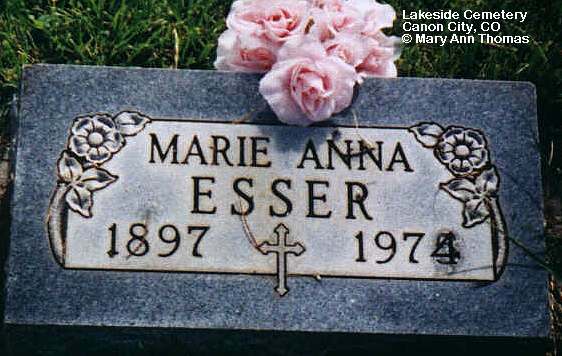 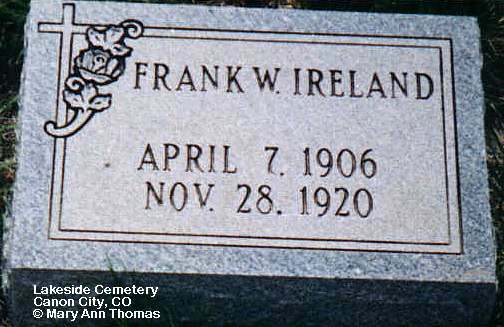 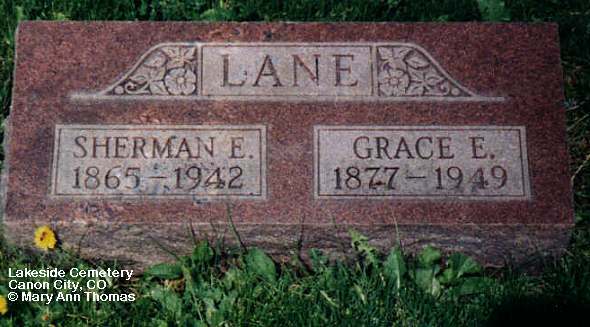 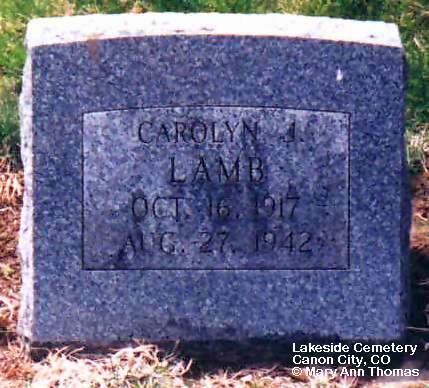 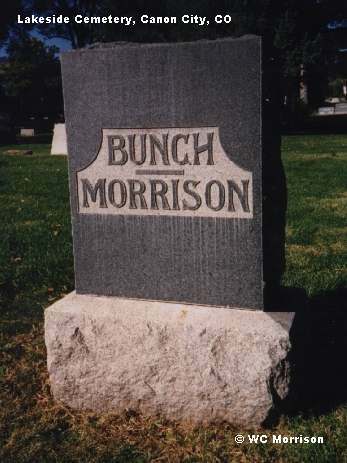 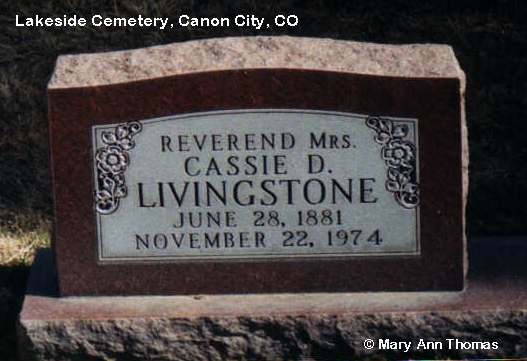 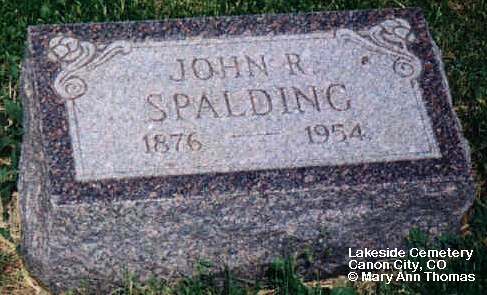 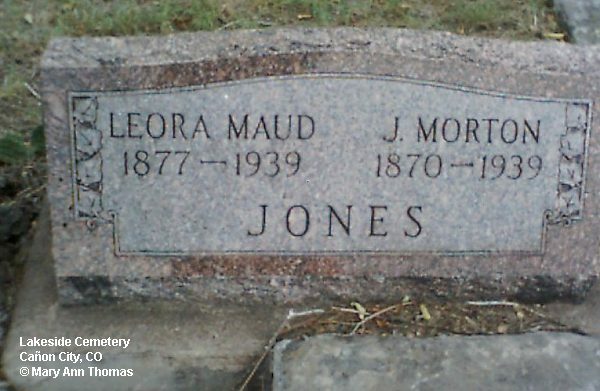 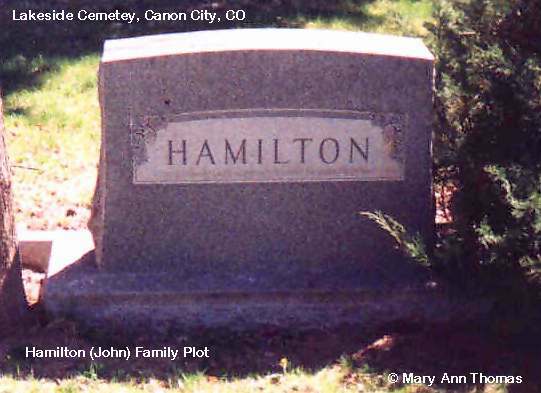 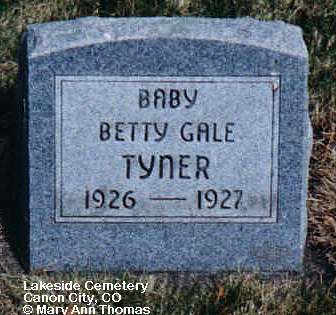 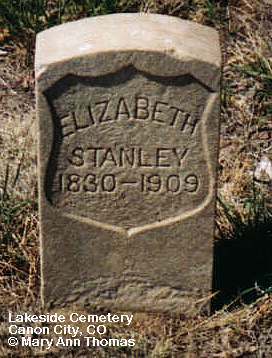 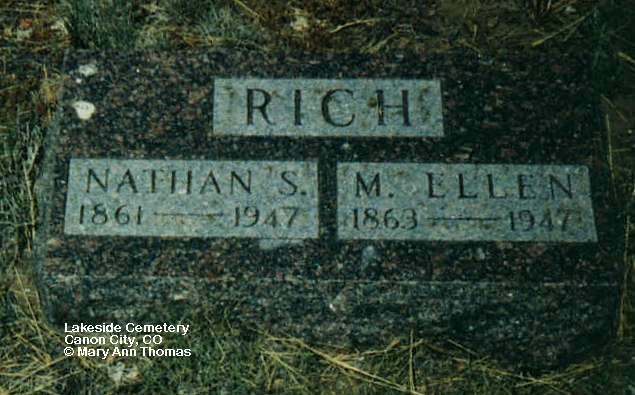 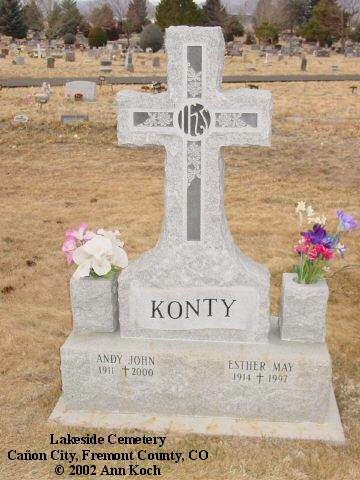 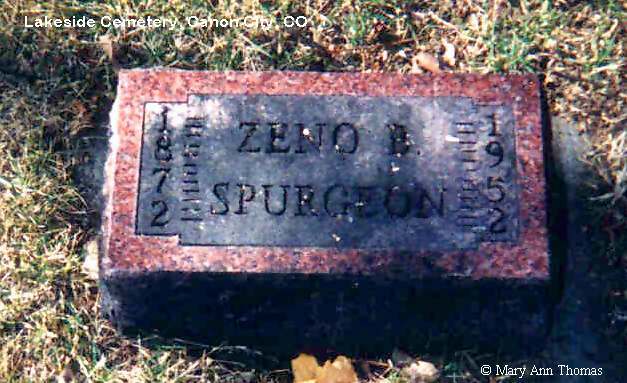 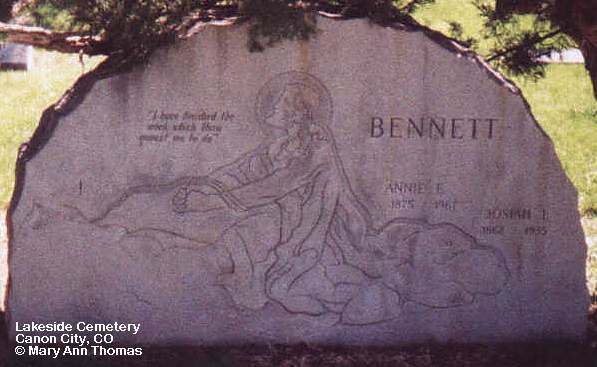 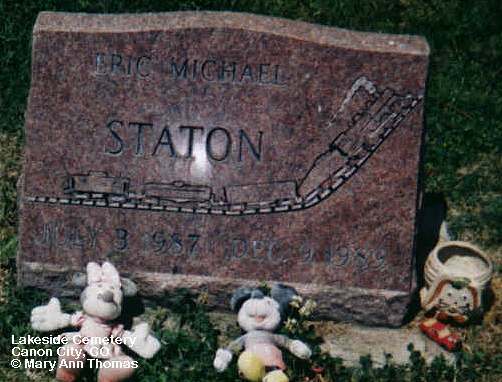 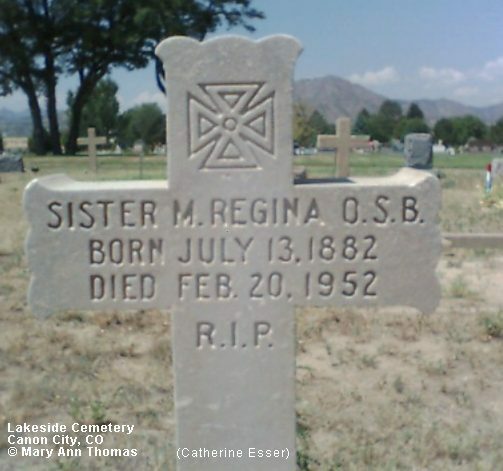 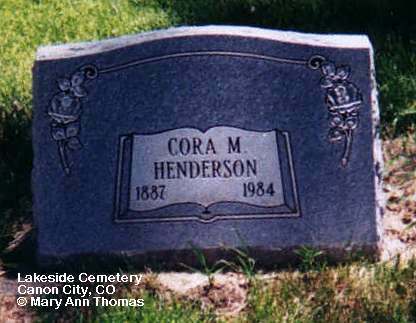 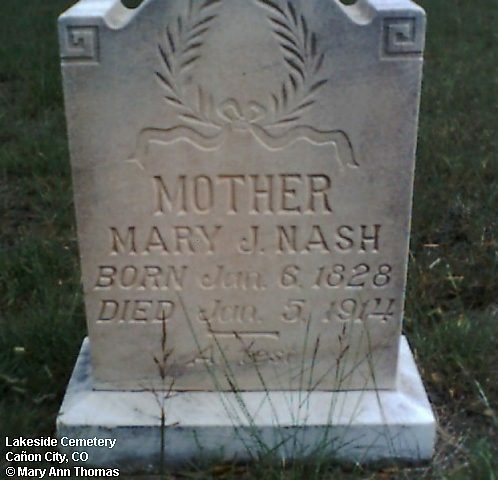 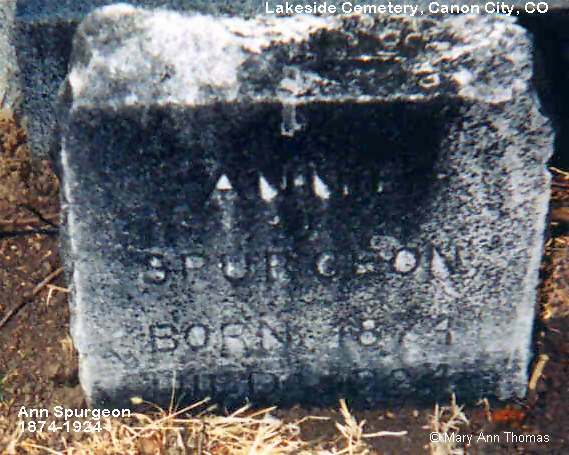 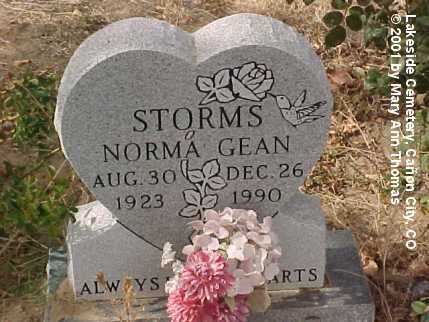 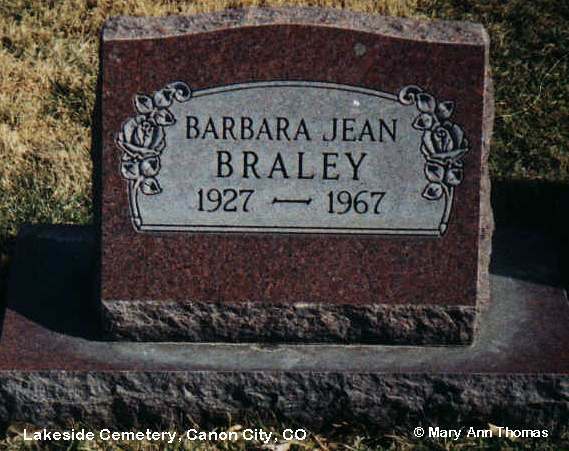 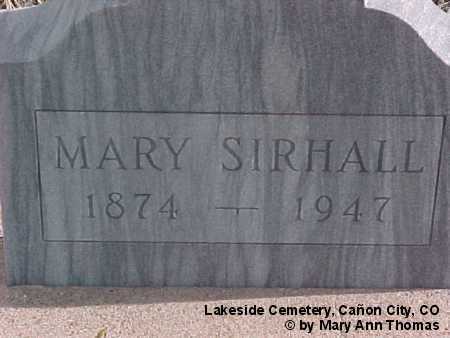 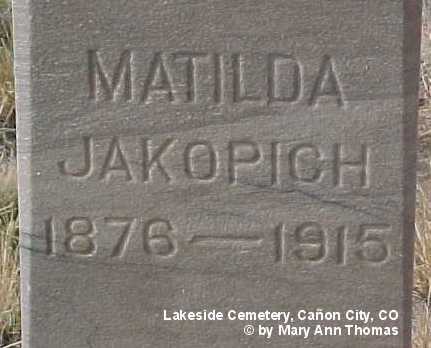 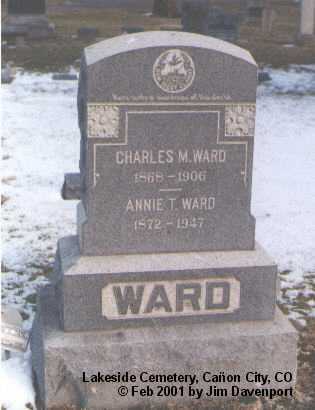 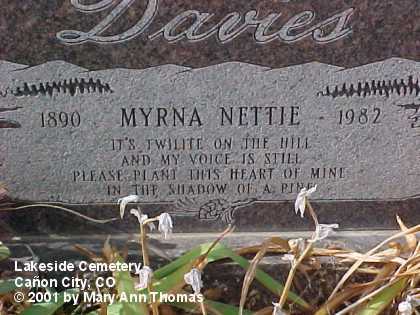 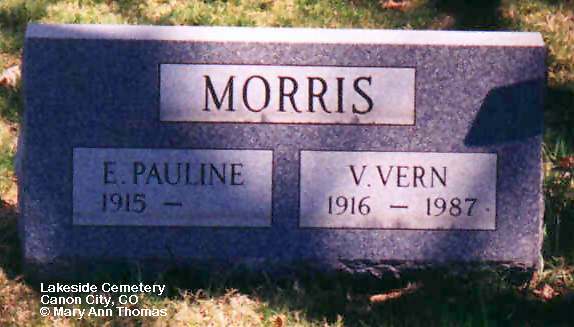 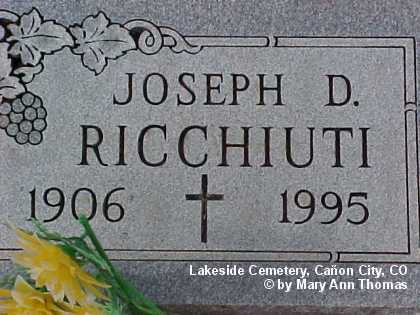 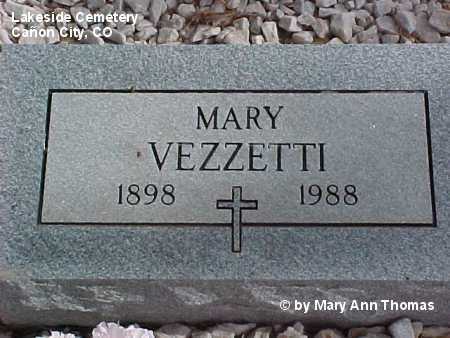 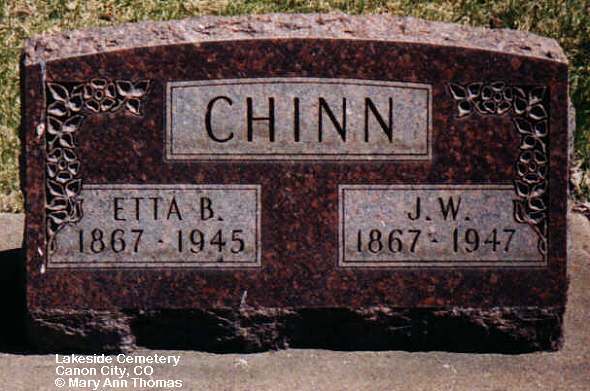 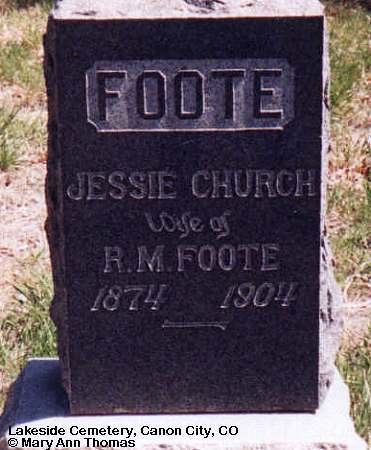 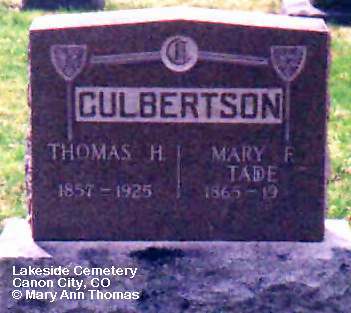 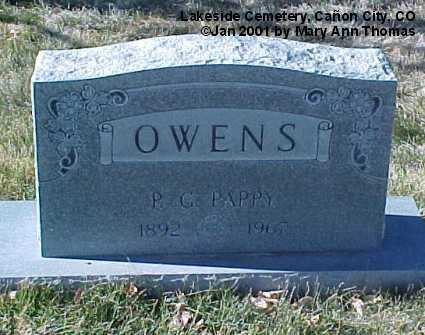 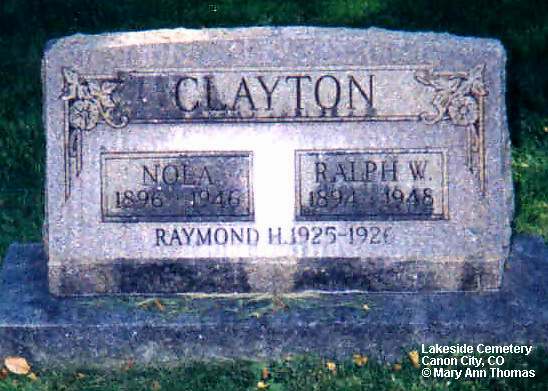 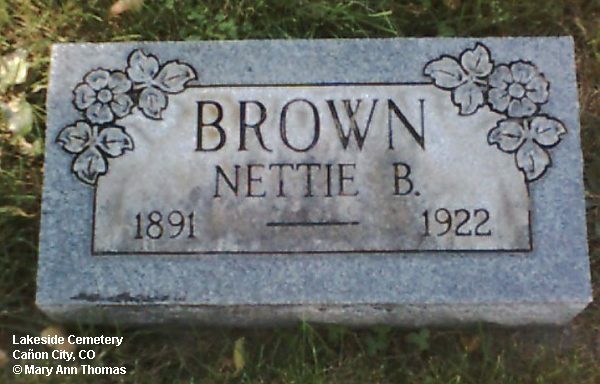 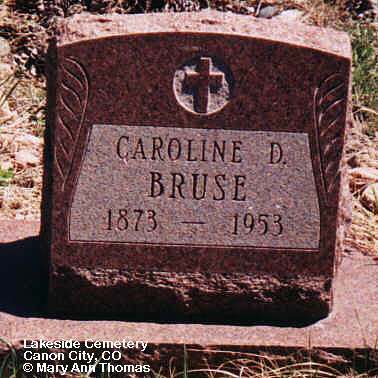 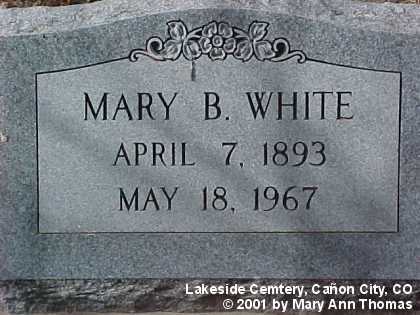 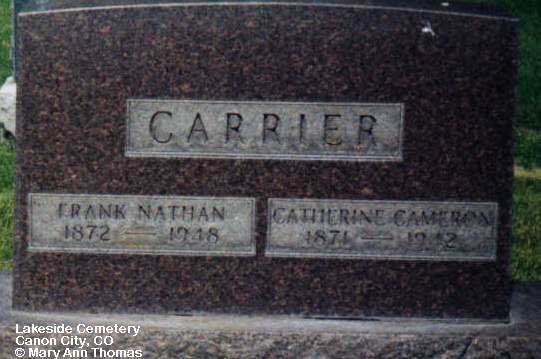 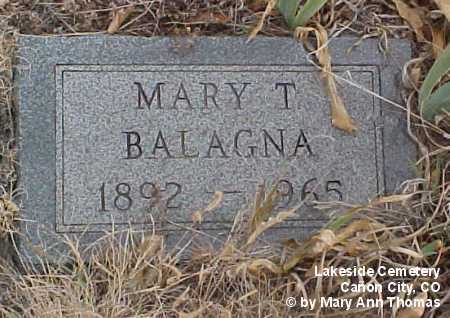 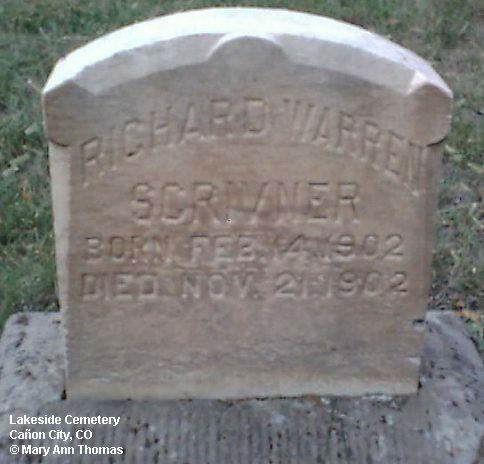 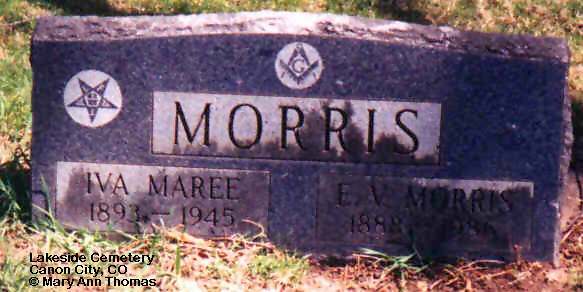 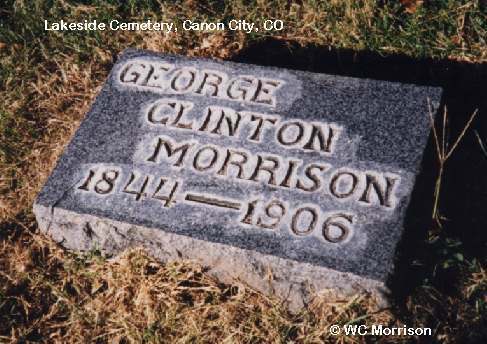 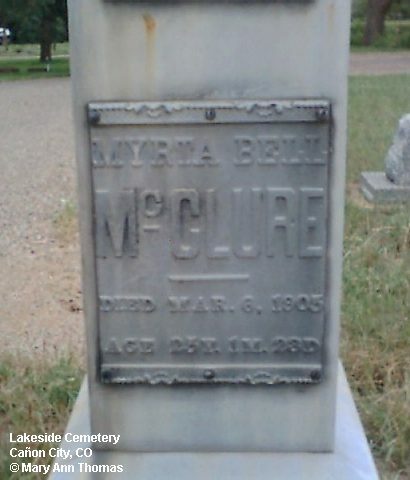 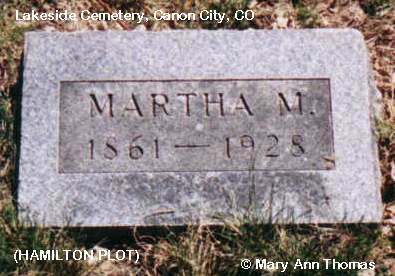 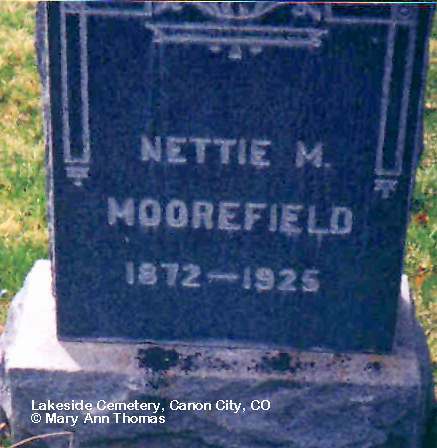 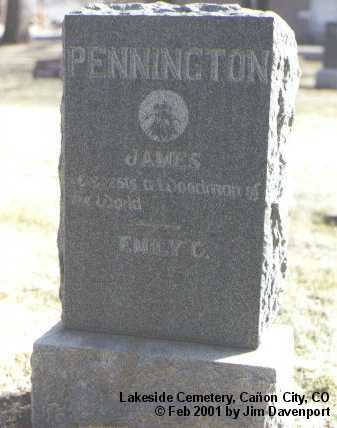 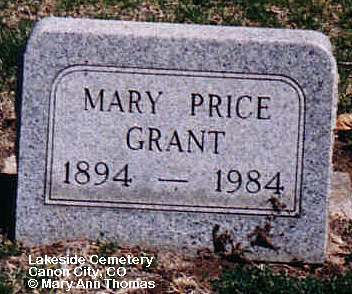 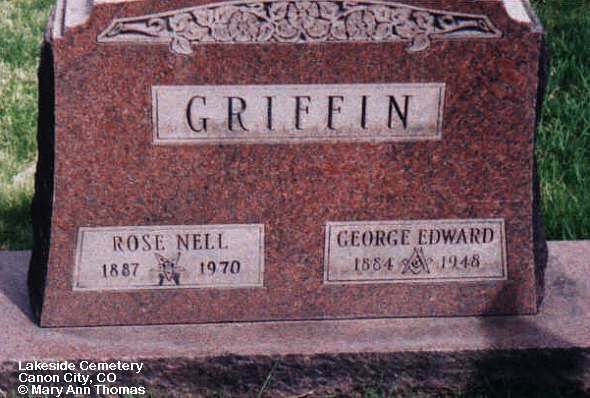 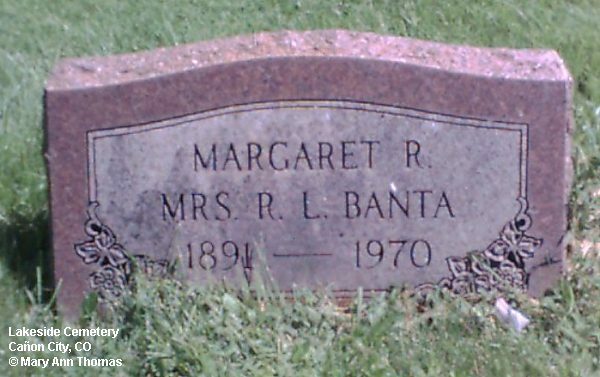 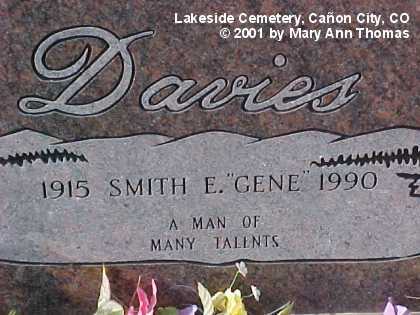 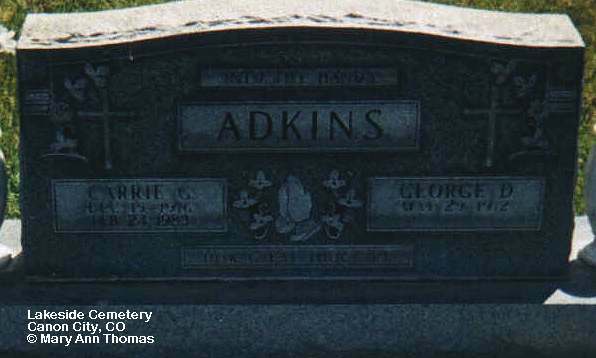 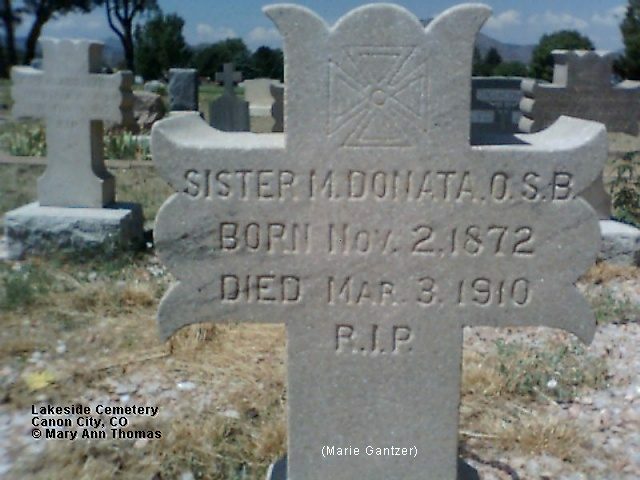 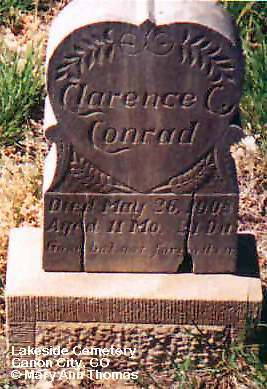 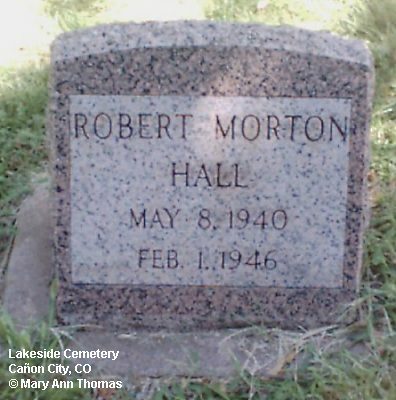 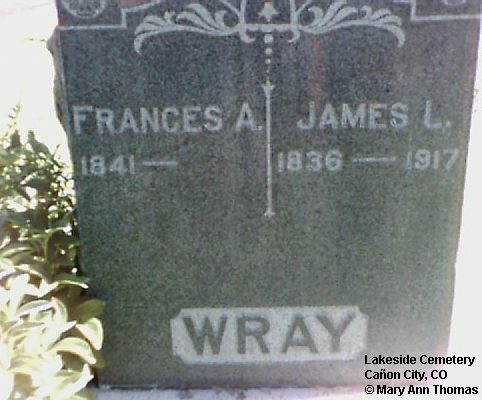 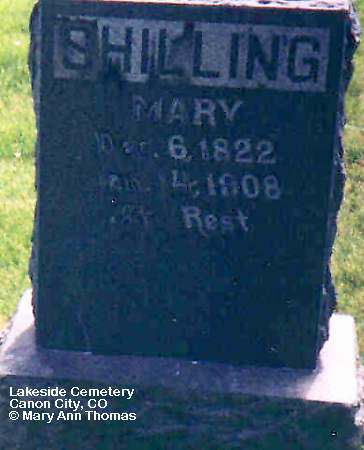 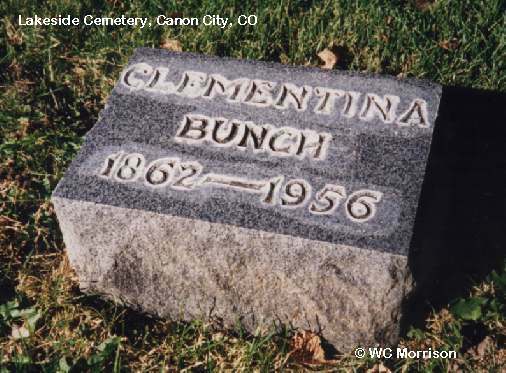 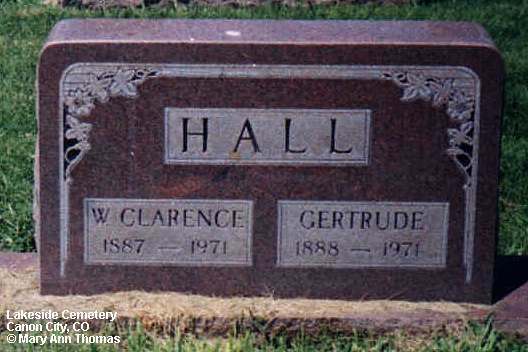 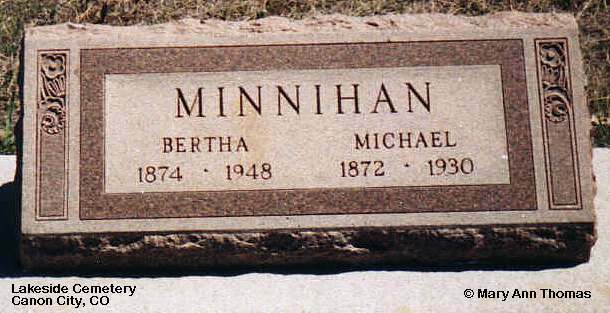 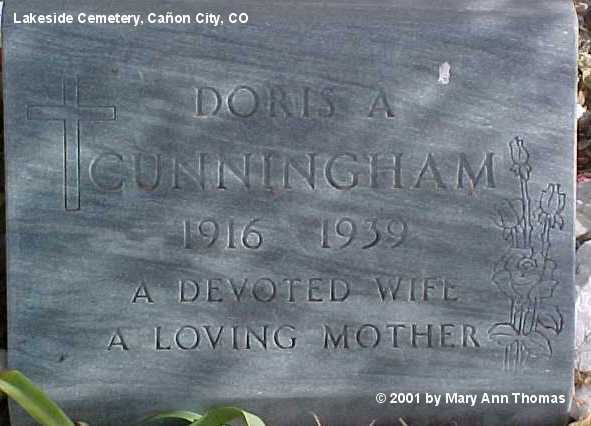 Mary Ann Thomas has set a goal of photographing every headstone in the cemetery while she completes a transcription for the Tombstone Transcription Project. 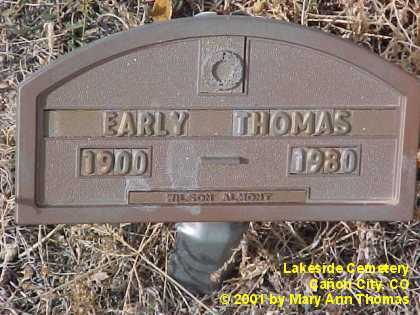 Visit this page often for an updated listing!! 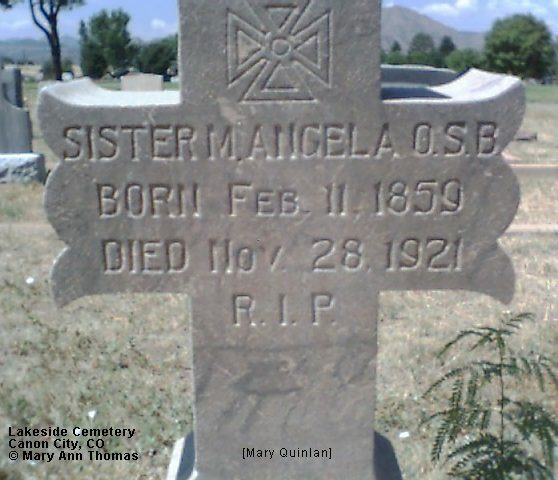 Amalia J. 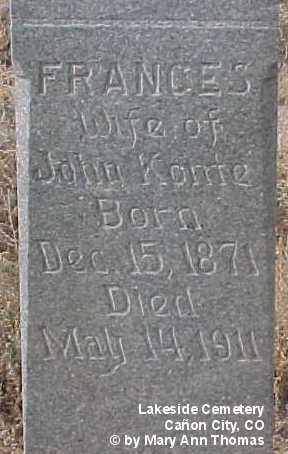 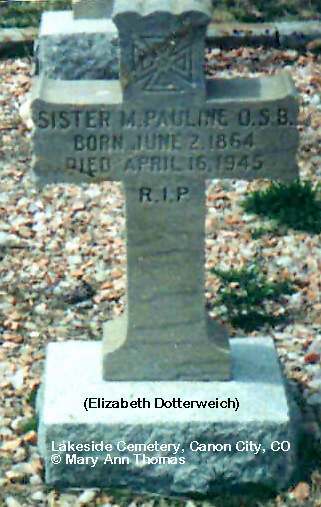 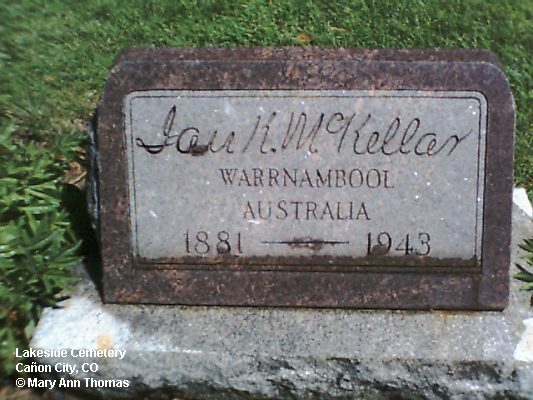 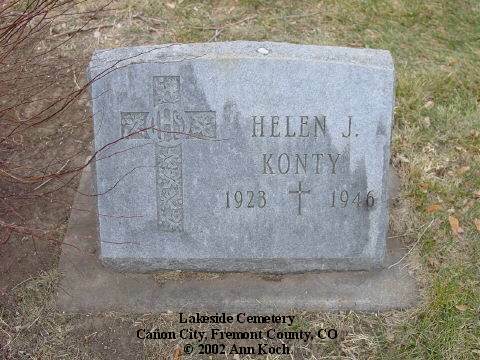 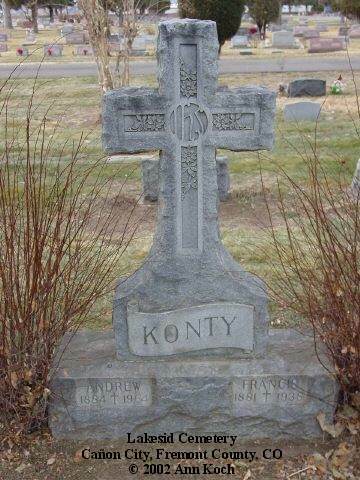 "Molly", daughter of Peter & Lena (Knuth) Koch, born 4 Jun 1882, died 20 Mar 1968; wife of William Berry. 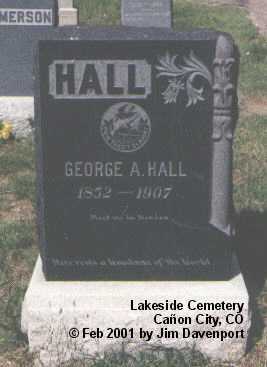 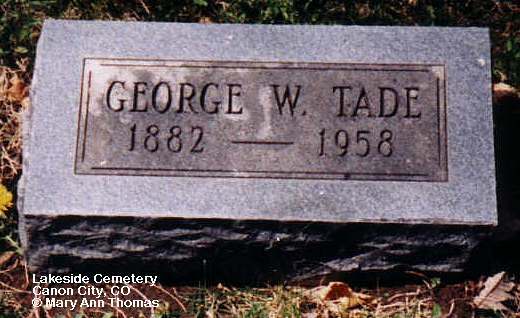 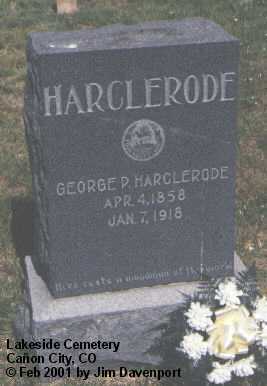 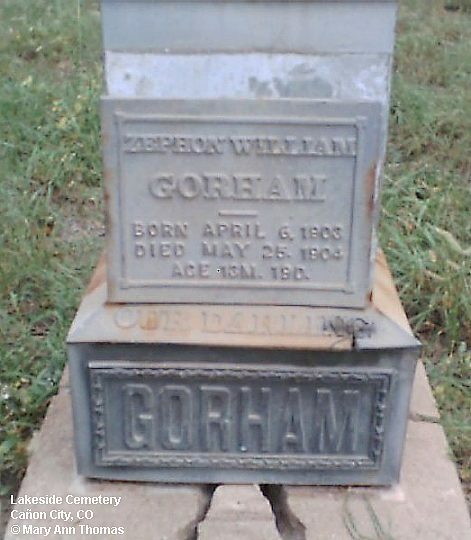 George H., son of Wm. 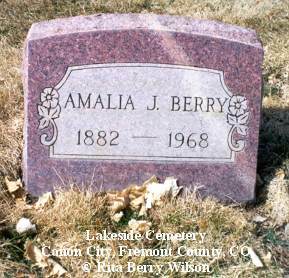 & Amalia "Molly" (Koch) Berry, born 24 Sep 1905, died 26 May 1977. 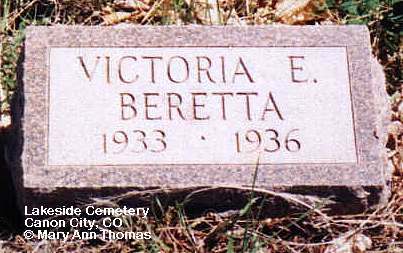 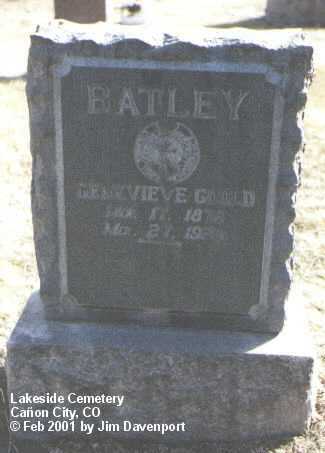 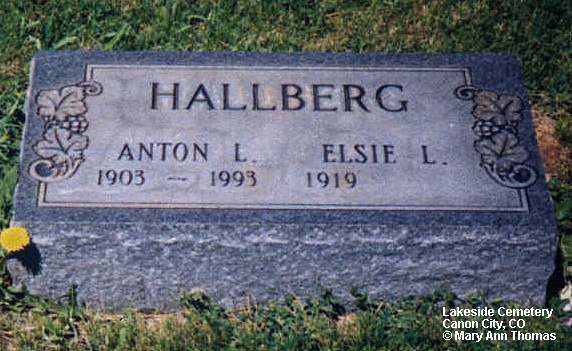 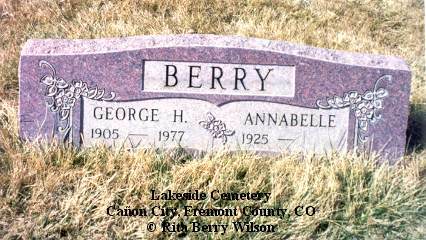 Hattie Marie (Nelson) Berry, born 26 Oct 1902, died 15 Mar 1992; wife of Charles David Berry. 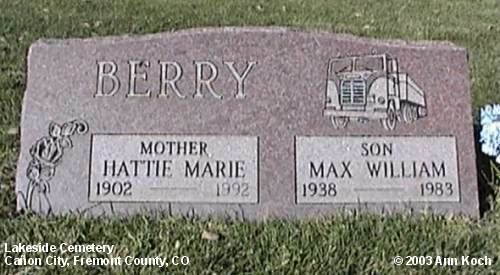 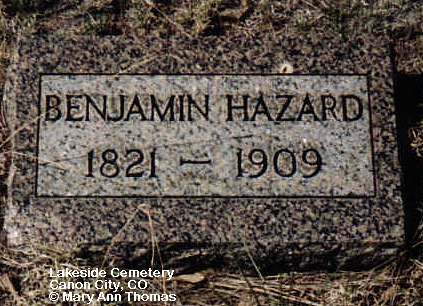 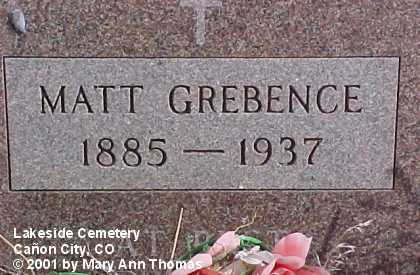 Max Berry, son of Charles & Hattie M. (Nelson) Berry, b. 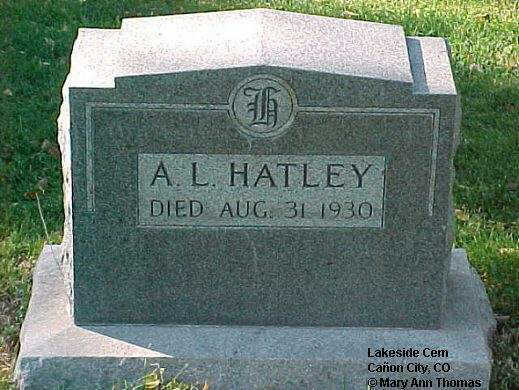 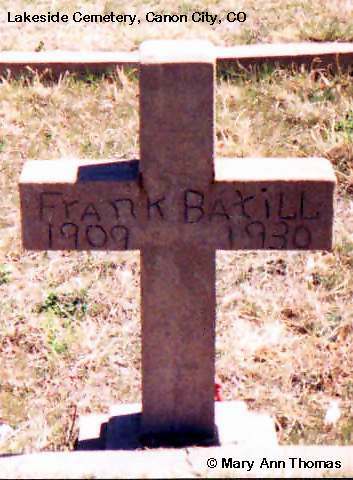 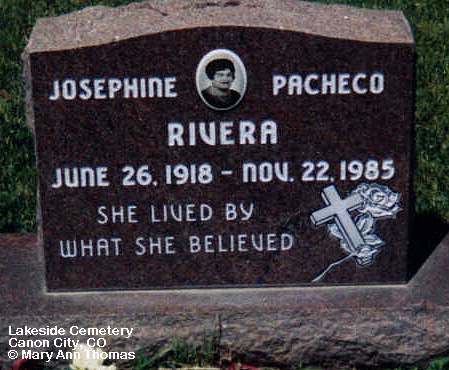 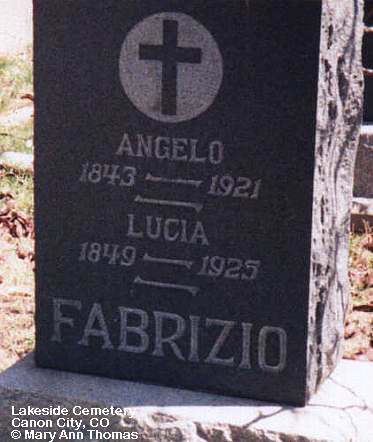 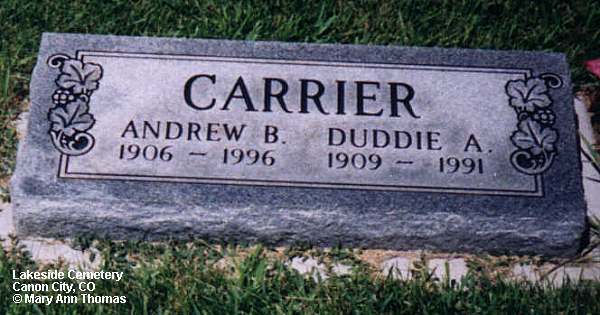 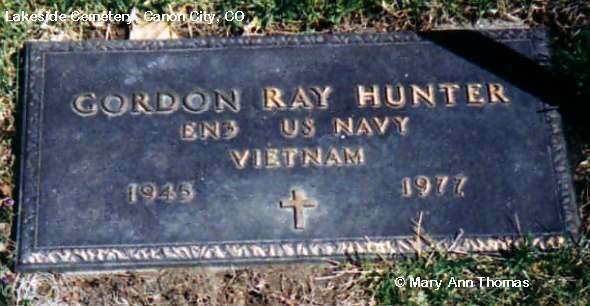 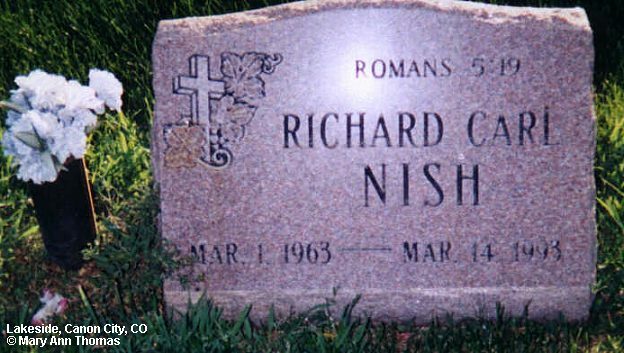 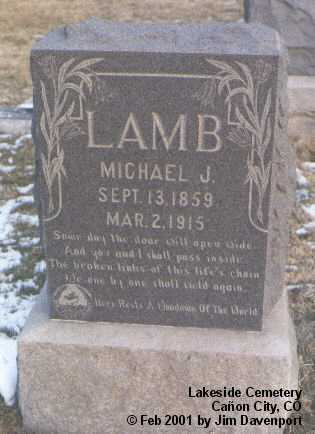 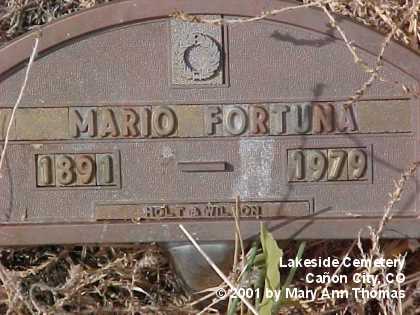 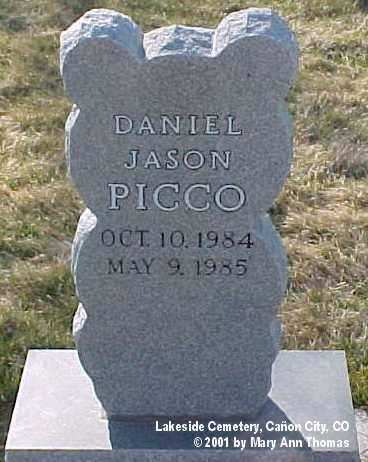 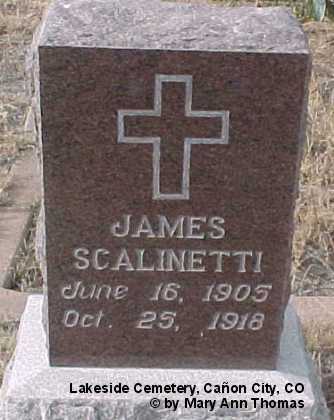 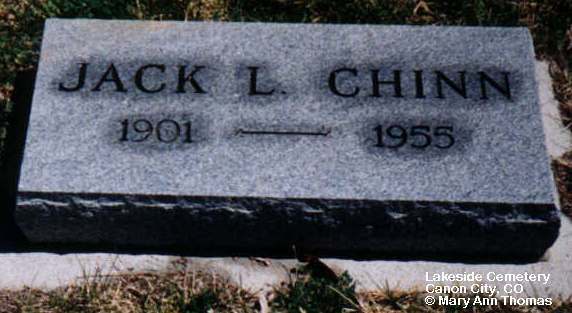 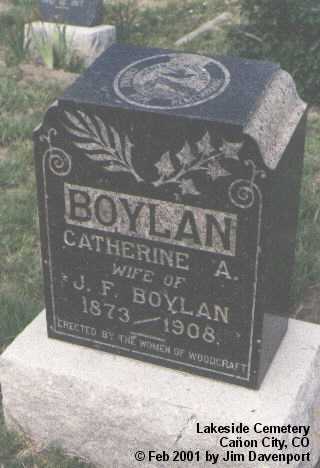 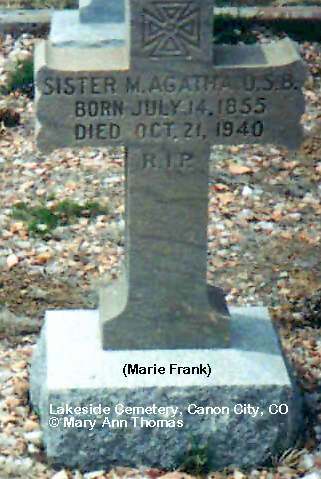 26 Mar 1938, died 8 Mar 1983. 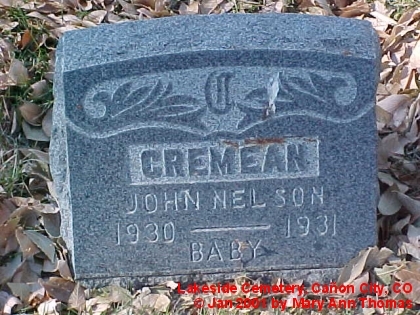 Nelson John Berry, son of William & Amelia Justine (Koch) Berry, born 17 Nov 1903, died 16 Oct 1967. 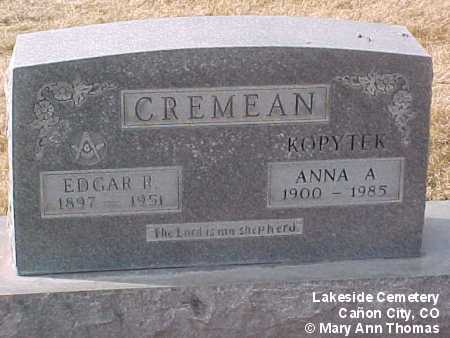 Evelyn "Mae" Erps, daughter of Louis & Anna (O'Graske) Erps, born 14 Apr 1918, died 28 Apr 2000; wife of Nelson John Berry. 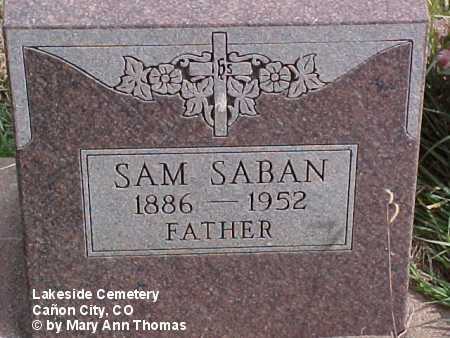 Son of Wm. 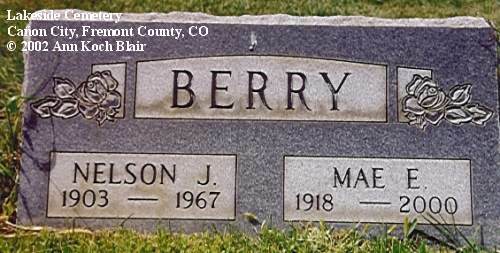 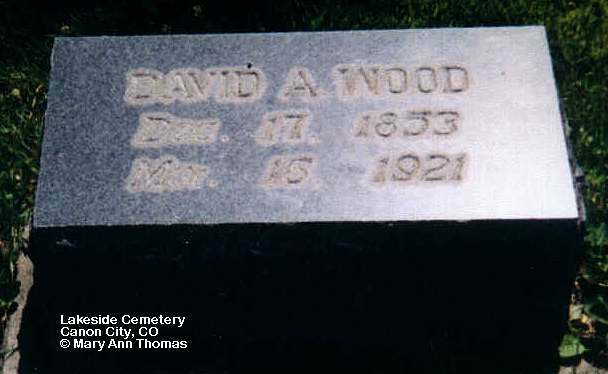 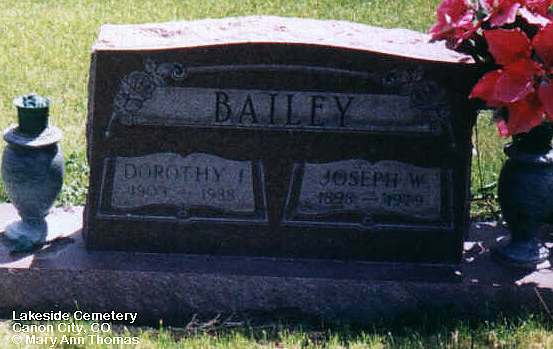 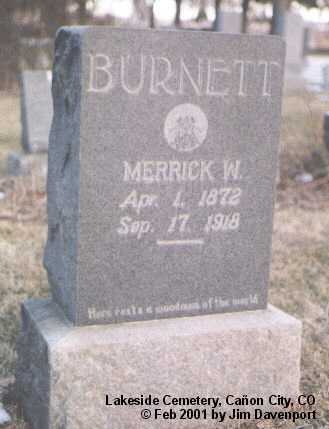 David & Elizabeth (Webber) Berry, born 4 Jan 1869, died 13 Mar 1956; husband of Amalia "Molly" (Koch) Berry. 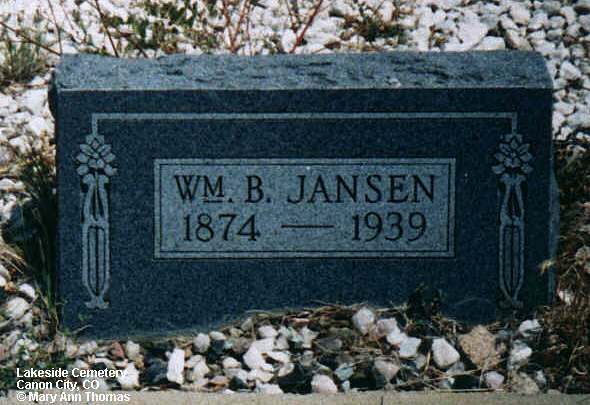 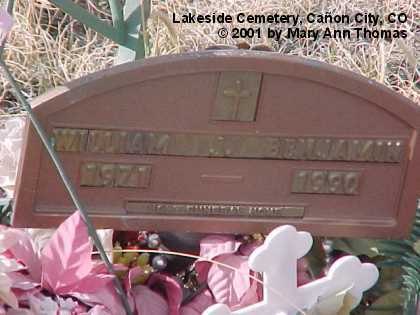 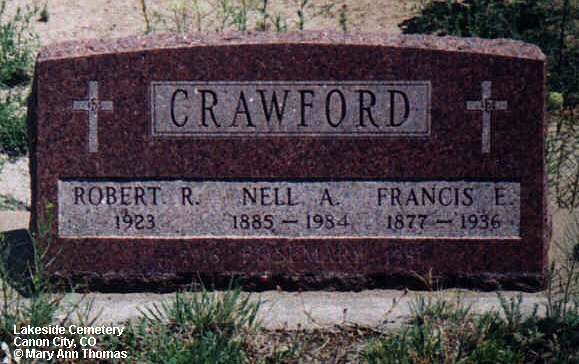 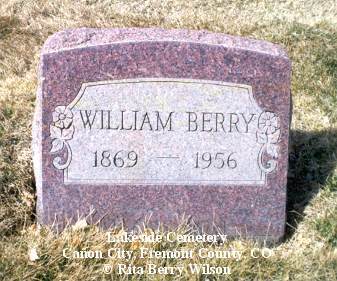 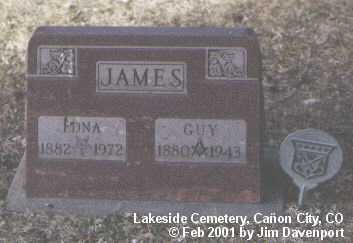 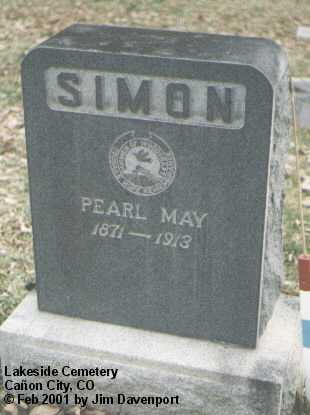 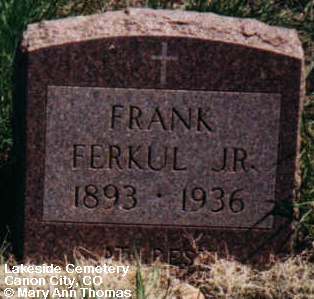 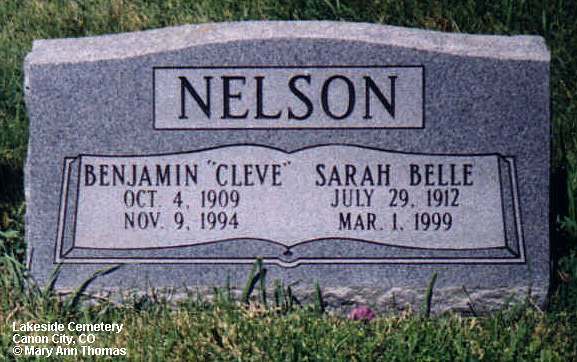 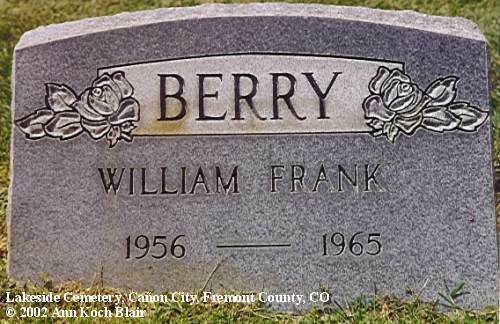 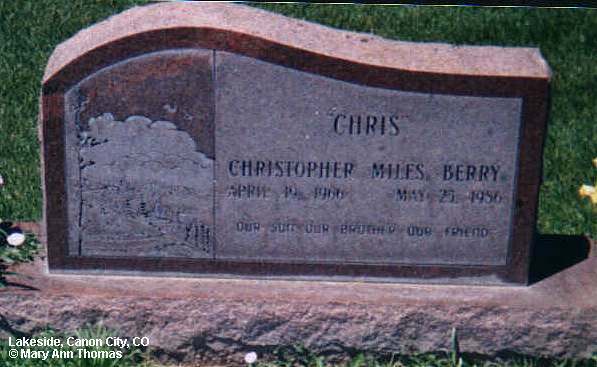 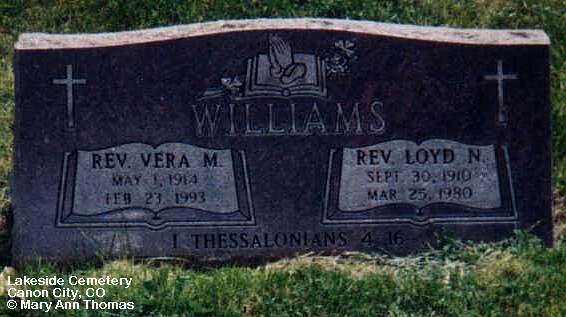 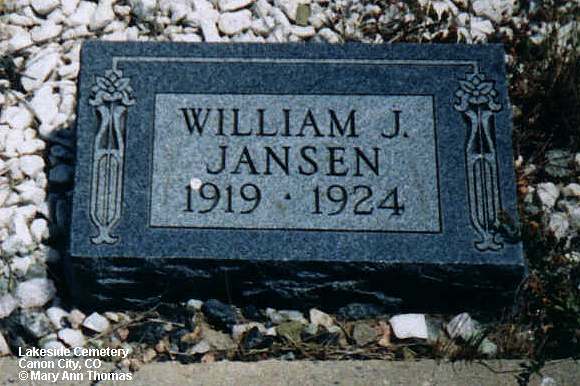 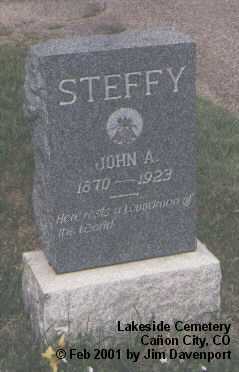 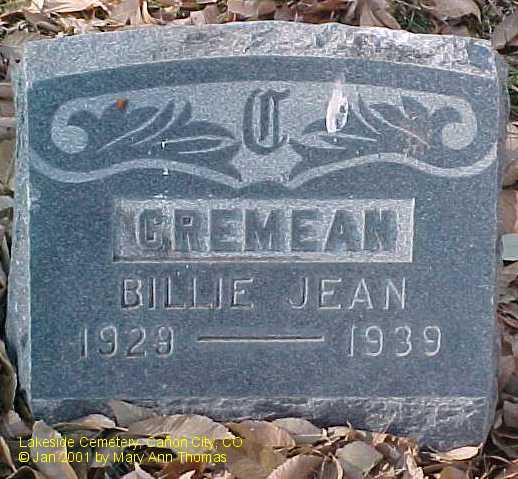 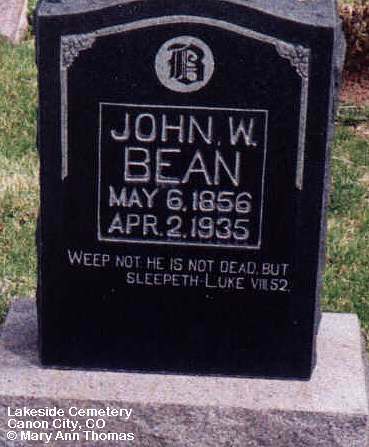 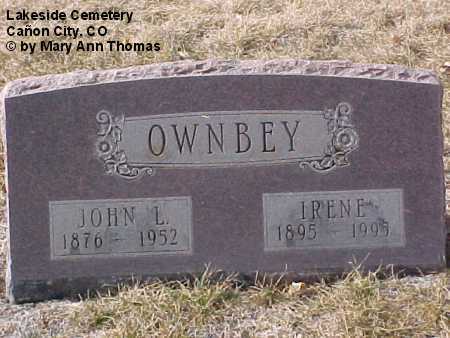 William Frank Berry, son of Nelson John & Evelyn "Mae" (Erps) Berry, born 27 Aug 1956, died 10 Jun 1965. 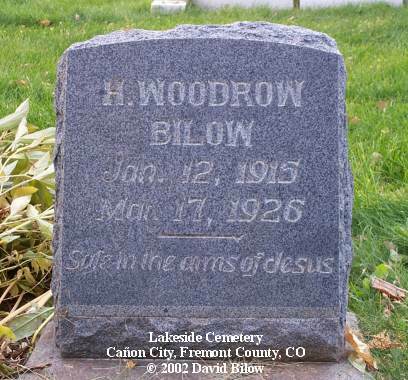 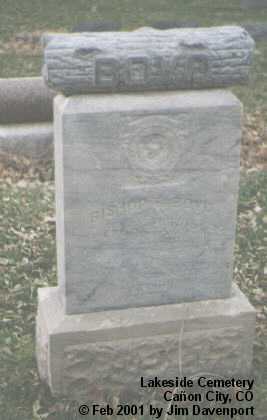 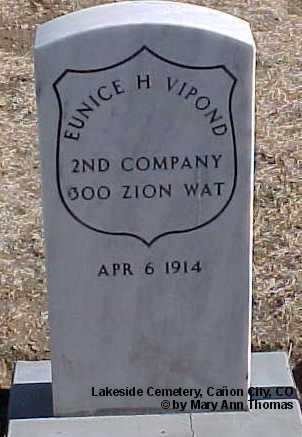 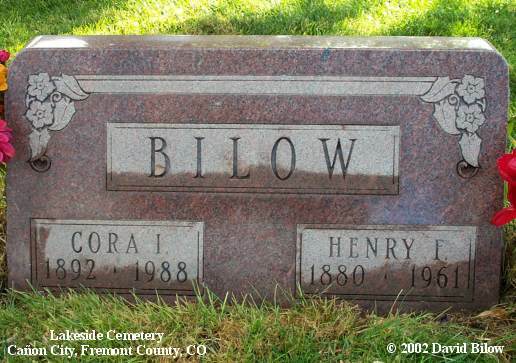 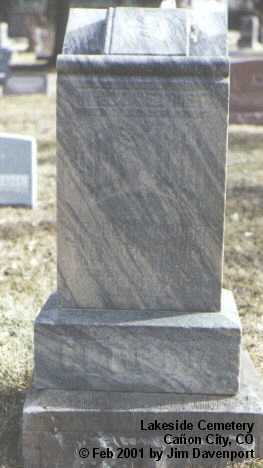 Henry Woodrow Bilow, son of Henry F. & Cora (Jenkins) Bilow. 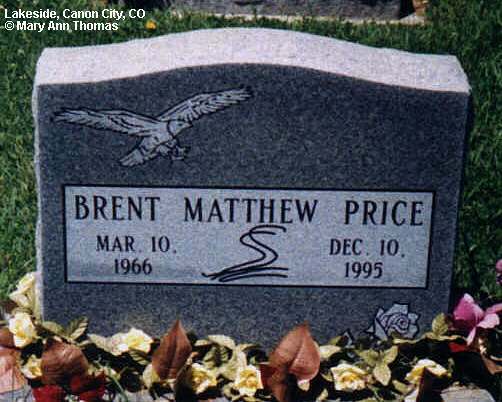 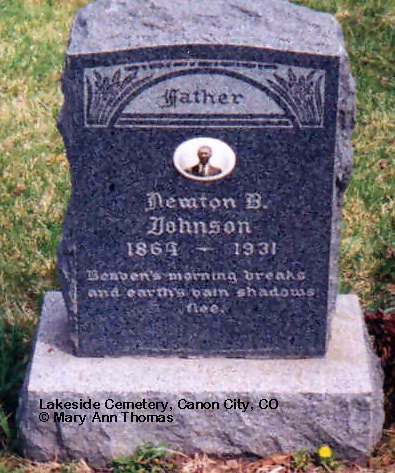 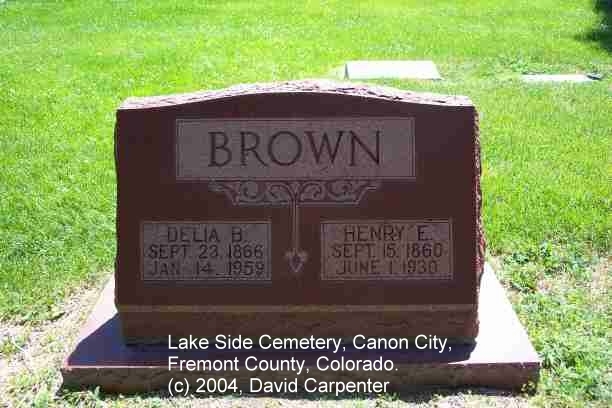 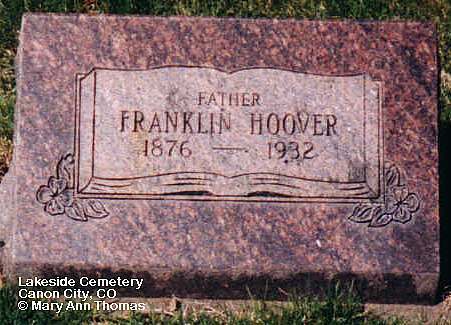 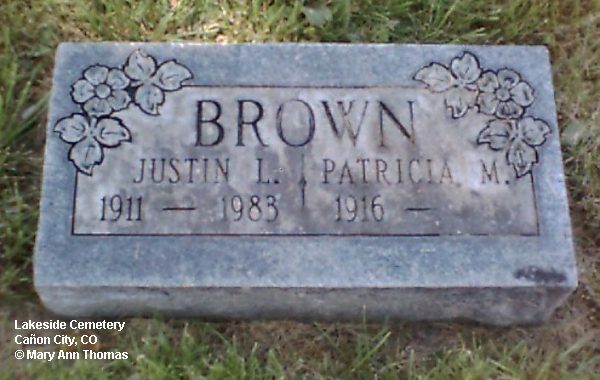 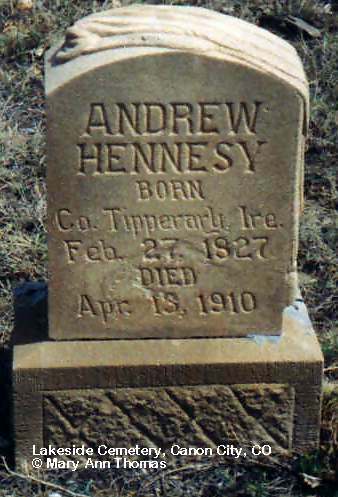 + Son of Henry Brown and ? 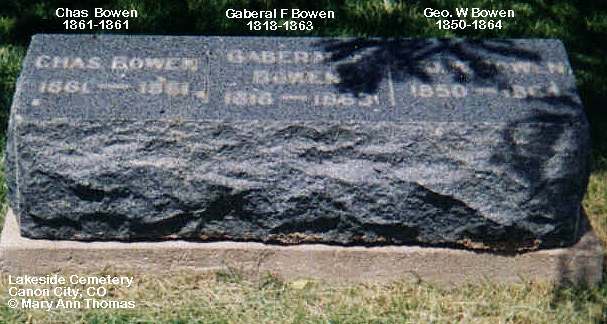 (Campbell) Brown. 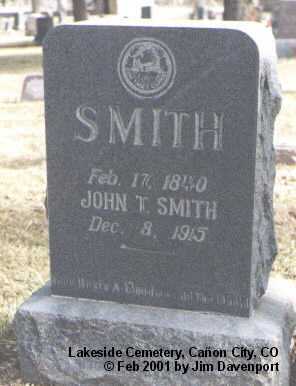 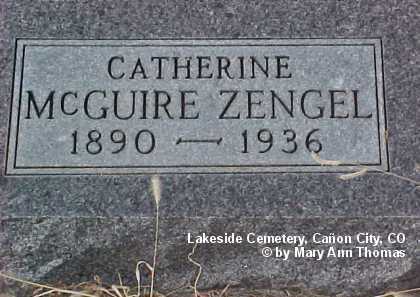 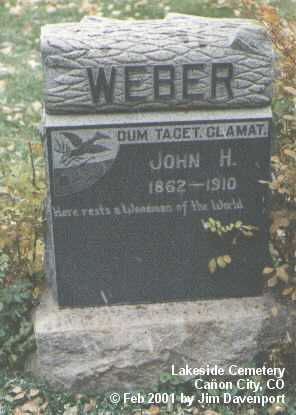 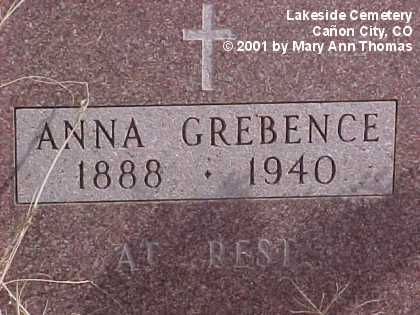 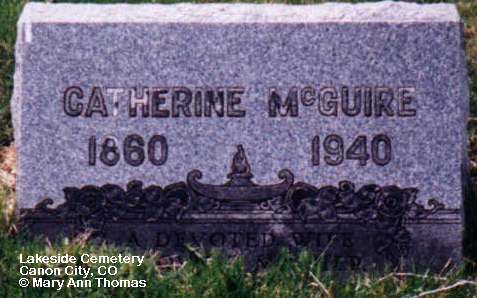 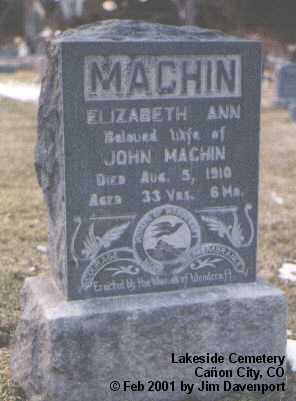 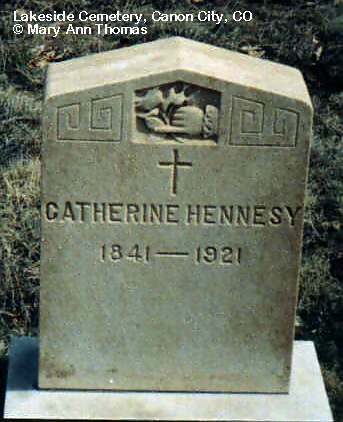 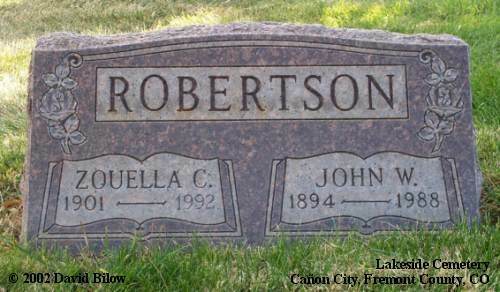 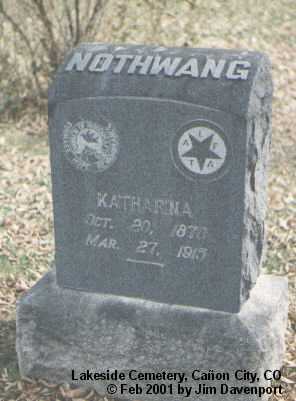 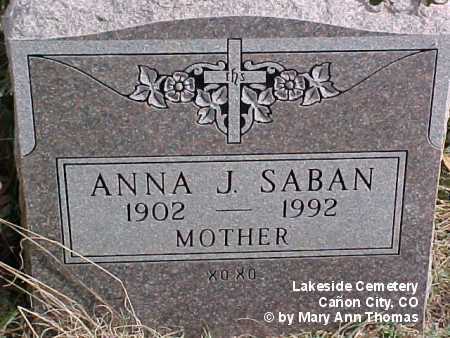 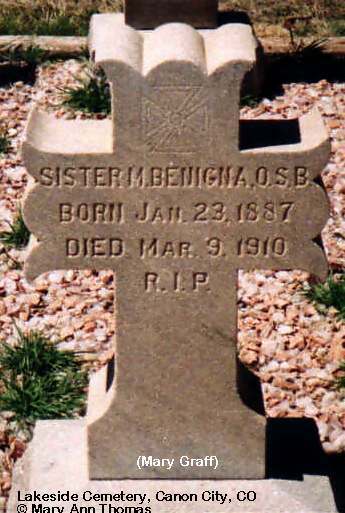 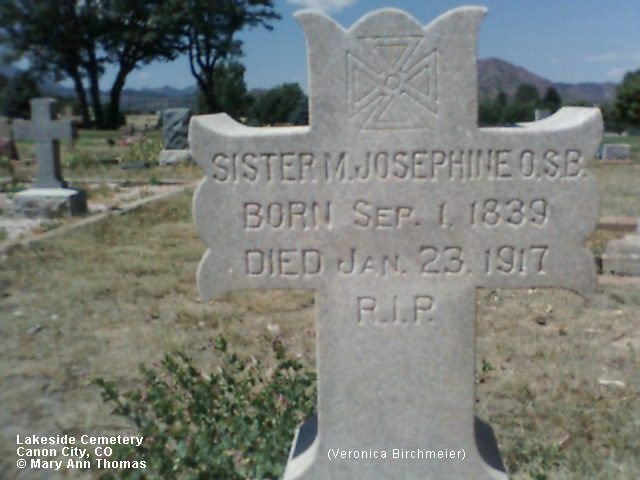 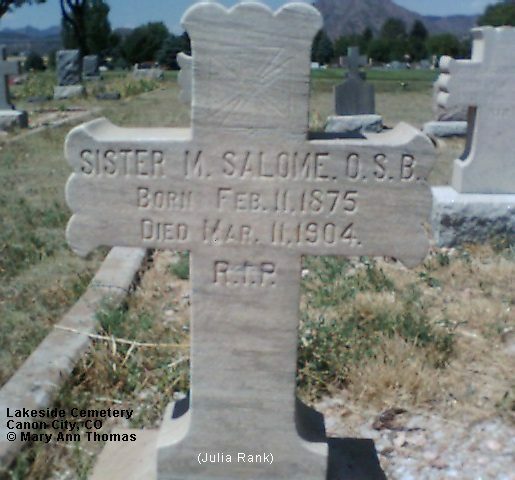 + Daughter of John Henry Isenberger and Sarah Imogene (Thomson) Isenberger. 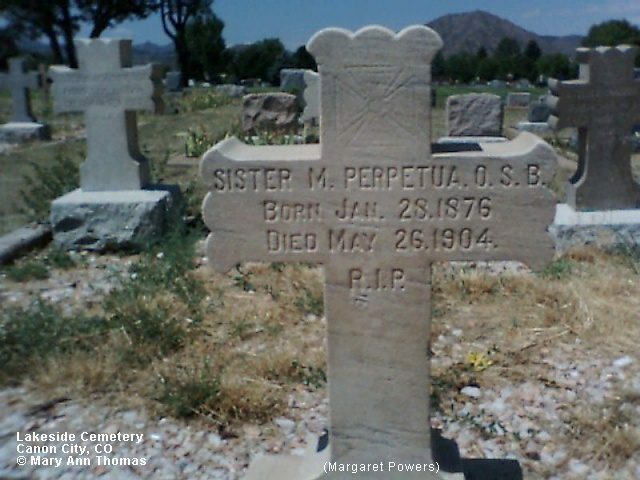 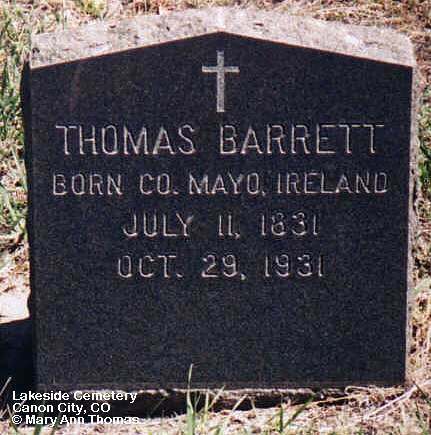 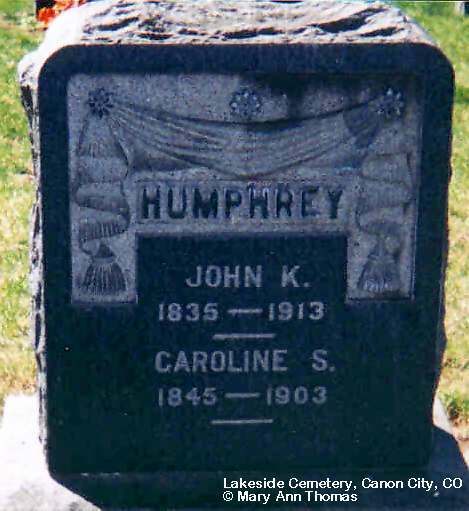 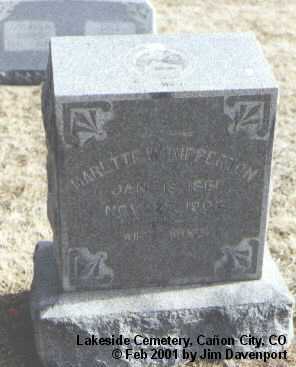 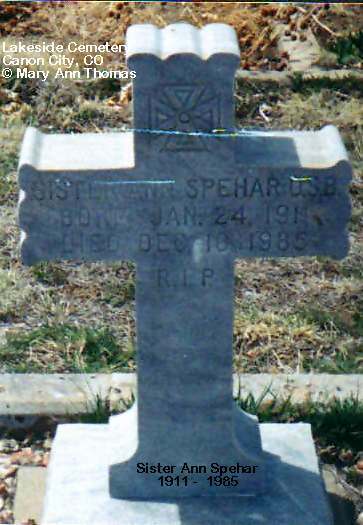 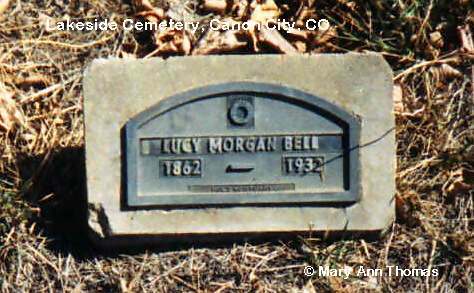 + Son of Henry Douglas Carpenter and Mary Belle (Johns) Carpenter. 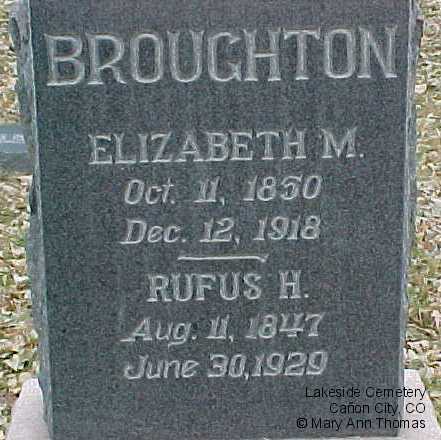 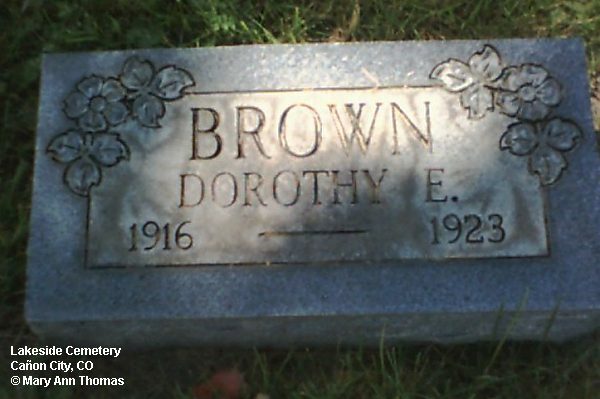 + Daughter of Henry Emmons Brown and Delia Beatrice (Isenberger) Brown. 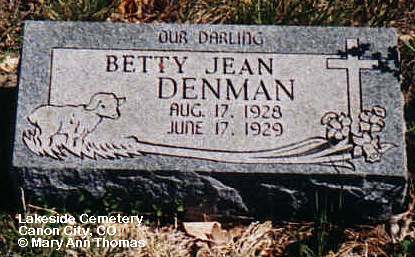 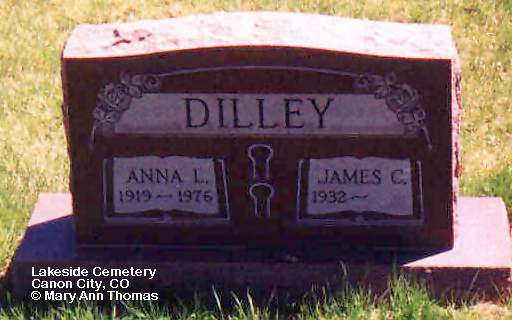 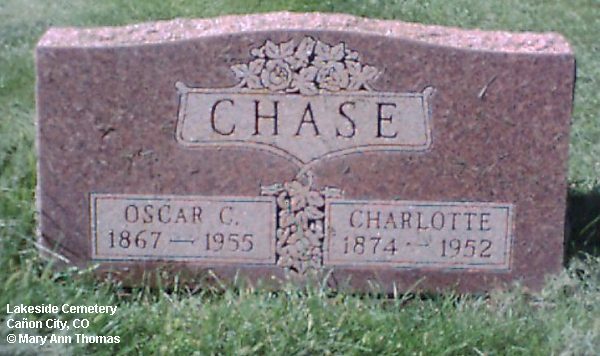 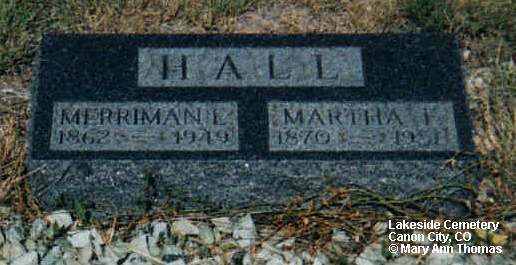 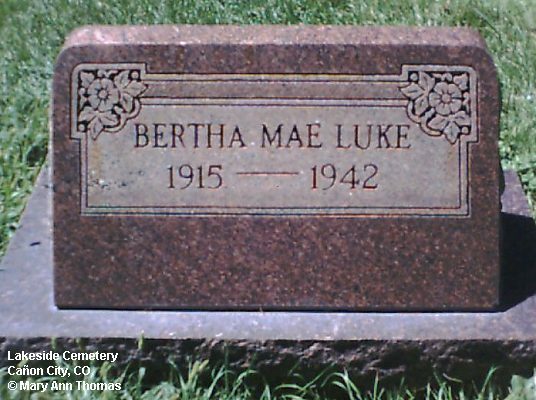 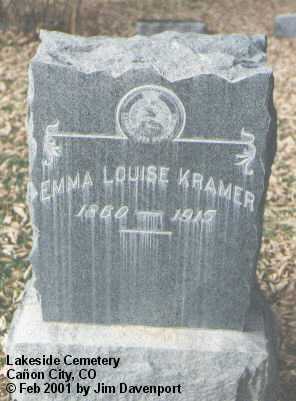 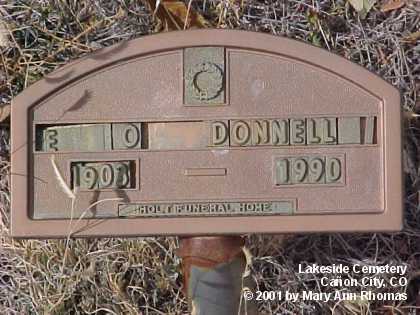 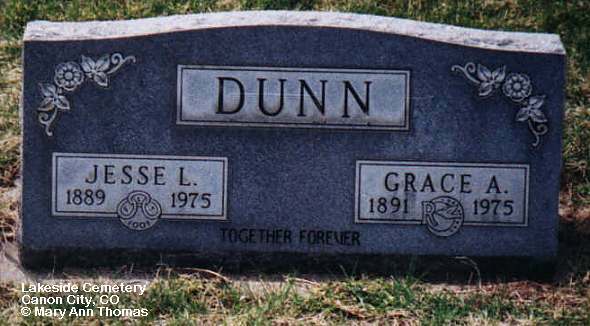 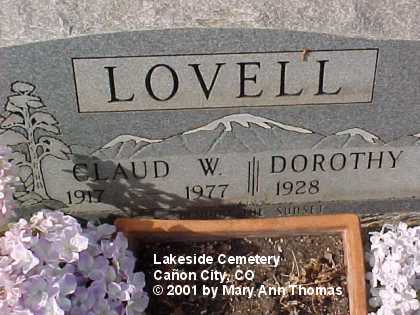 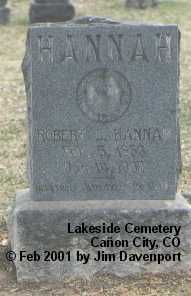 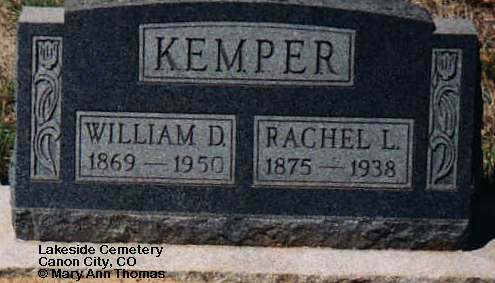 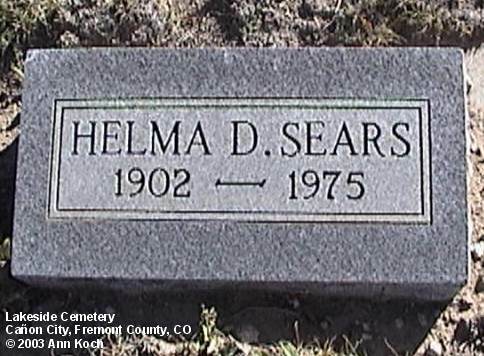 Thelma V. (Daniel) Chockley, daughter of Frank L & Cora Maude (Sexton) Daniel, was born 3 Jul 1914; died 25 Aug 1975. 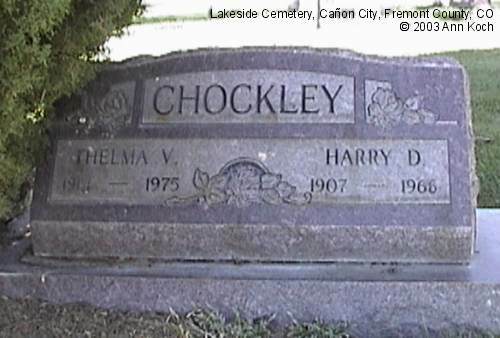 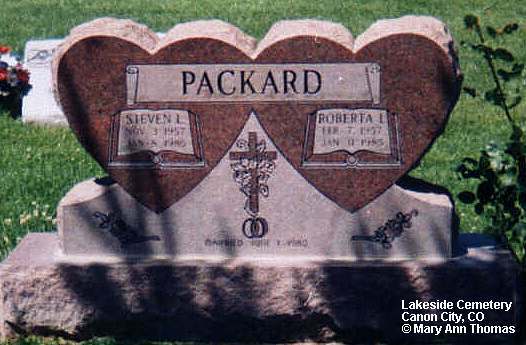 Harry Delbert Chockly was born 8 Aug 1907 and died ?? 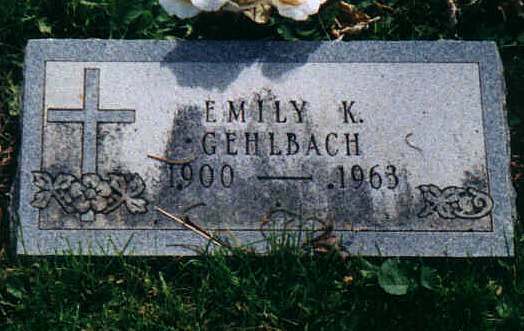 May 1966. 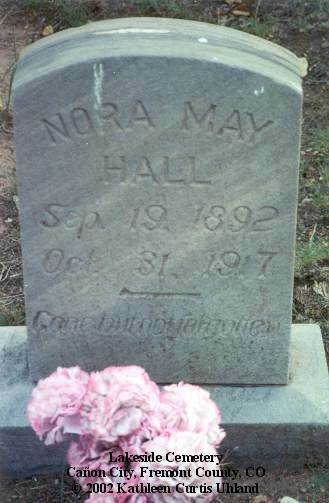 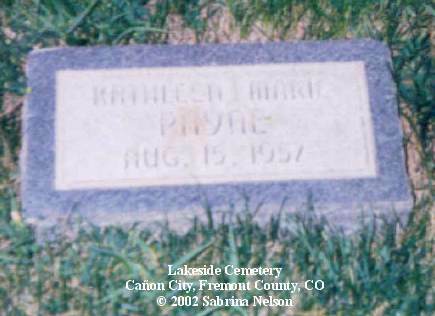 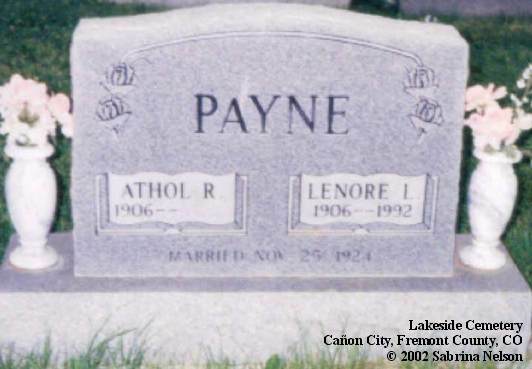 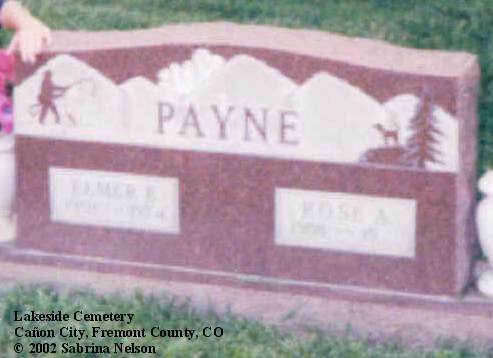 Nina Mae was the daughter of Athol R. & Lenore L. Payne. 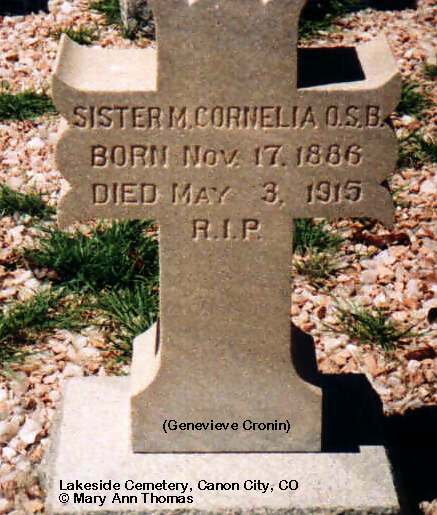 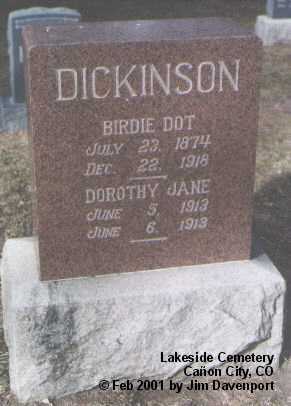 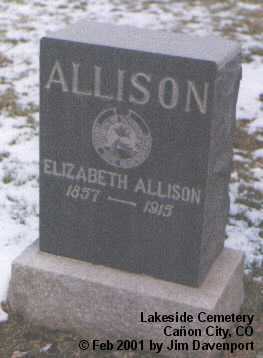 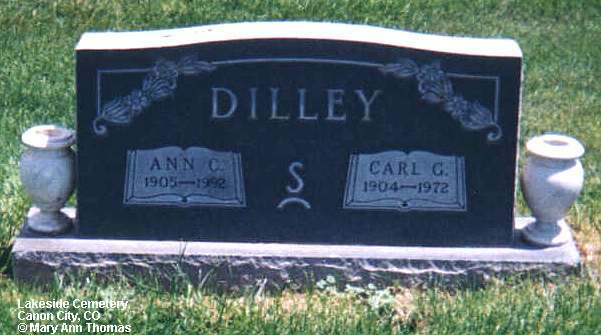 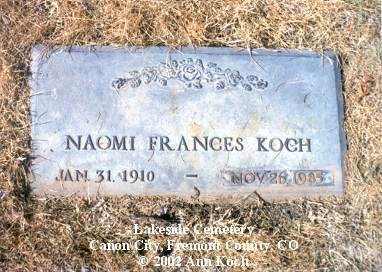 Tillie G., daughter of Conrad & Mary Hannah (Topliss) Koch, born 1 Feb 1885, died 5 Sep 1969; wife of Dorsey N. Garnier. 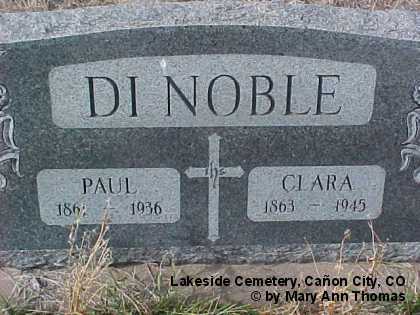 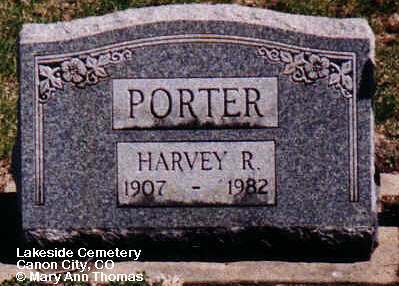 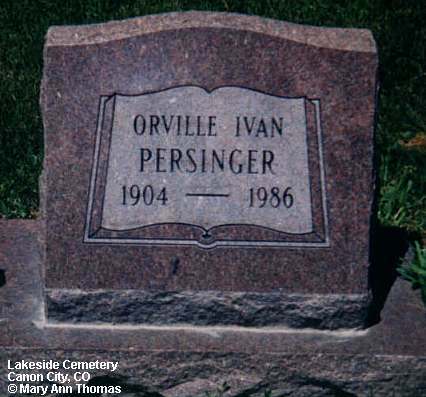 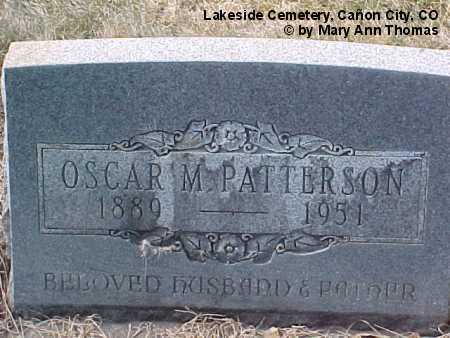 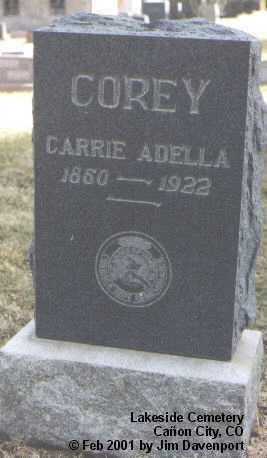 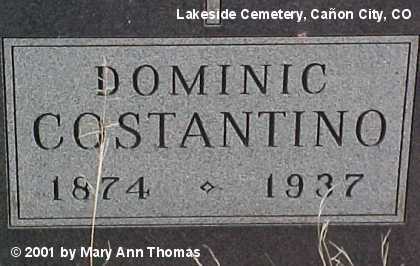 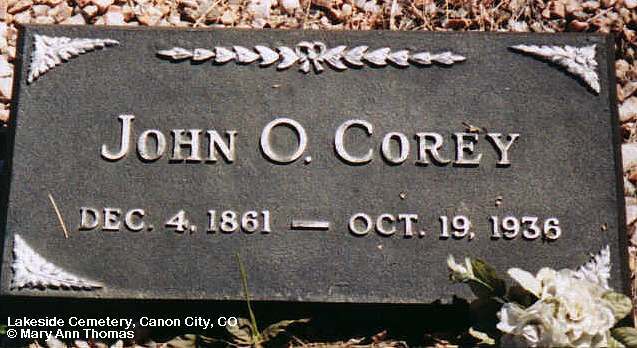 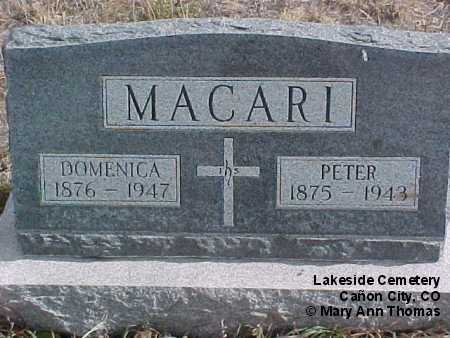 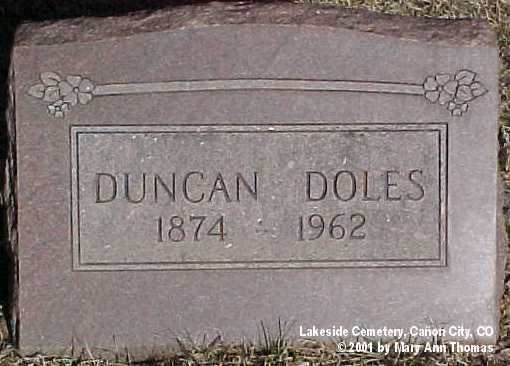 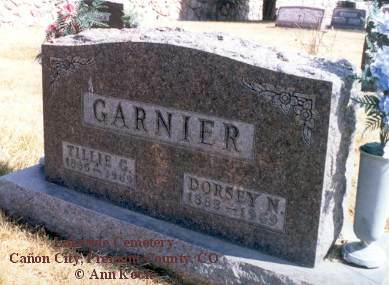 Dorsey N., son of Paul & Lucia/Lucy (DeGre/DeGree) Garnier, born 4 Sep 1883, died 2 Jun 1969. 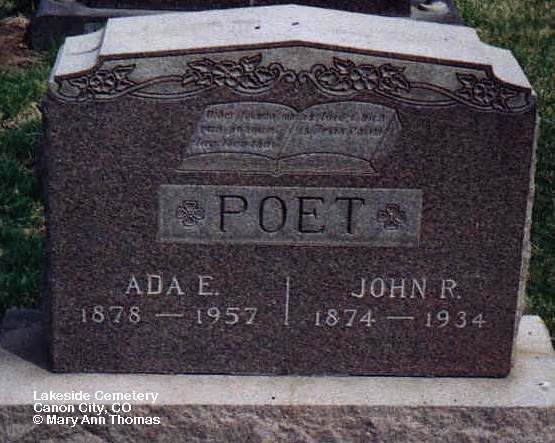 Gertrude Elizabeth Poet, daughter of John Richard & Ada Elizabeth (George) Poet, born 6 Jun 1900, died 6 Mar 1972, married Owen J. Kindall who was born 13 Jun 1893 and died Aug 1980. 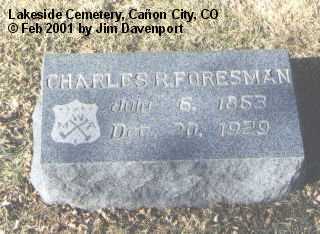 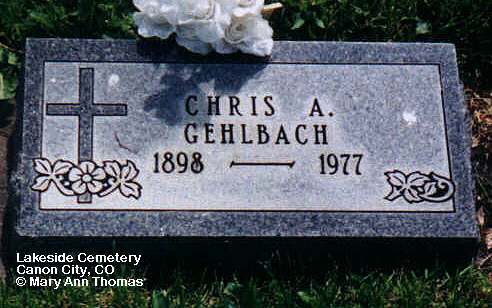 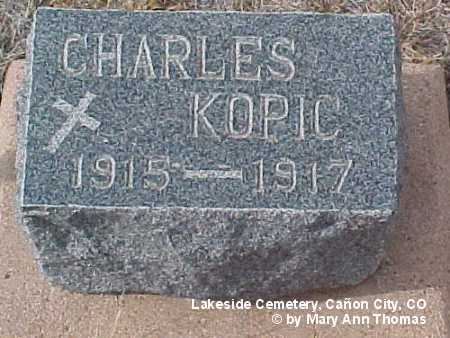 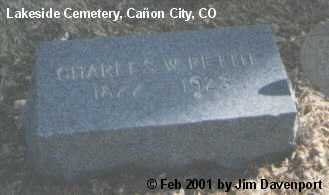 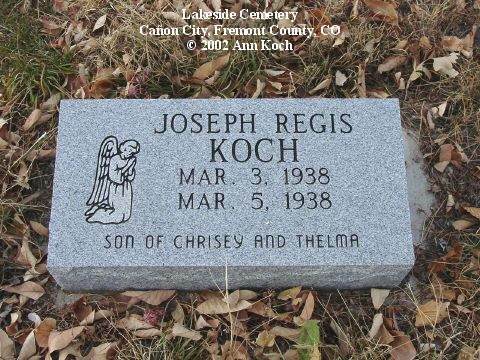 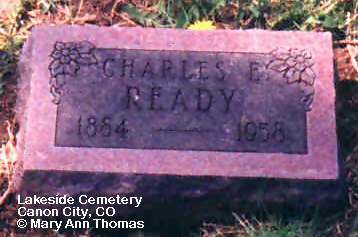 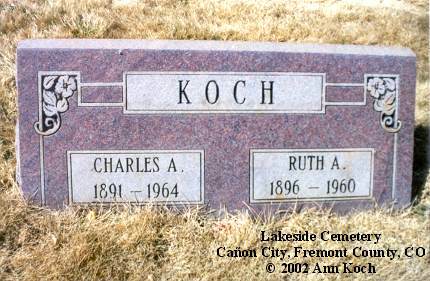 Charles A., son of Conrad & Mary Hannah (Topliss) Koch, born 4 Sep 1891, died 26 Dec 1964, husband of Ruth A. 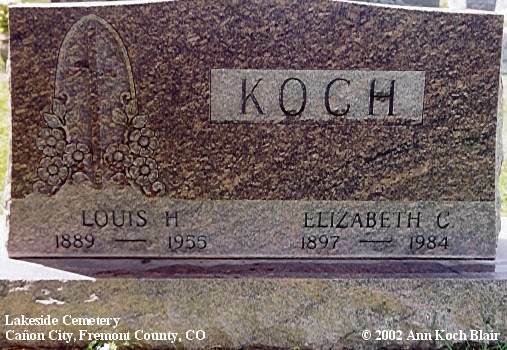 Son of August & Mary (Noll) Koch; married 1st Eula Hopper; married 2nd Frances Naomi Williams. 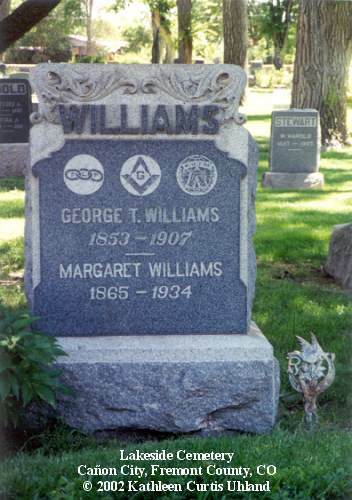 Daughter of Wm. 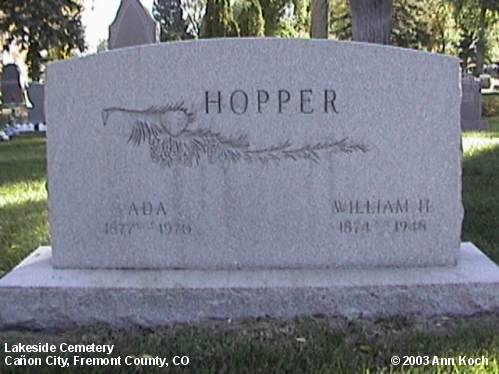 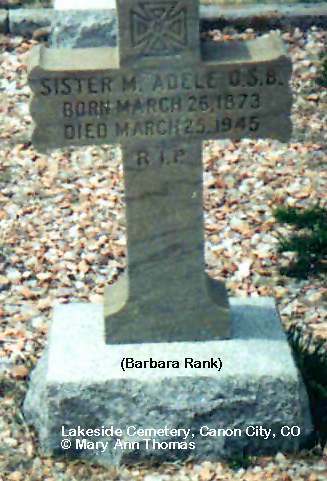 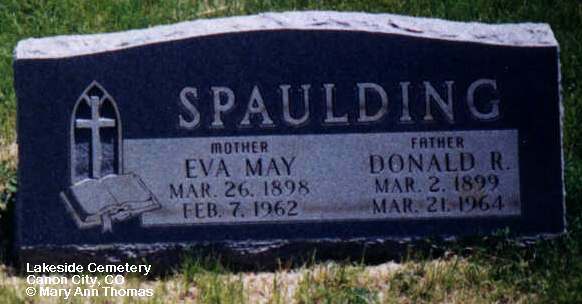 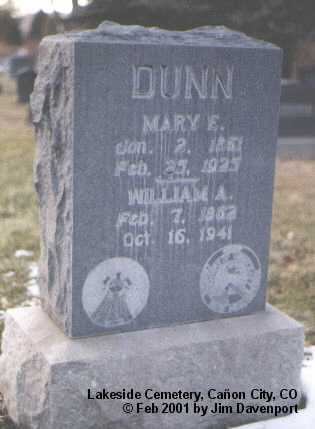 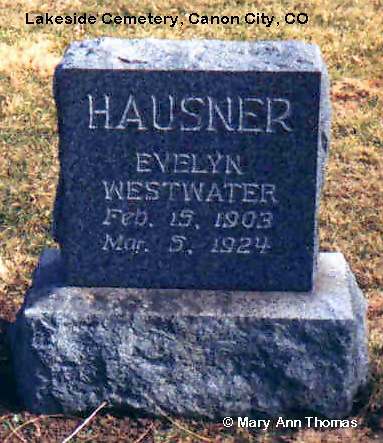 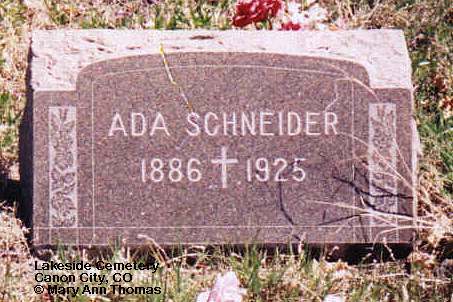 & Ada Hopper, born 28 Sep 1899 , died 9 Apr 1930; 1st wife of Ernest Koch. 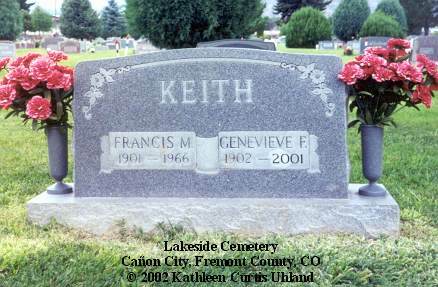 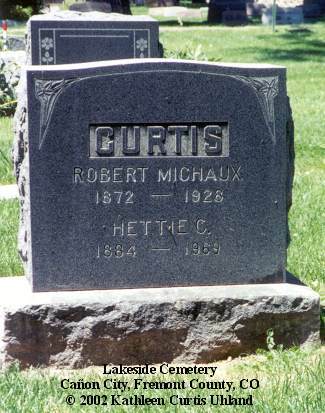 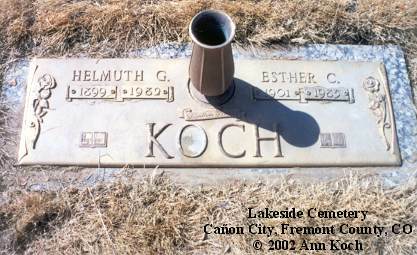 Helmuth G., son of Peter & Lena (Knuth) Koch, born 24 Oct 1899, died 10 Aug 1982, husband of Esther C.
Esther C., daughter of Charles & Montana (Fellows) Cody, born 5 Apr 1901, died 11 Jan 1985. 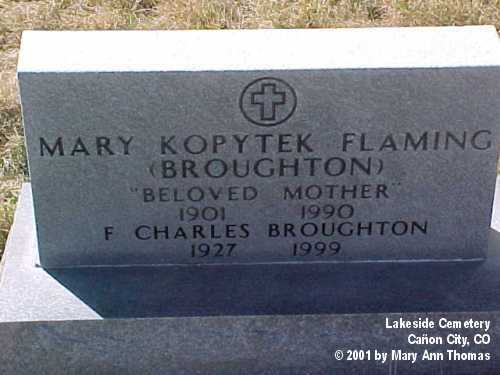 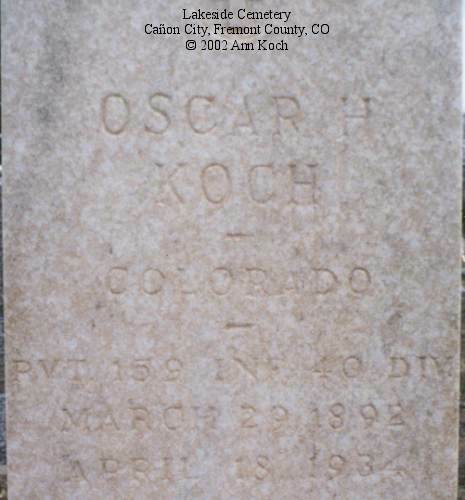 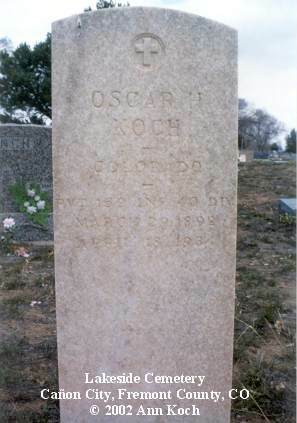 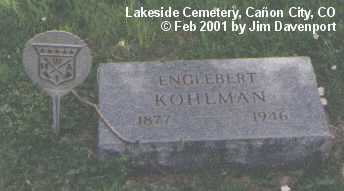 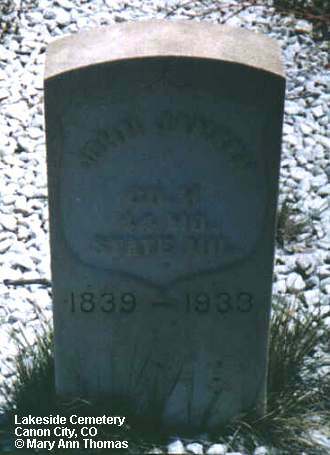 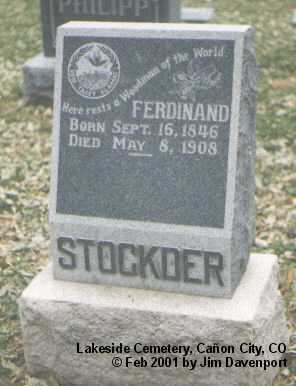 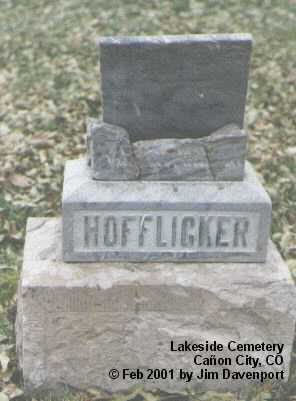 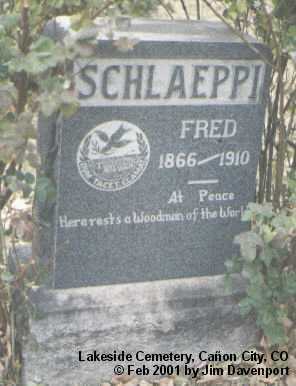 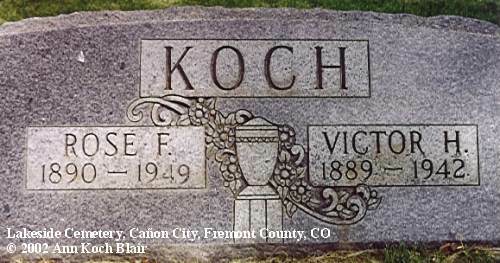 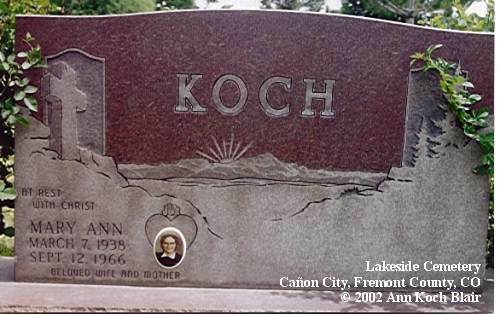 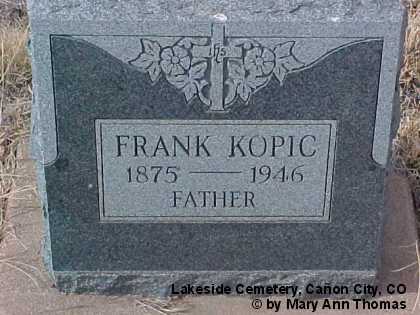 Son of Fred & Ida (Fellows) Koch; husband of Helma (Reuker) Koch. 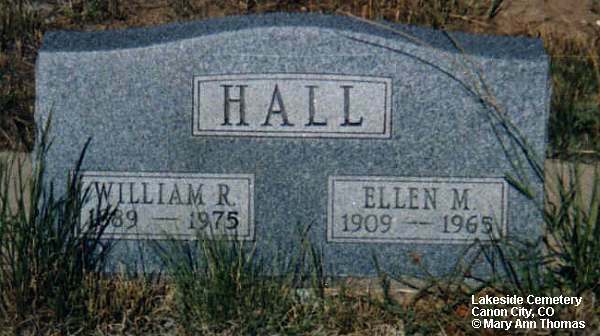 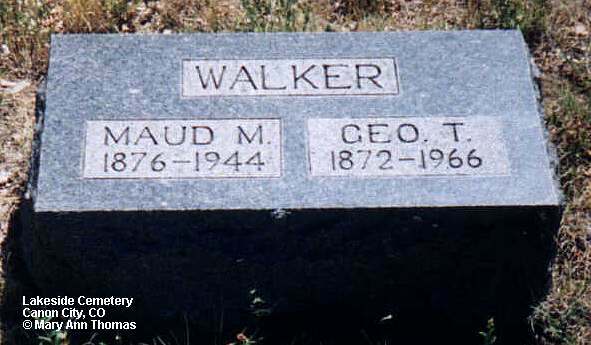 Wanda M. was the daughter of Marshall & Elsie Walker. 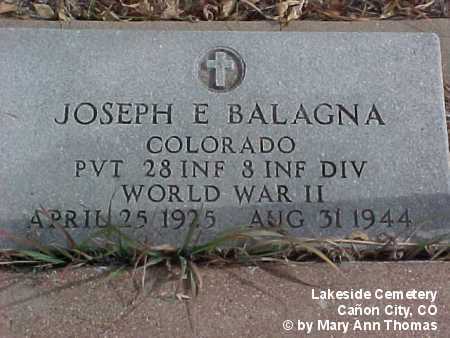 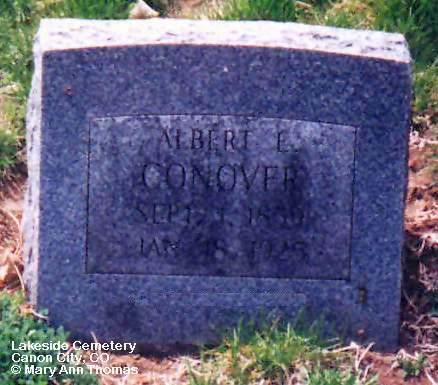 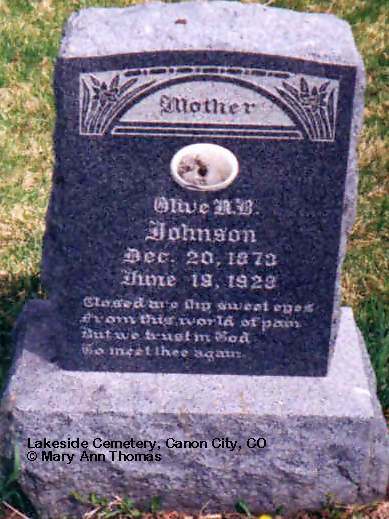 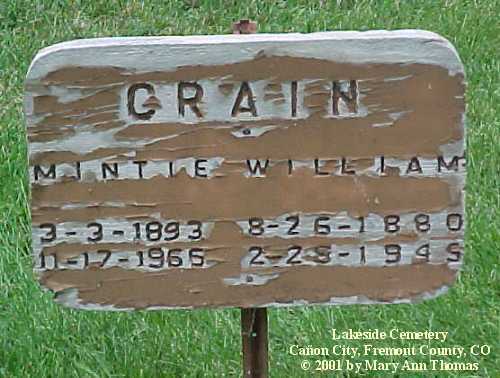 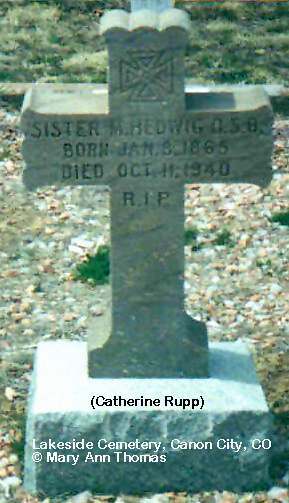 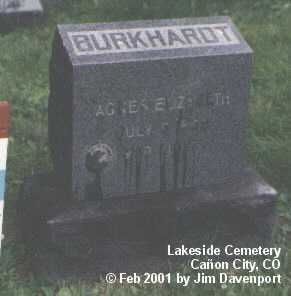 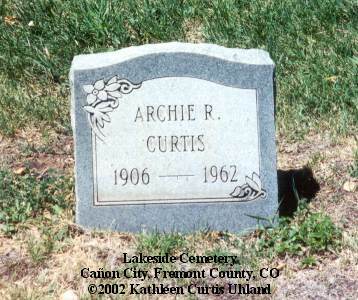 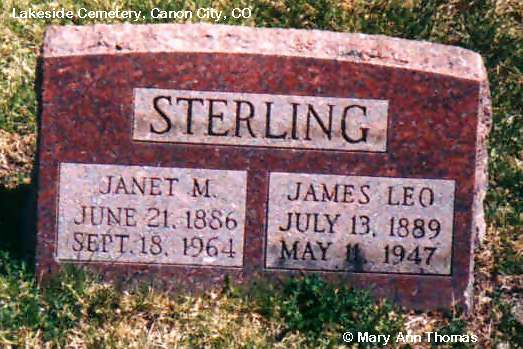 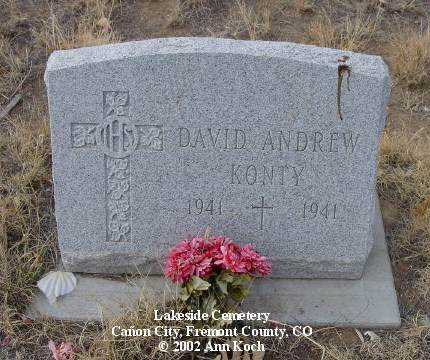 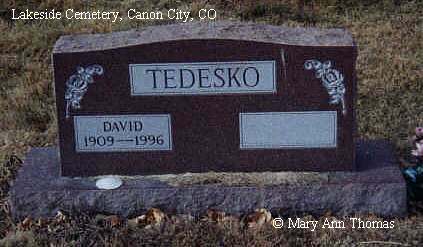 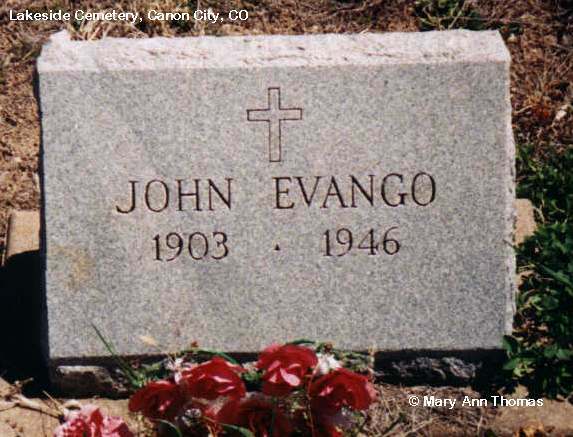 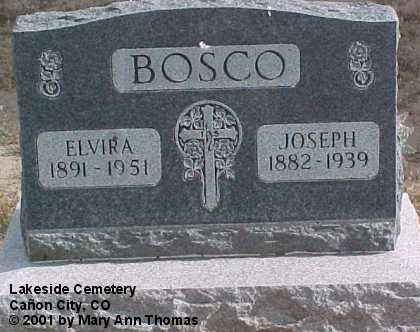 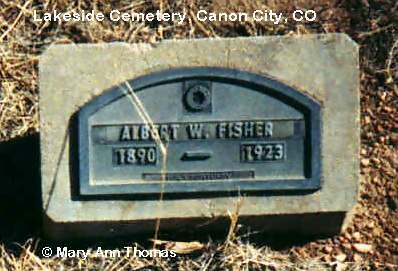 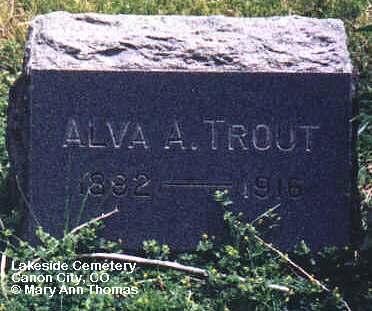 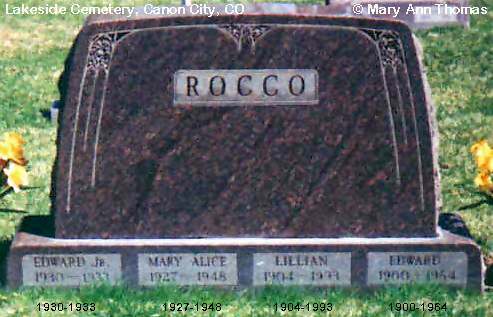 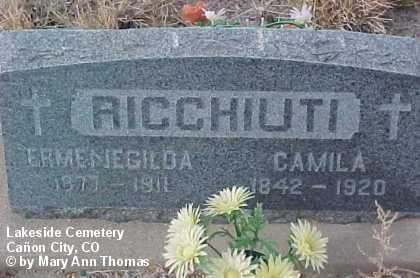 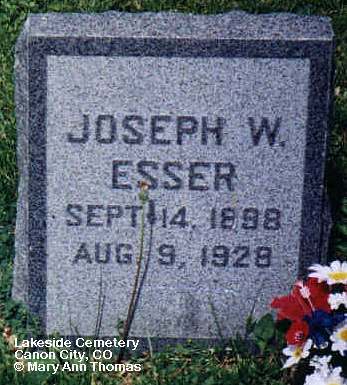 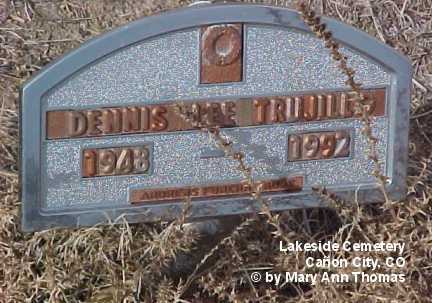 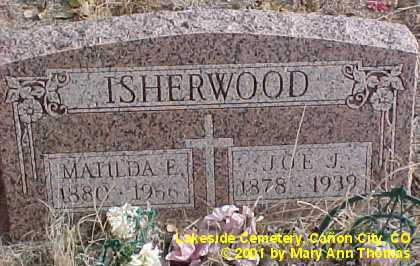 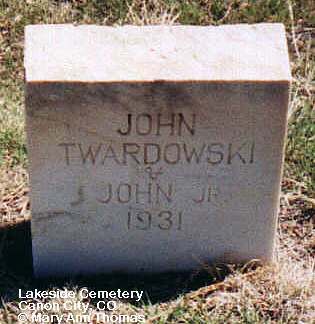 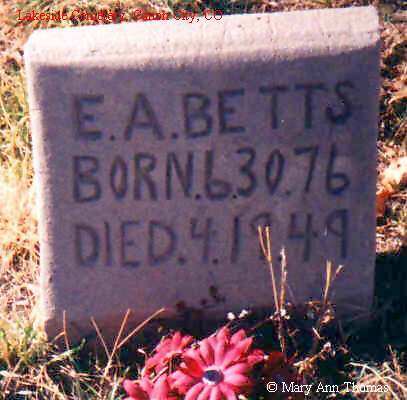 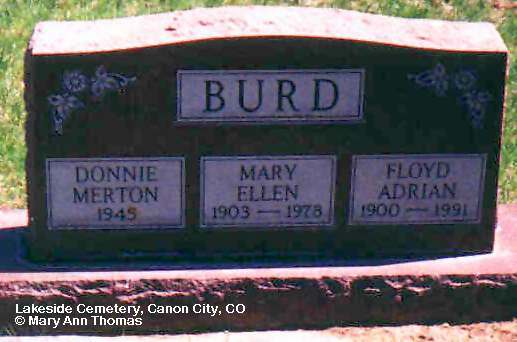 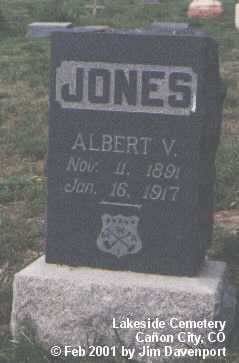 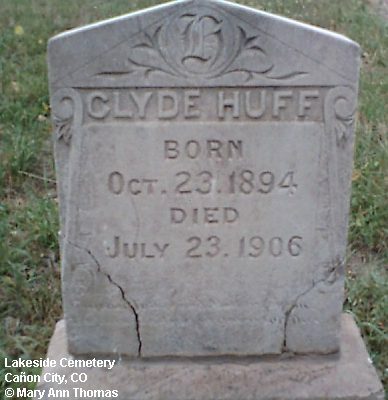 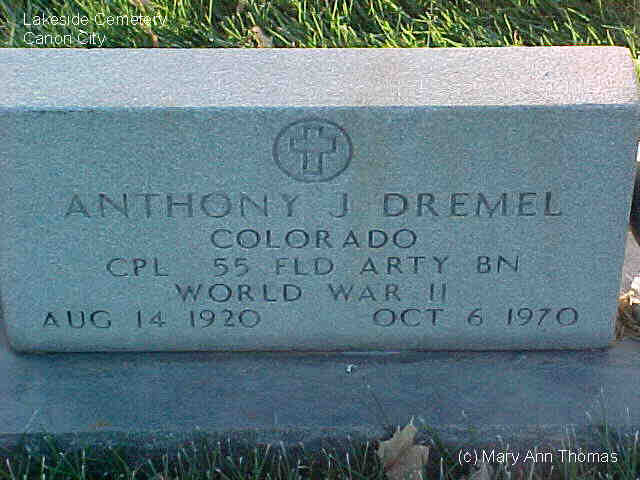 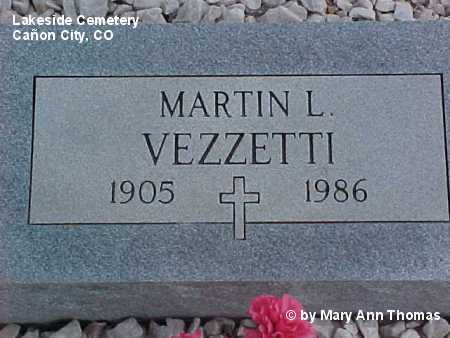 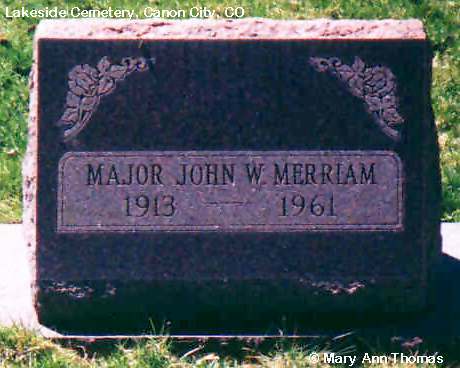 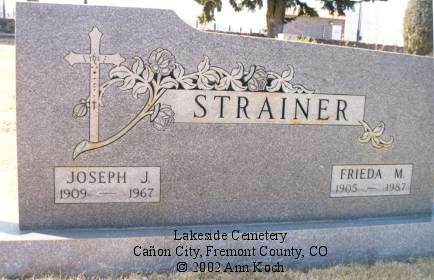 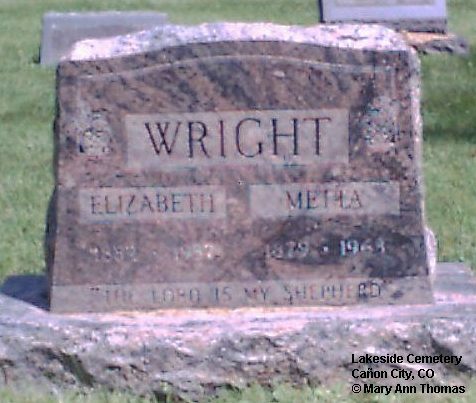 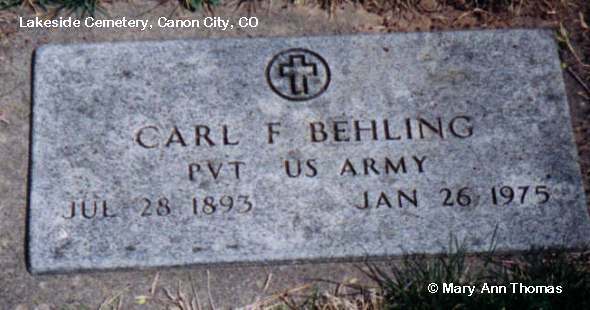 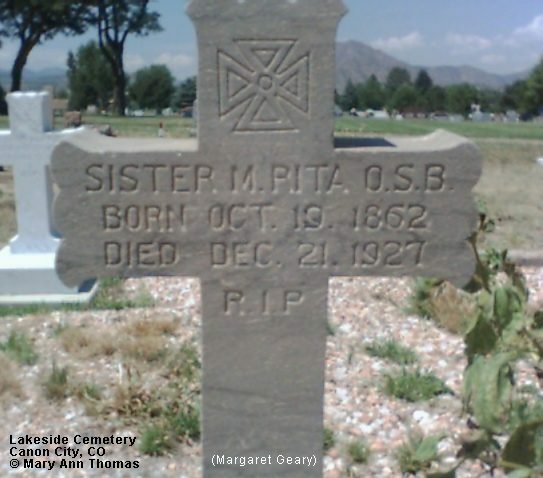 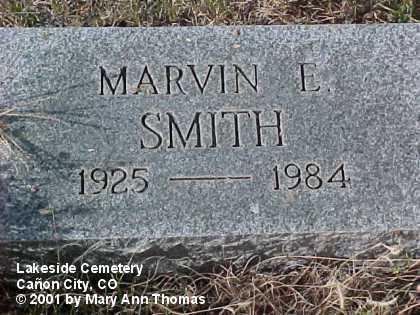 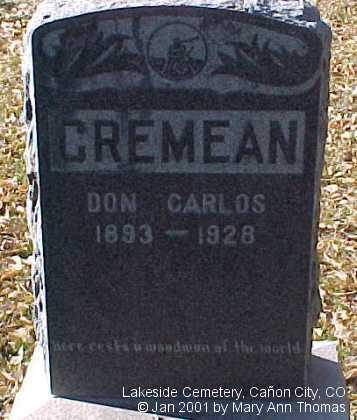 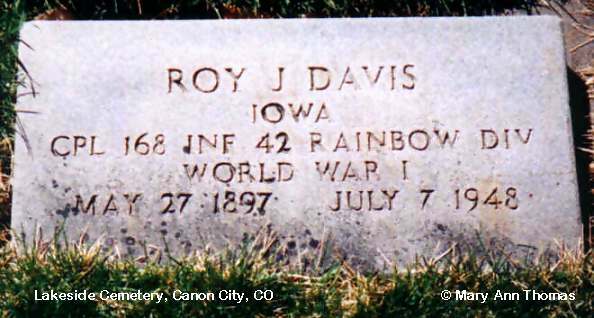 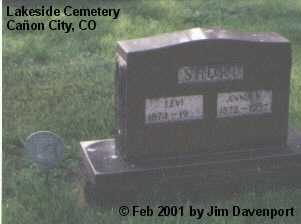 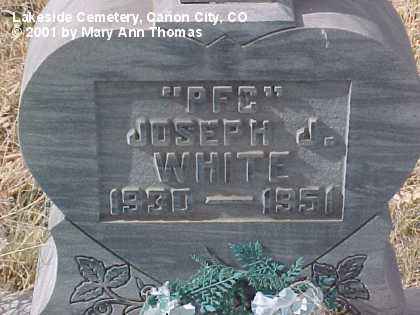 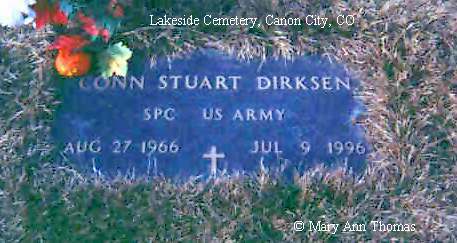 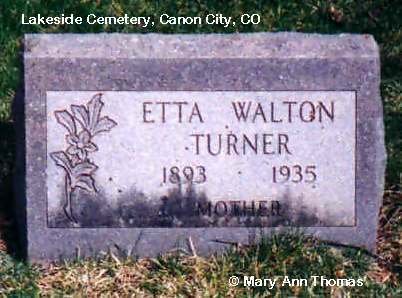 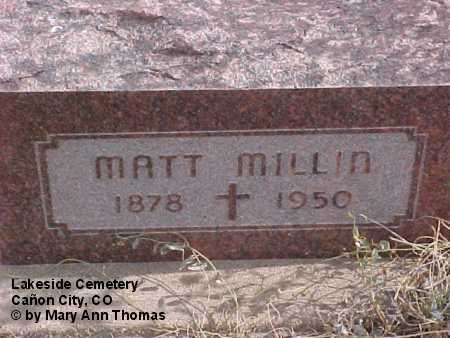 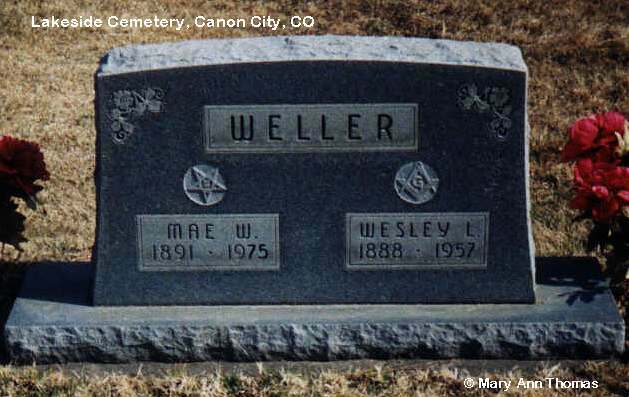 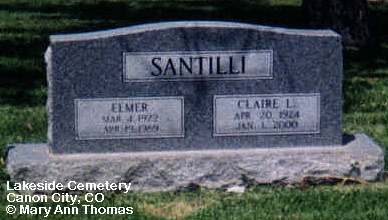 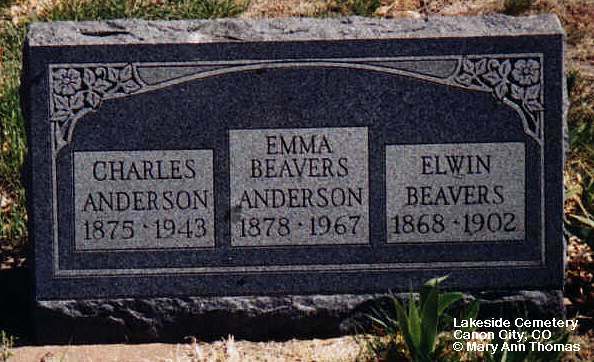 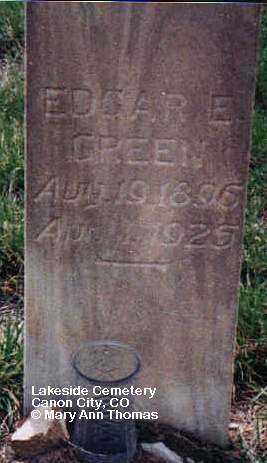 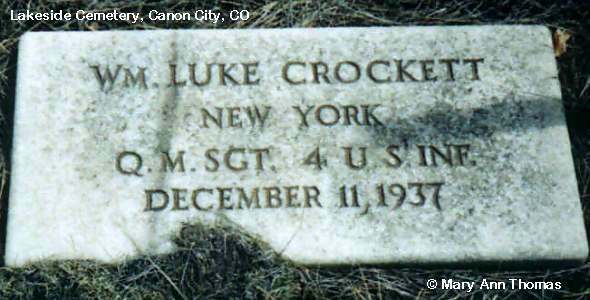 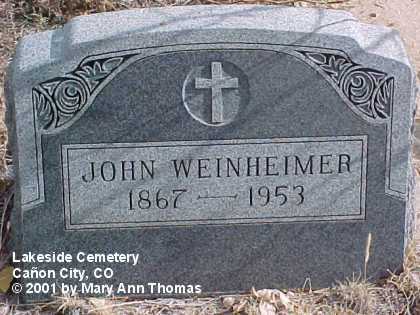 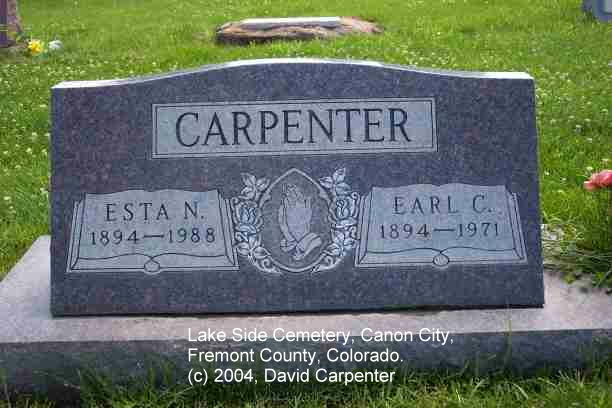 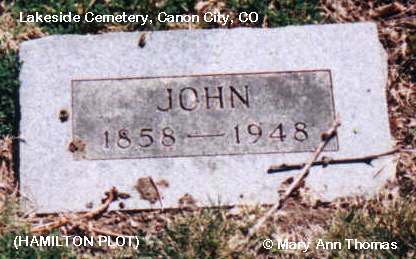 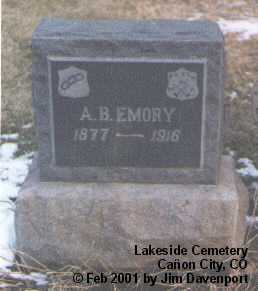 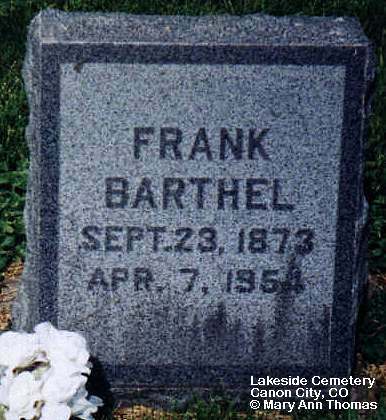 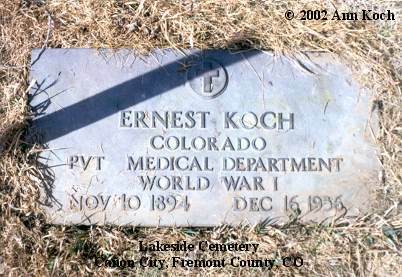 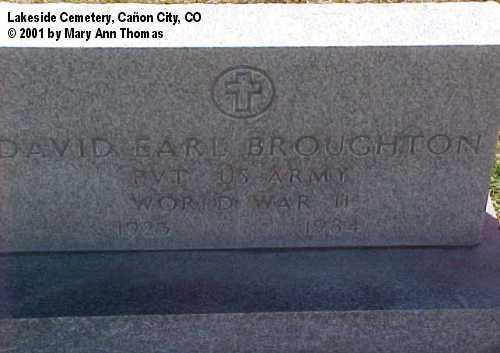 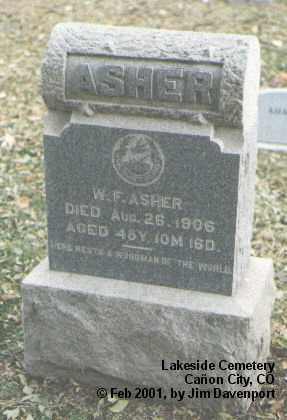 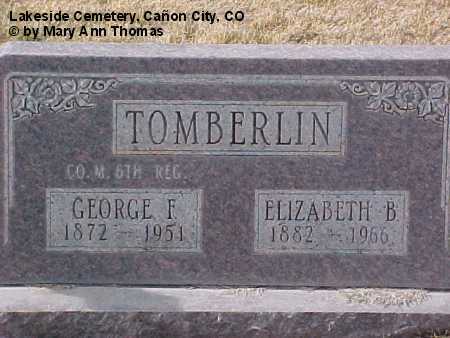 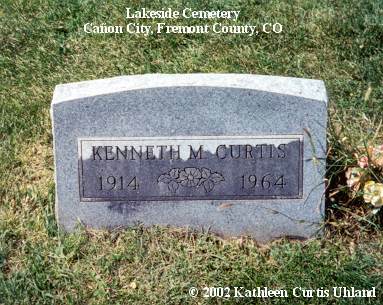 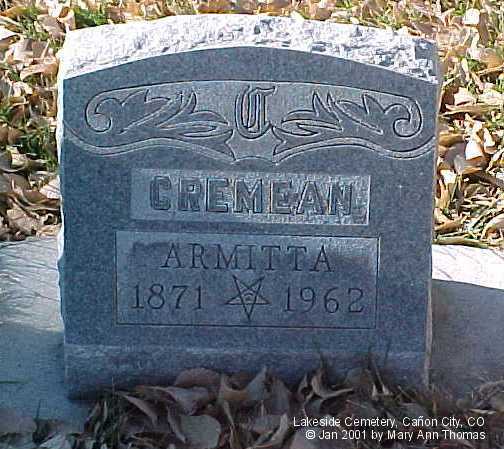 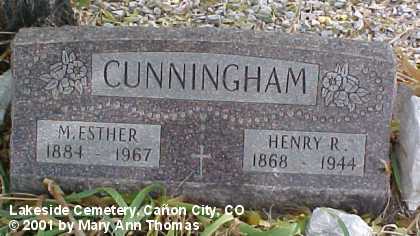 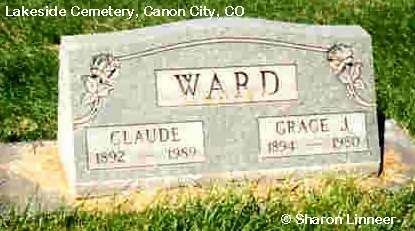 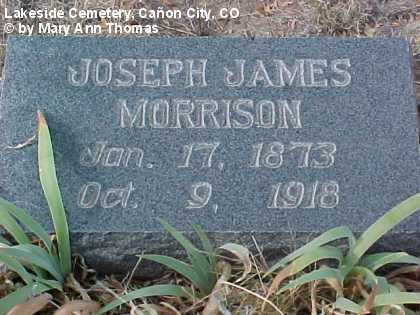 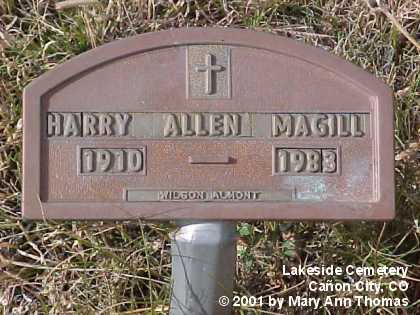 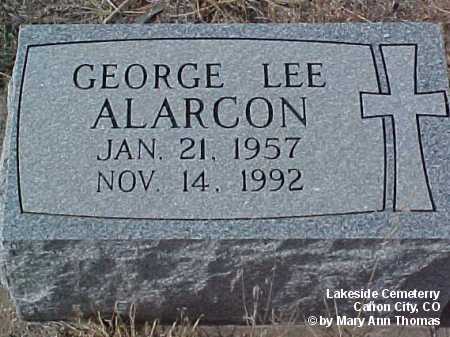 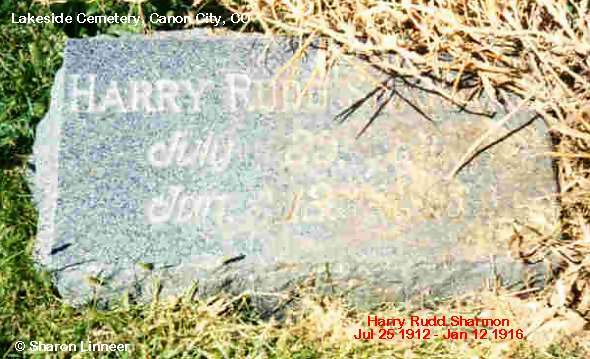 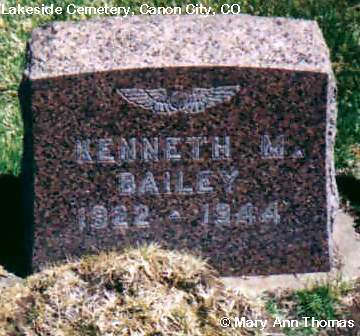 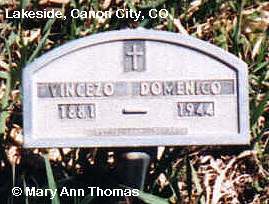 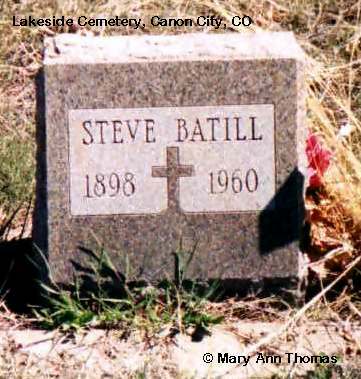 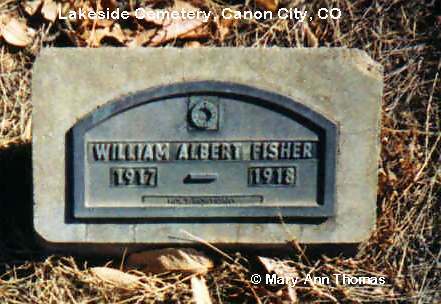 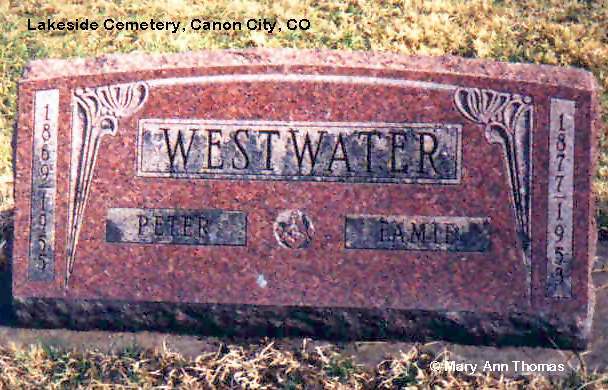 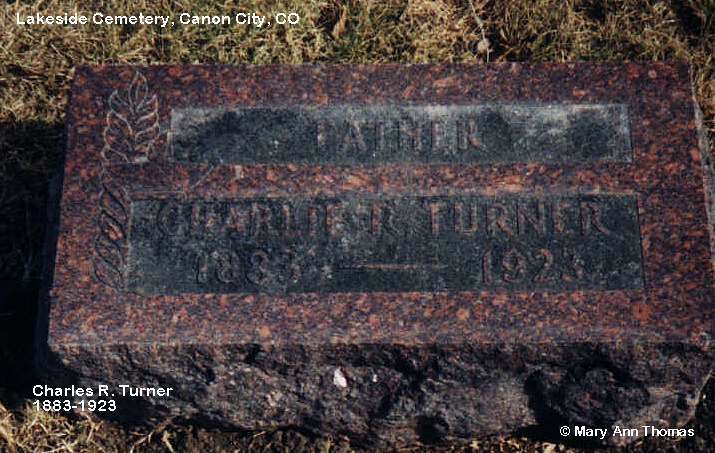 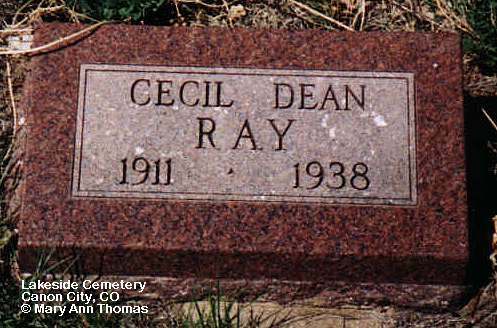 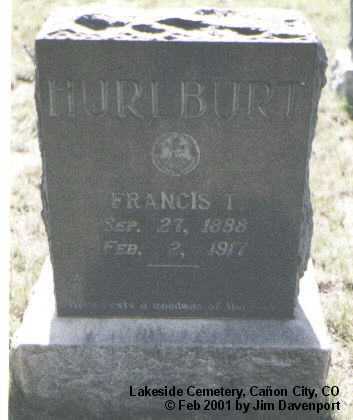 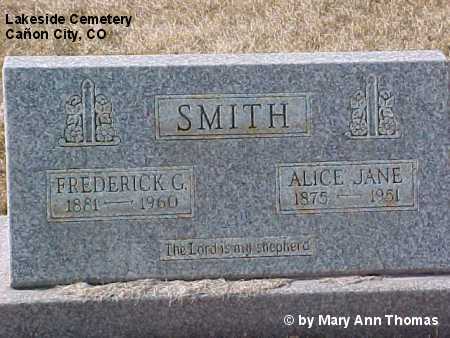 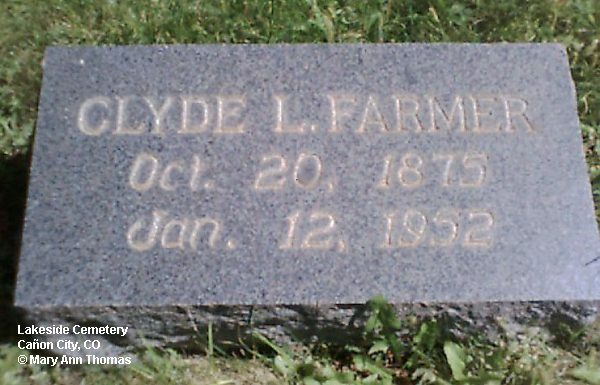 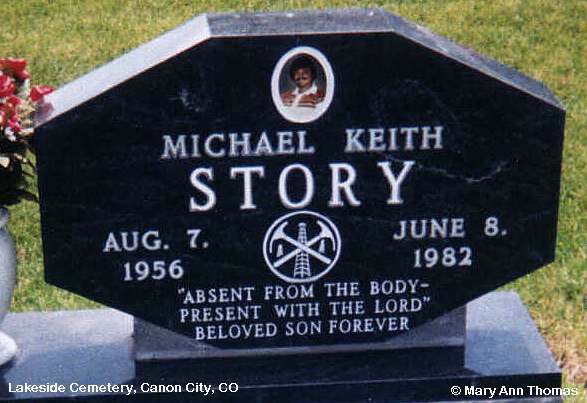 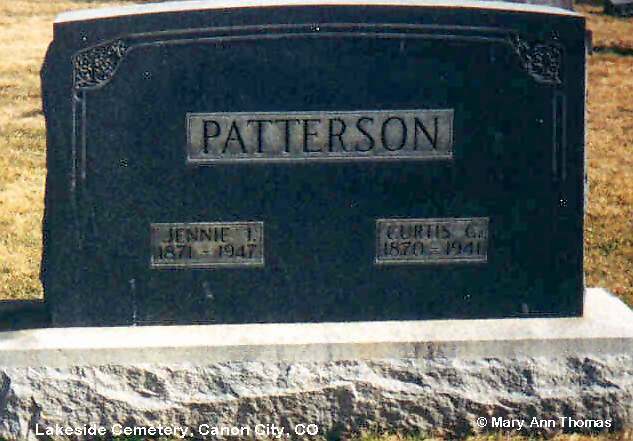 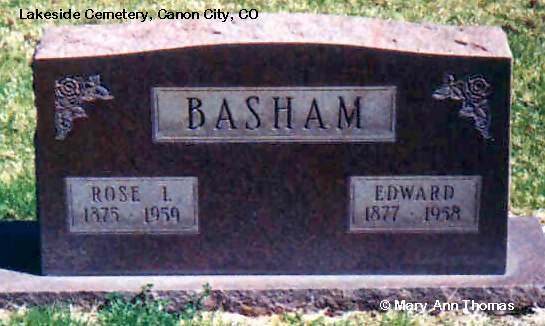 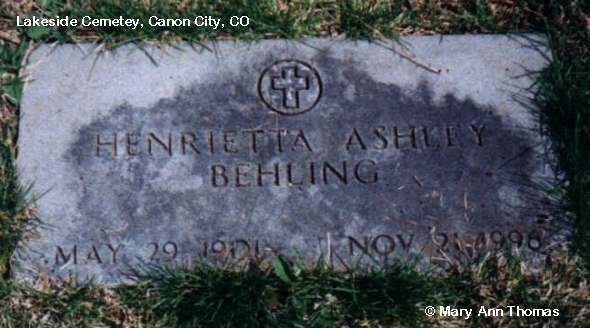 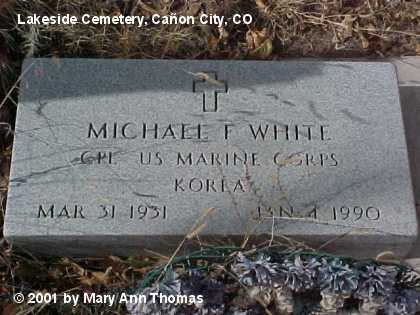 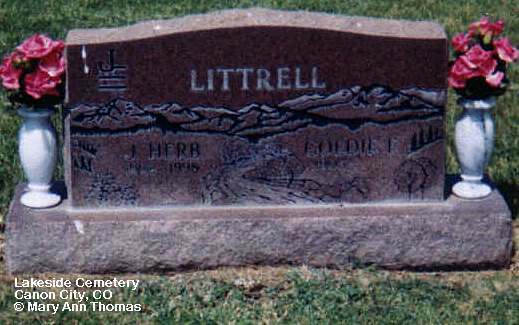 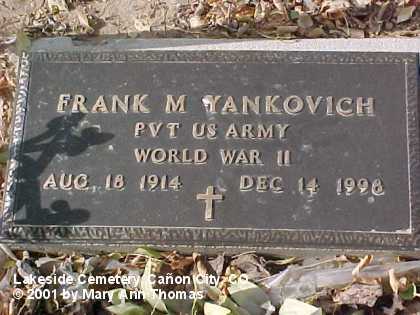 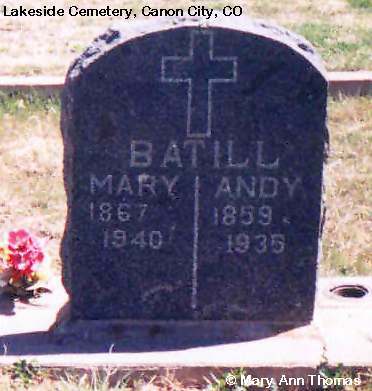 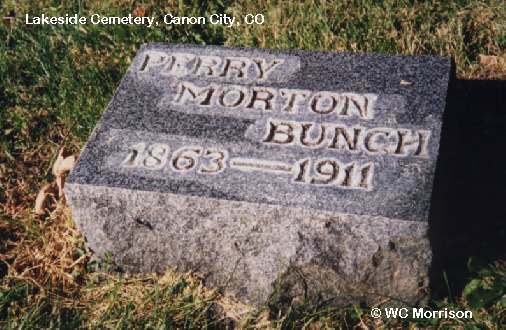 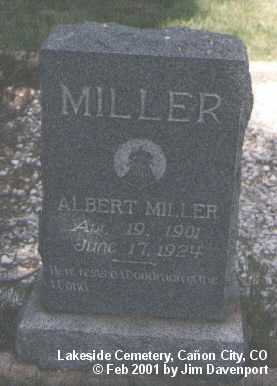 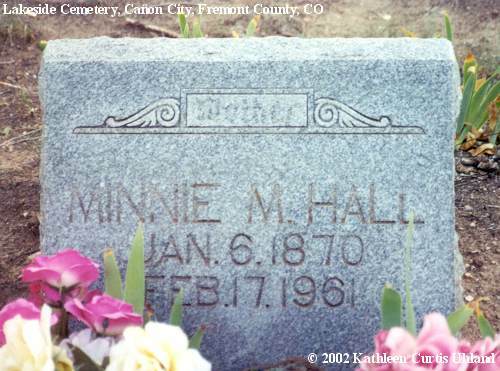 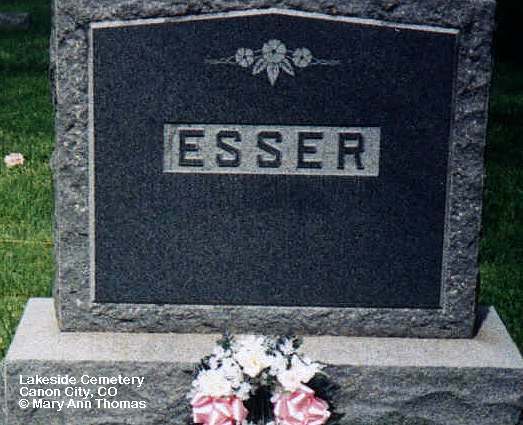 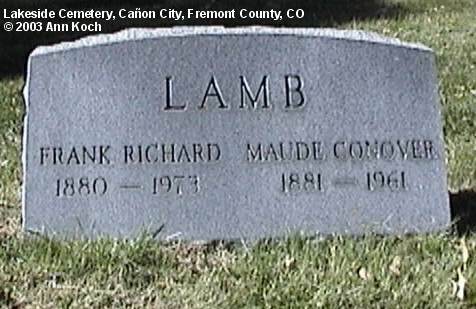 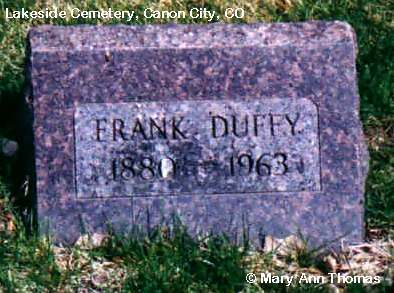 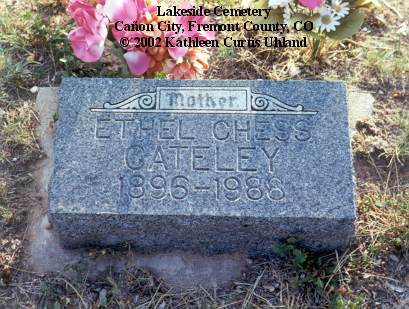 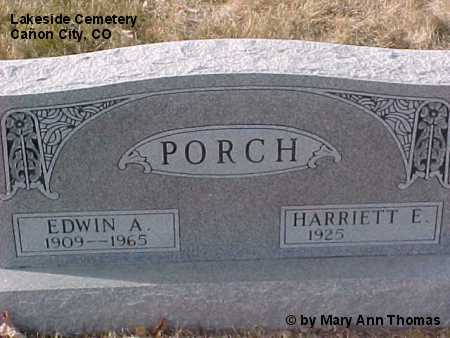 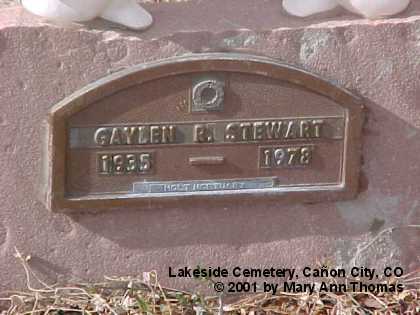 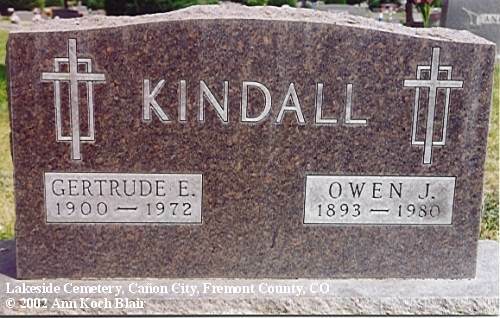 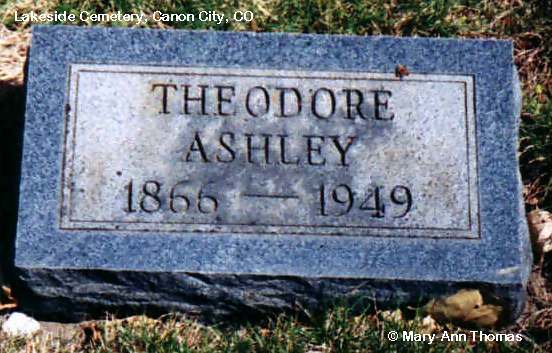 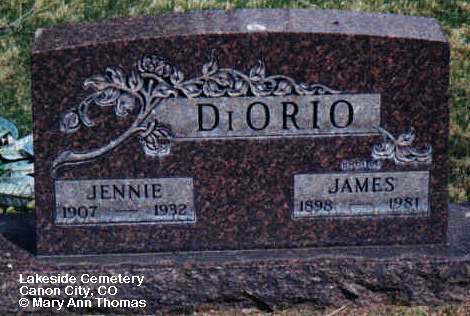 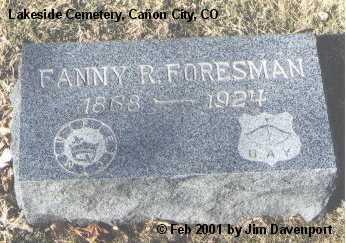 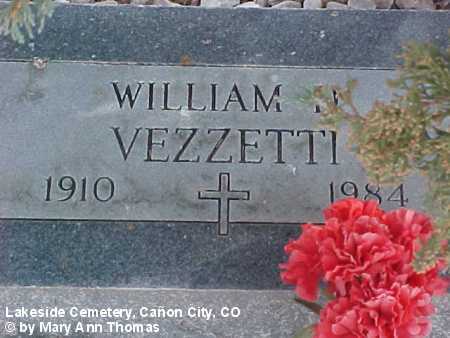 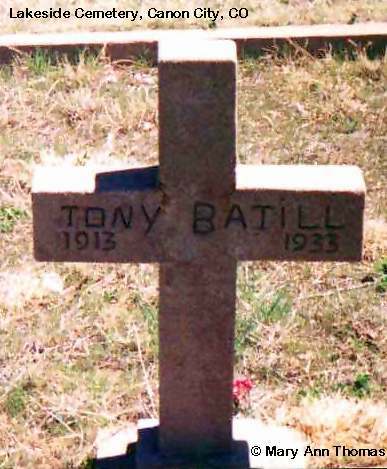 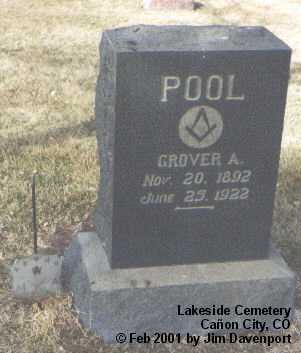 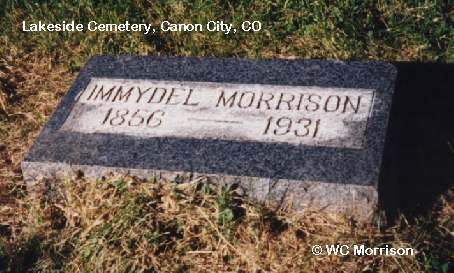 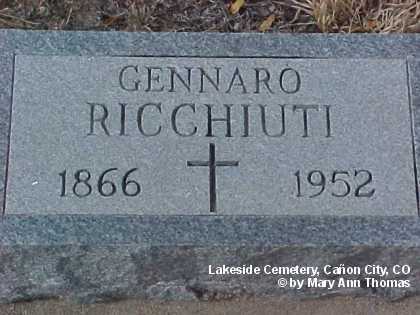 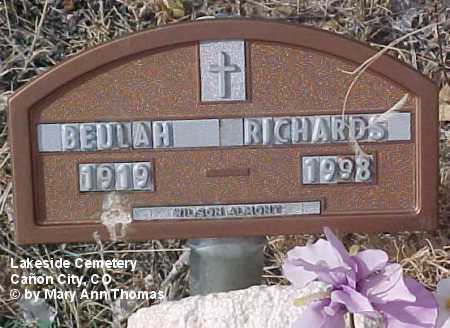 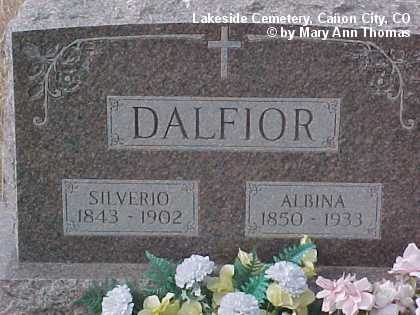 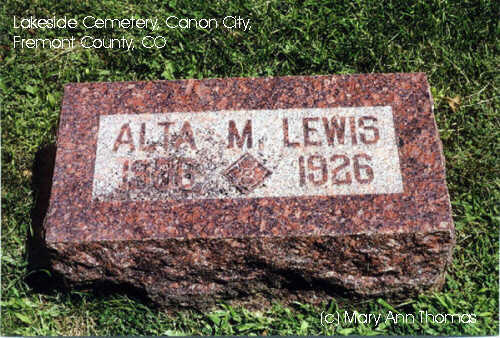 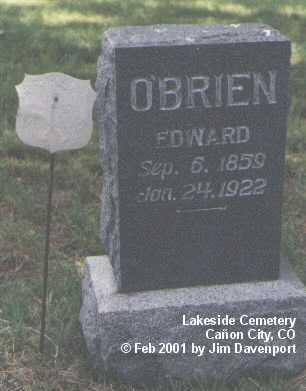 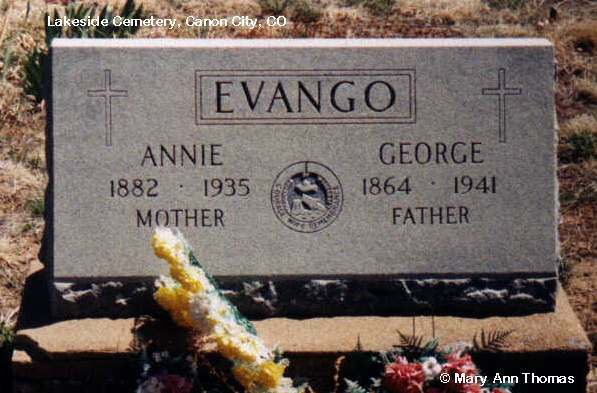 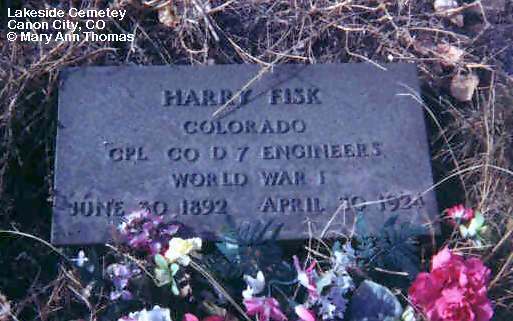 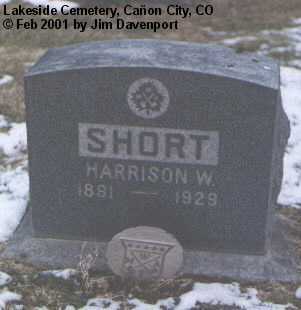 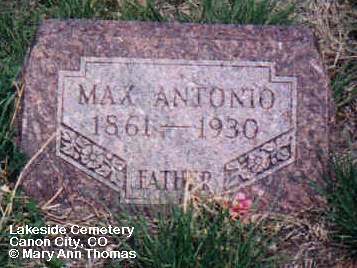 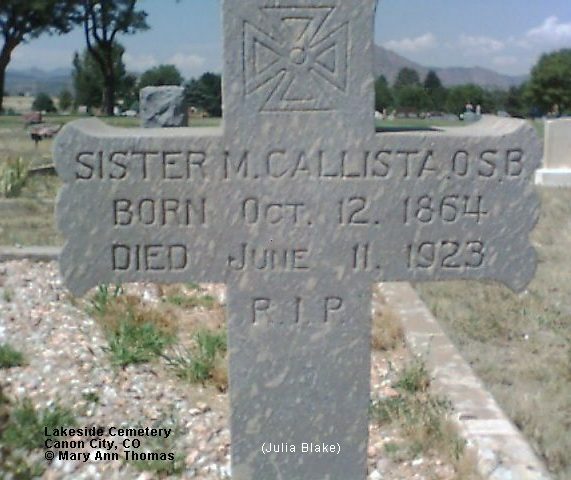 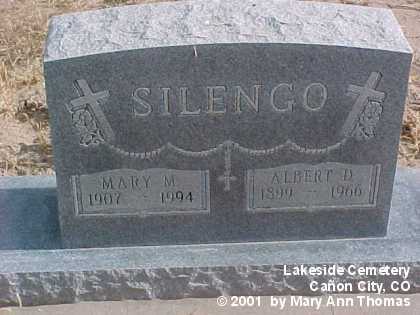 Elmer, brother of Athol R., was born 28 Aug 1901 at Querida, CO; died 2 Oct 1974 at Caqon City. 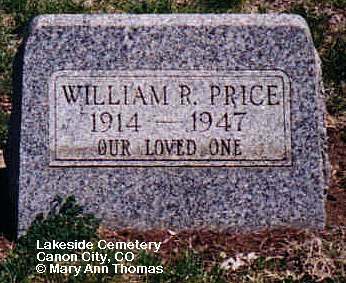 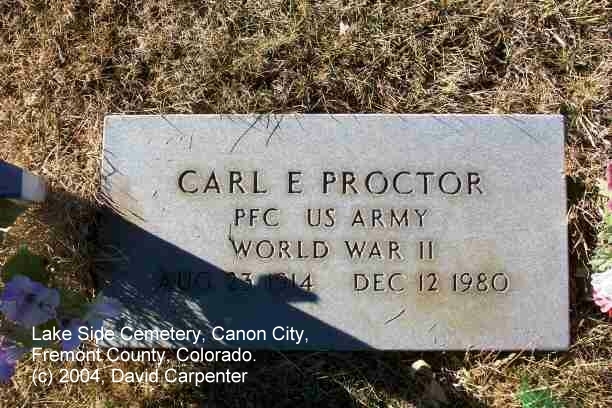 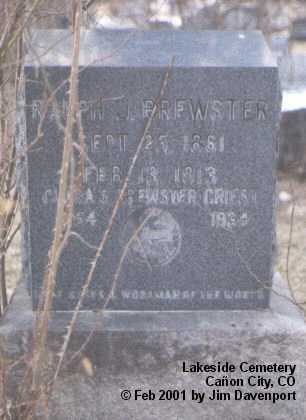 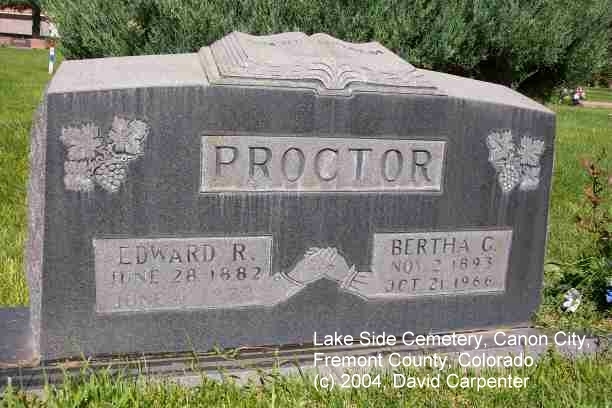 + Son of Edward Riley Proctor and Bertha Gertrude (West) Proctor. 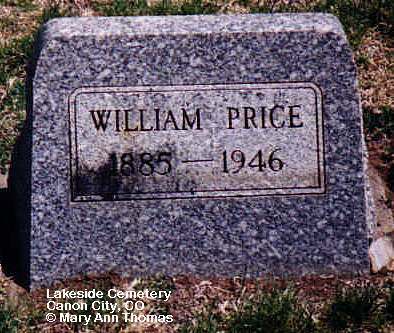 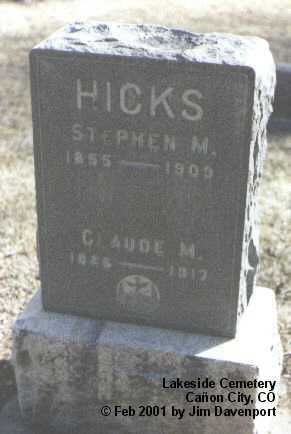 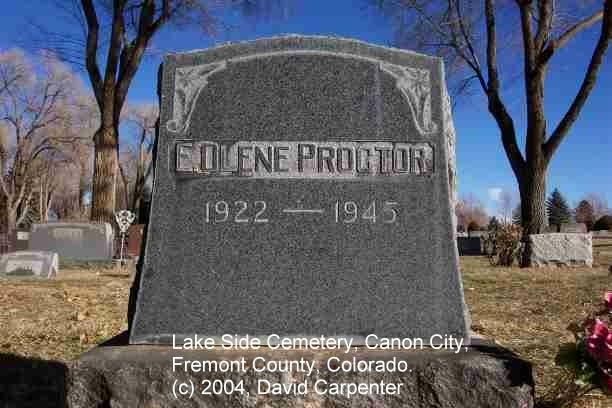 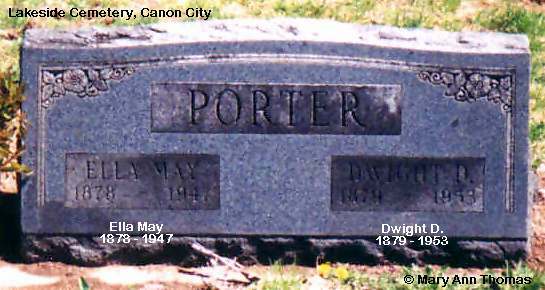 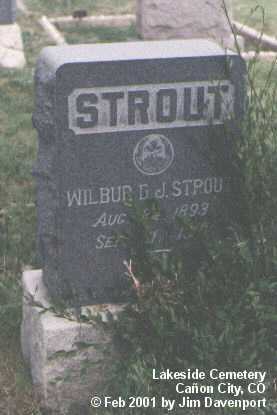 + Son of Silas Douglas Proctor and Permillia Ann (Comstock) Proctor. 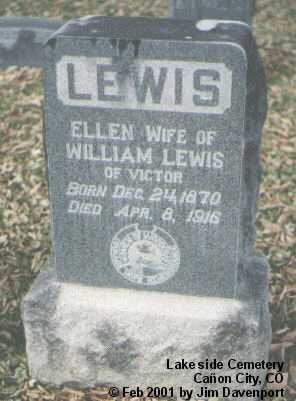 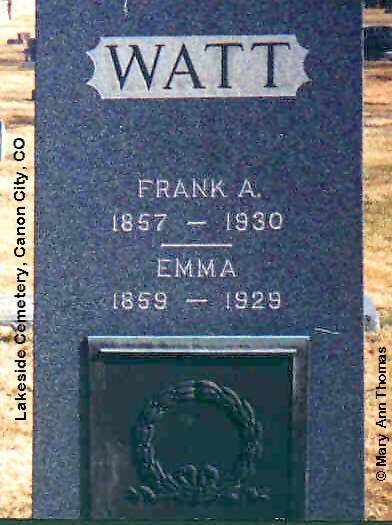 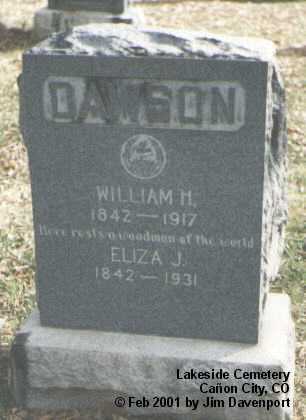 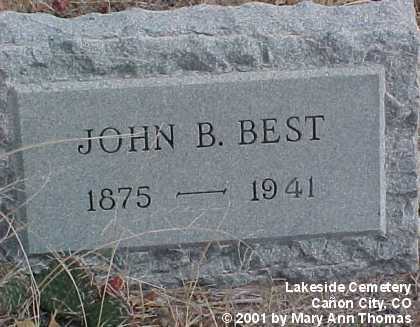 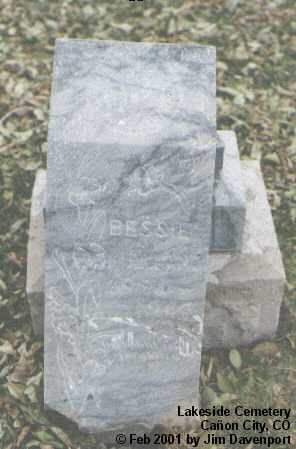 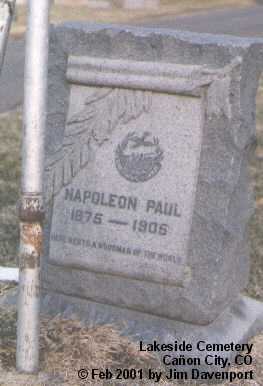 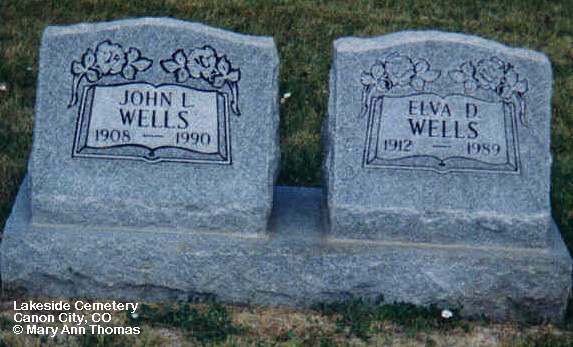 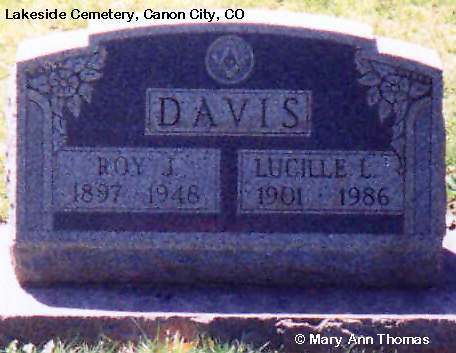 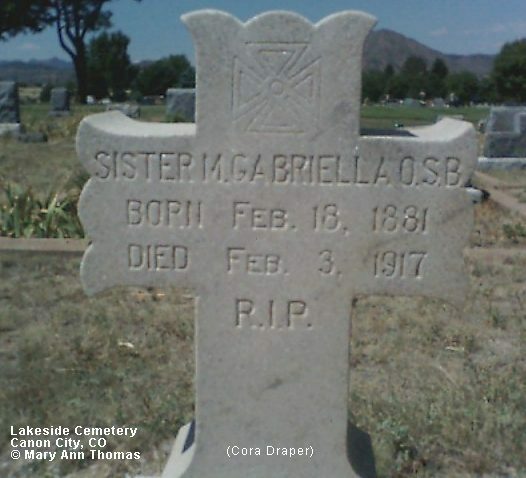 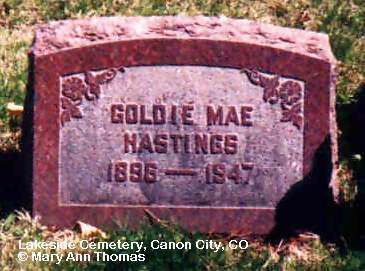 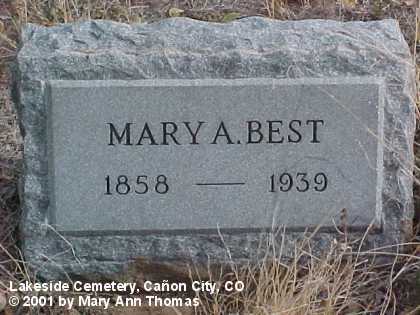 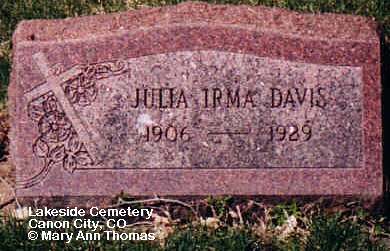 + Daughter of George Beal West and Manilla May (Davis) West. 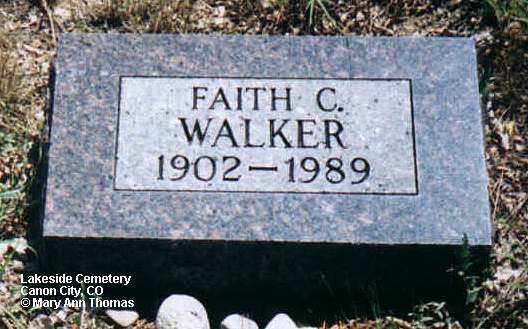 + Daughter of G. Wall and Katie (Weeks) Wall. 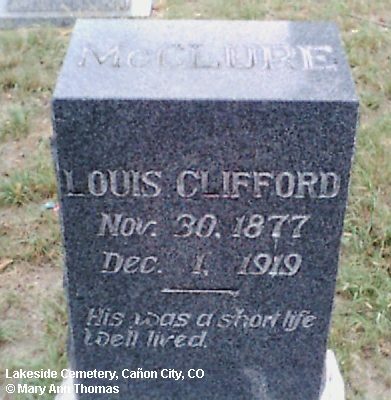 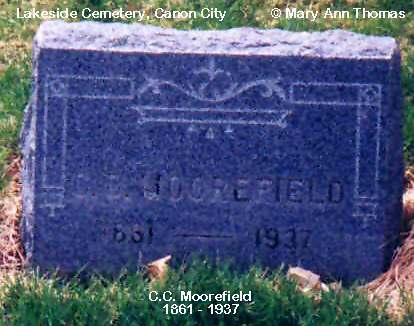 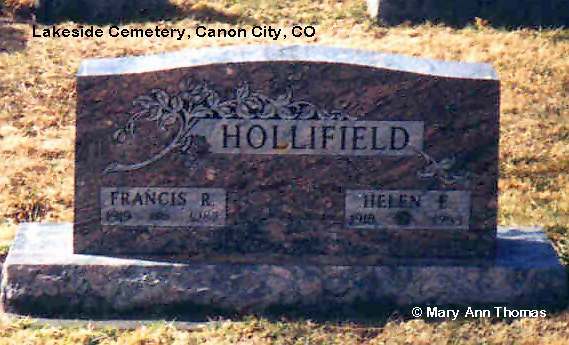 + Married Clifford Proctor on June 2, 1940. 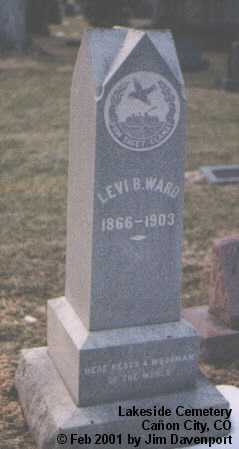 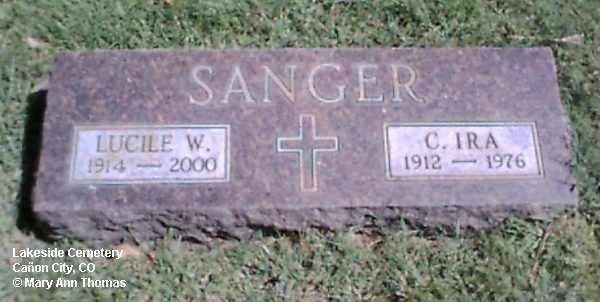 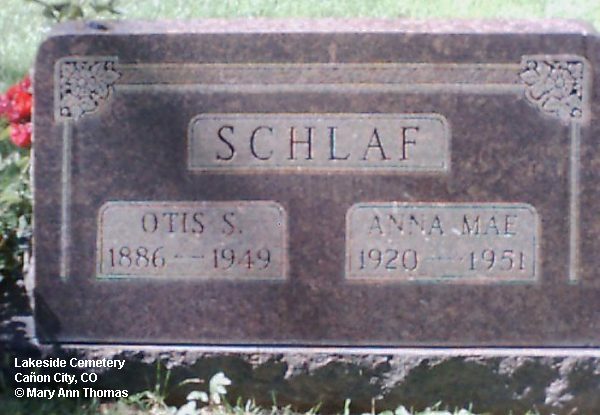 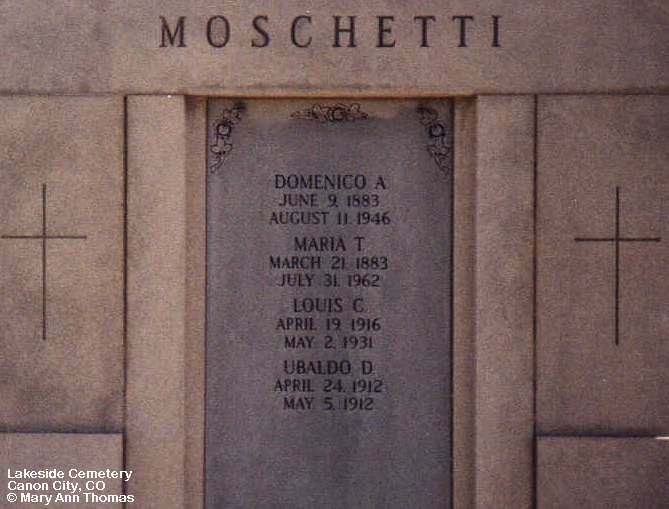 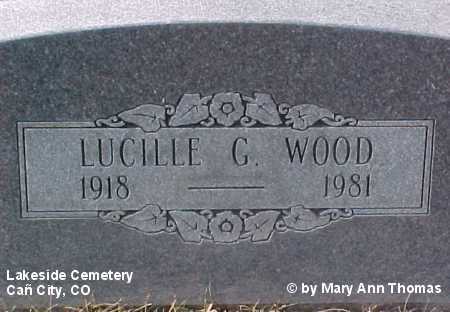 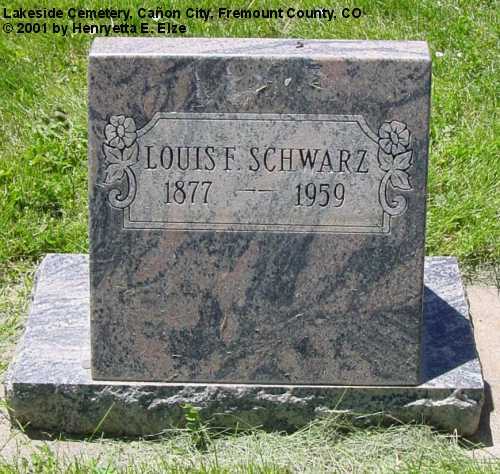 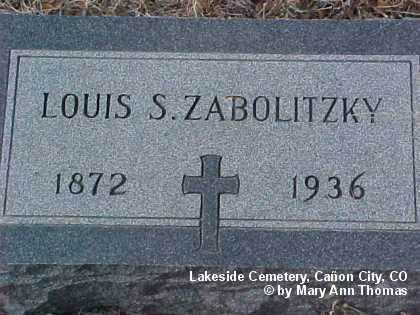 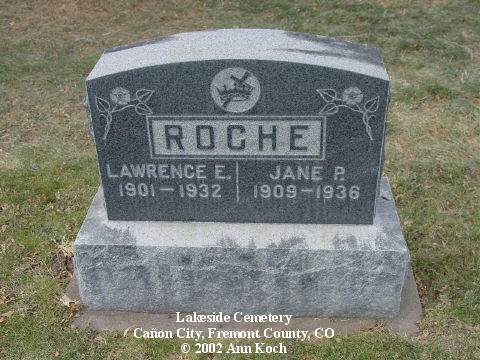 Louis F. (son of Fredrick & Rose (Toots) Schwarz from Germany), born 30 Aug 1876 in Belvidere, IL; died 24 Aug 1959 Florence, CO.
Louis was the husband of Susie C. (Elze) Schwarz. 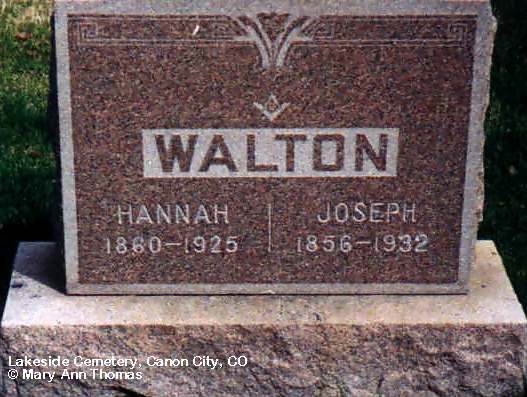 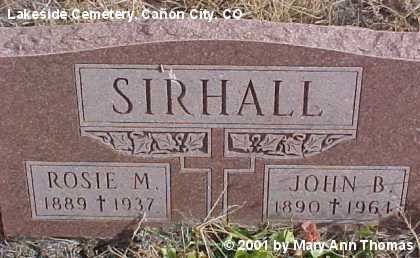 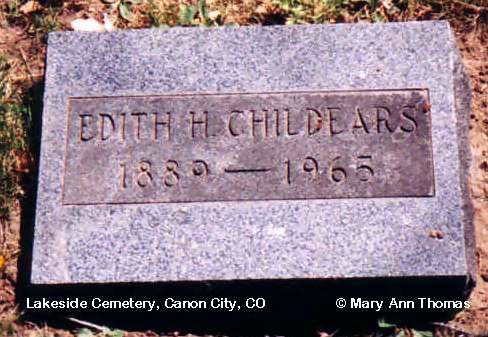 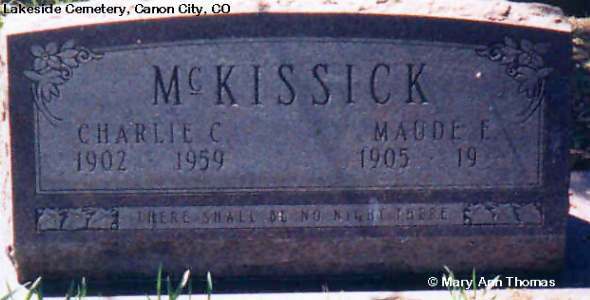 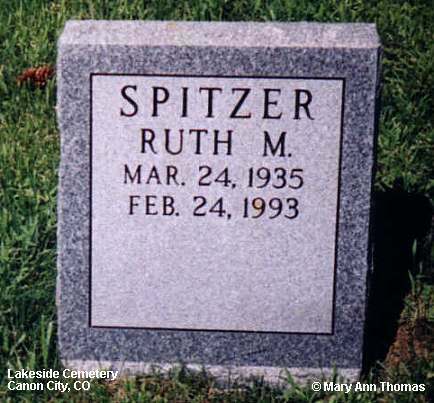 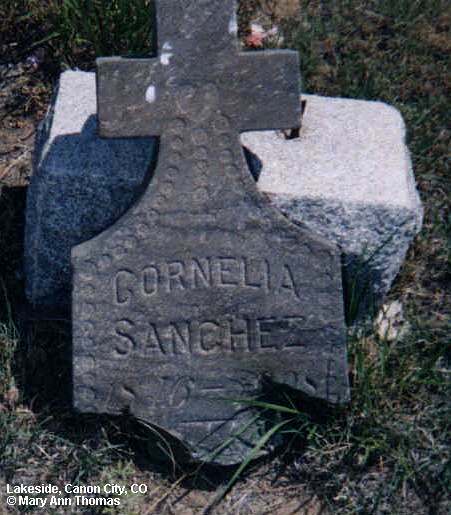 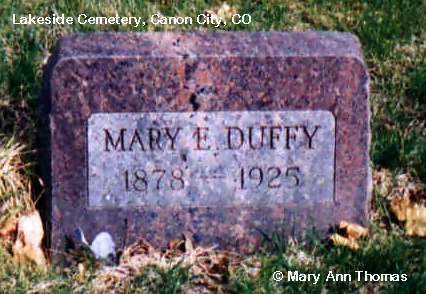 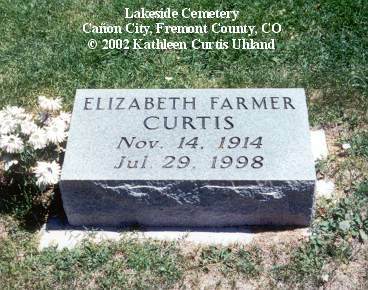 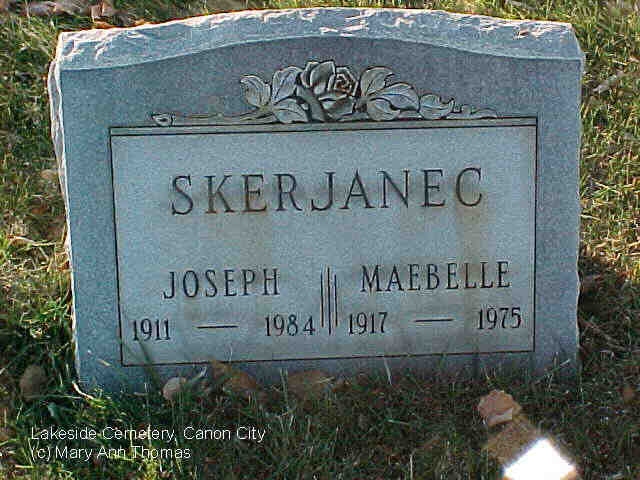 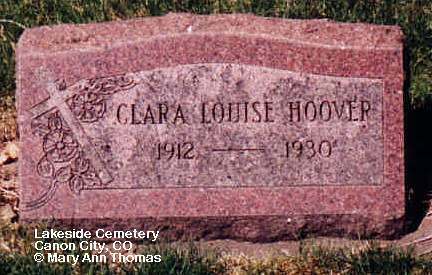 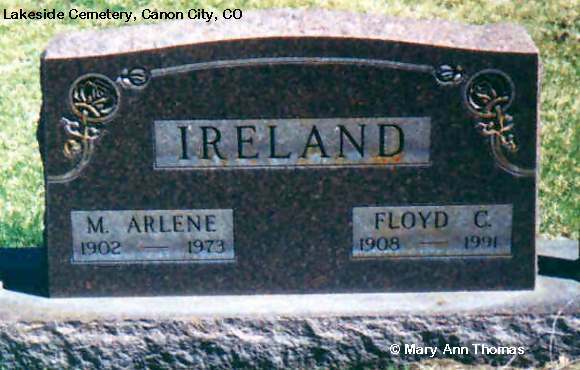 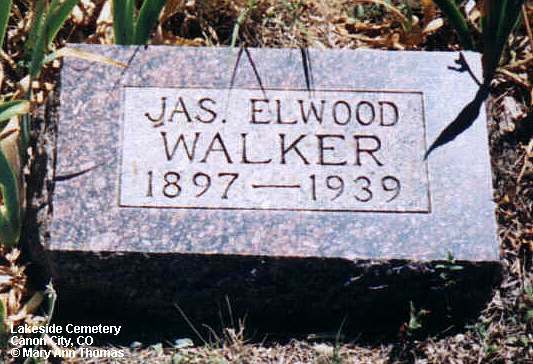 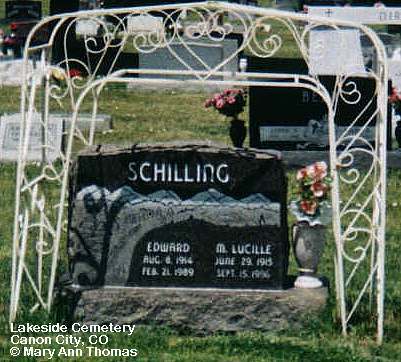 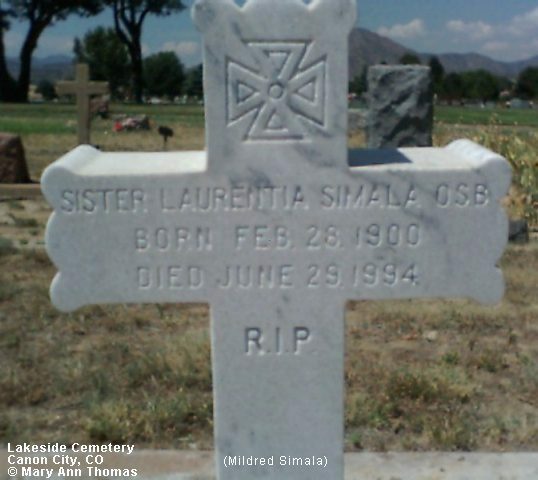 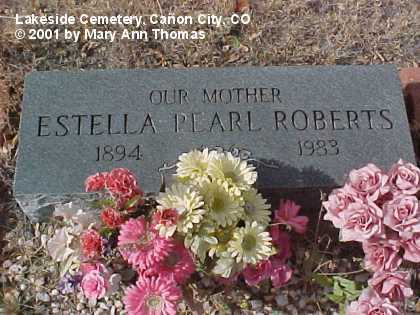 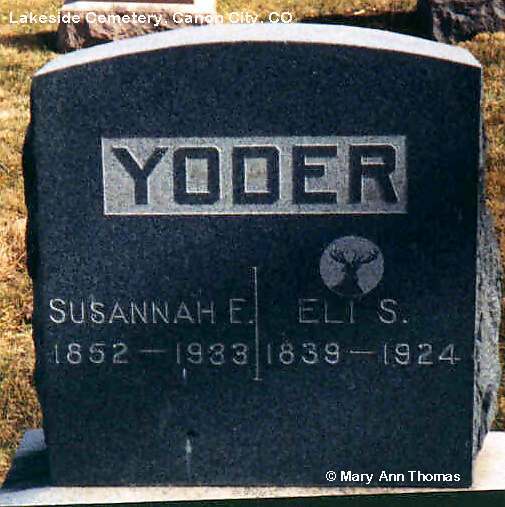 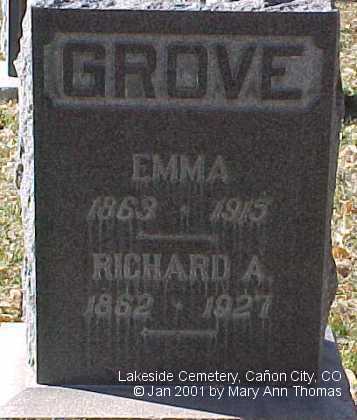 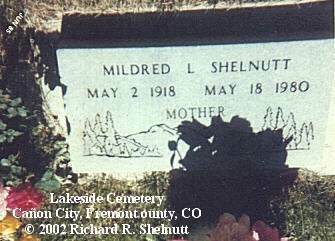 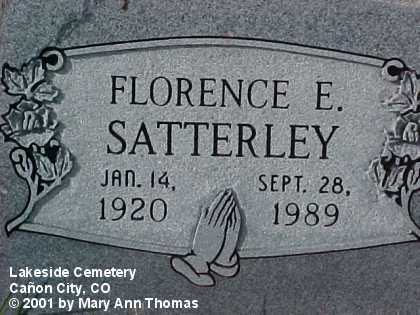 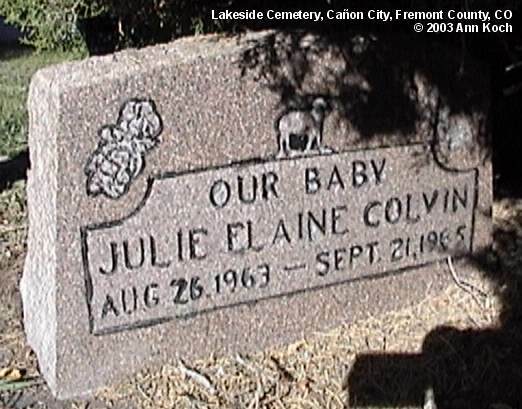 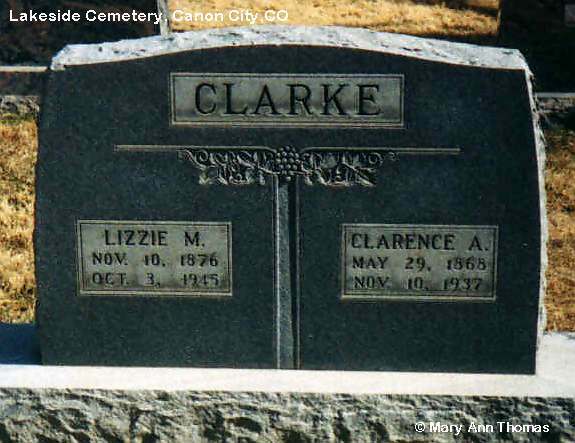 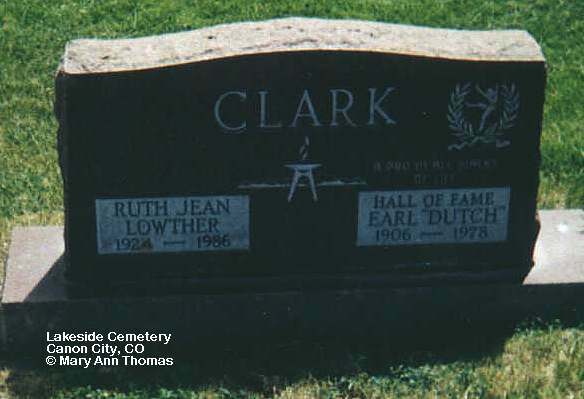 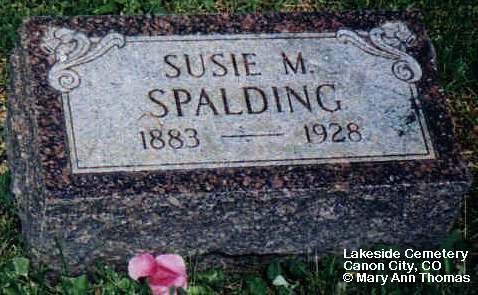 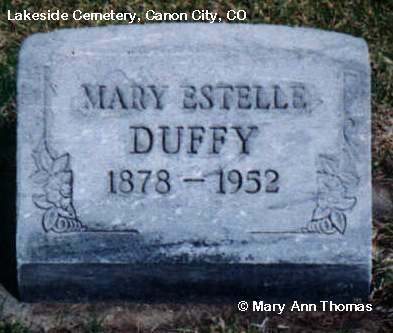 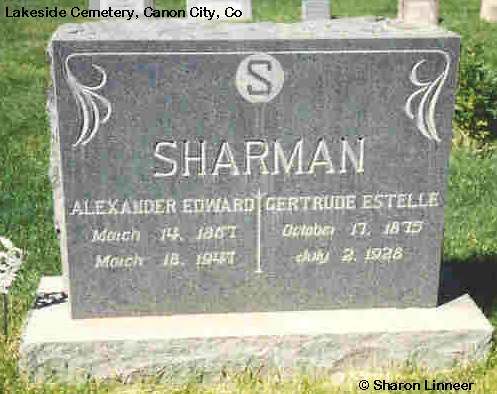 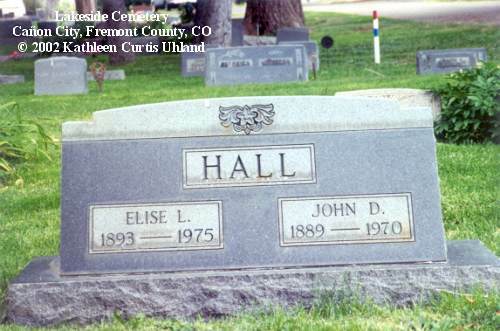 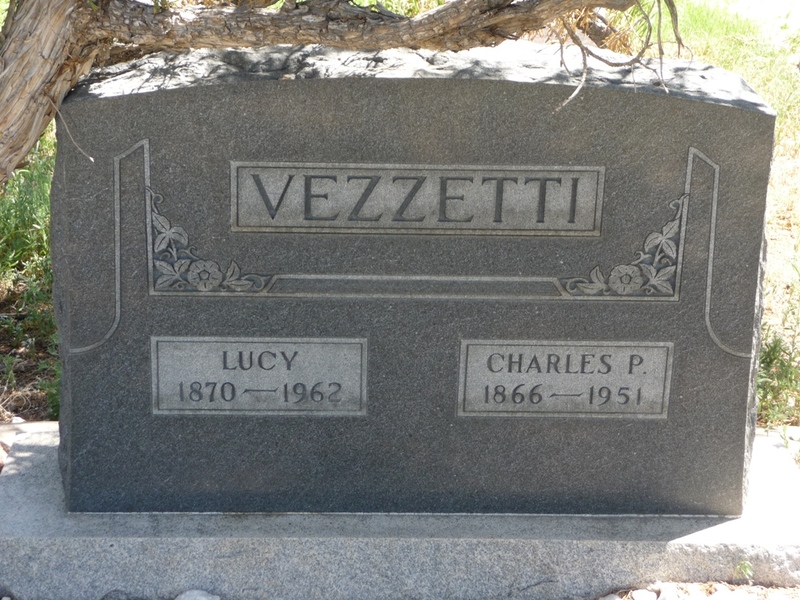 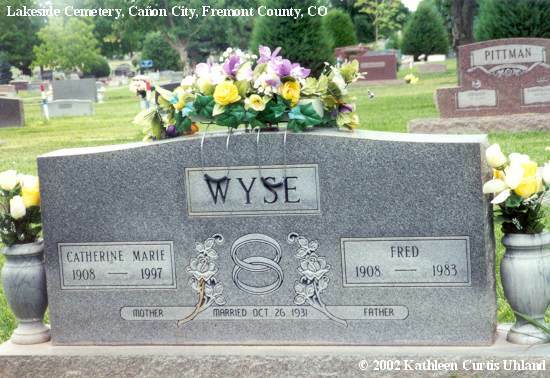 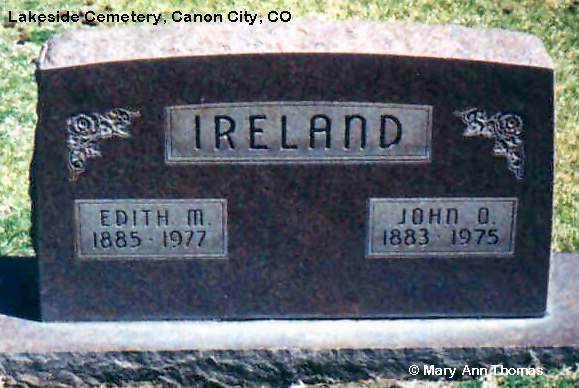 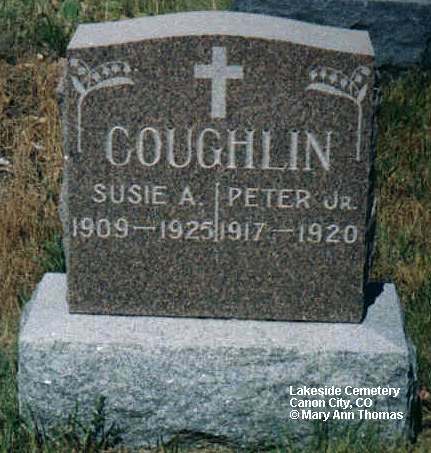 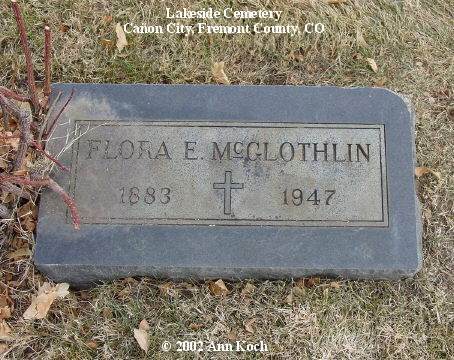 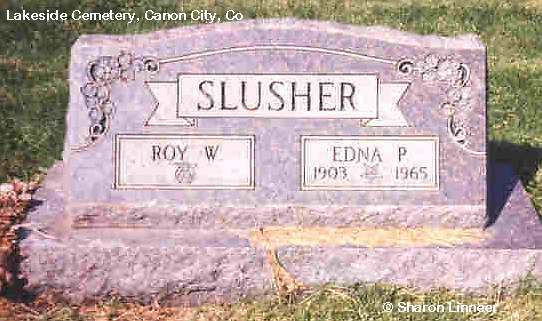 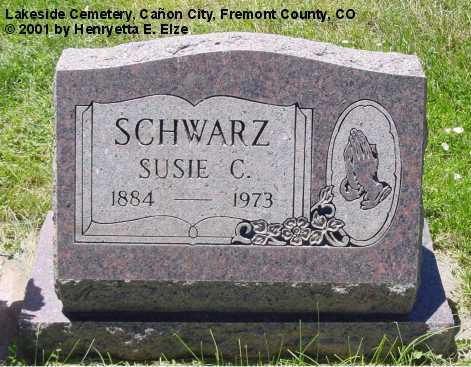 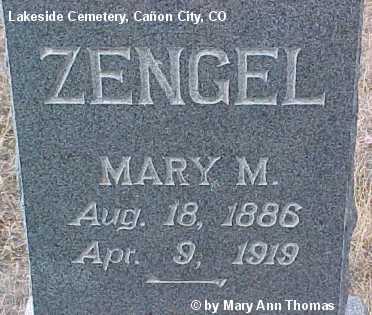 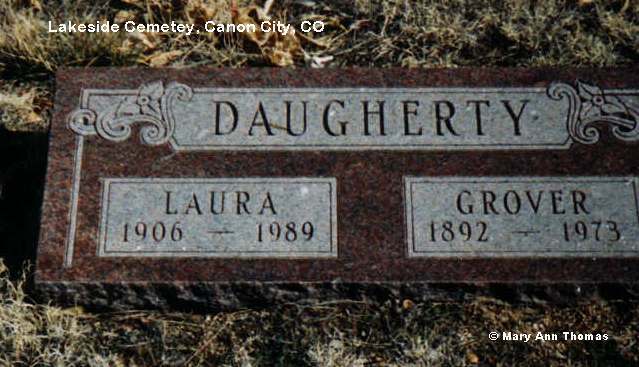 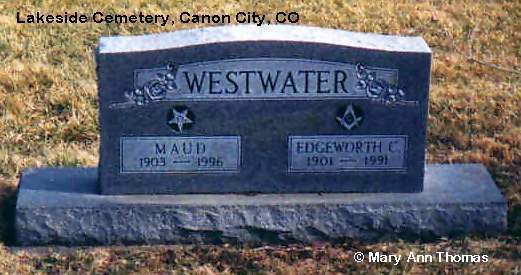 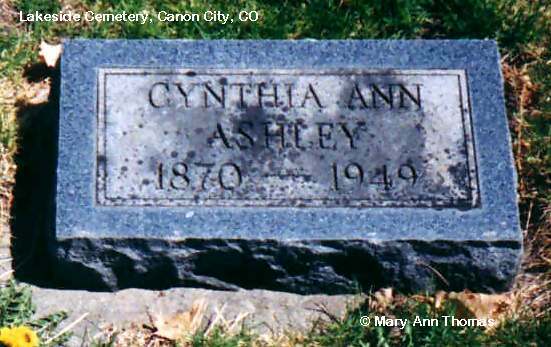 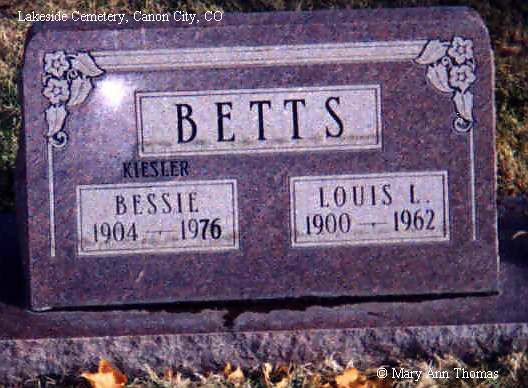 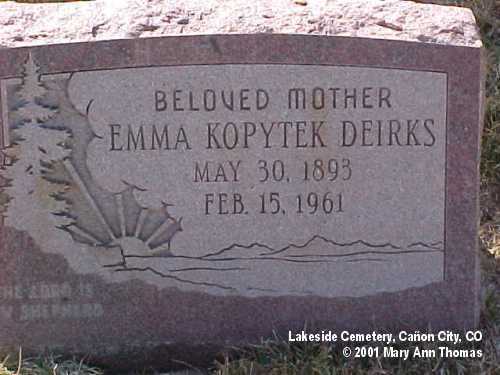 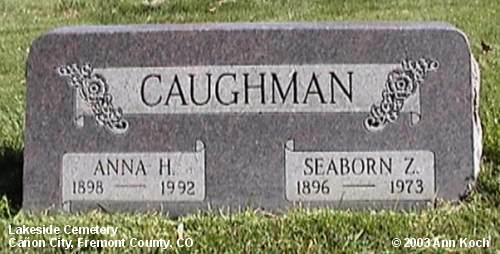 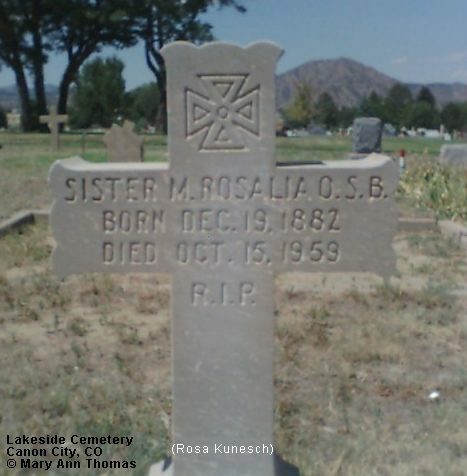 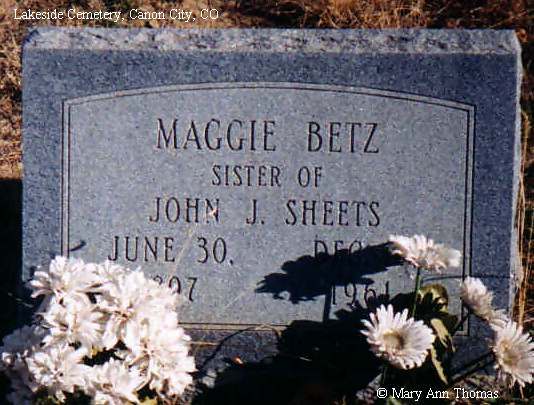 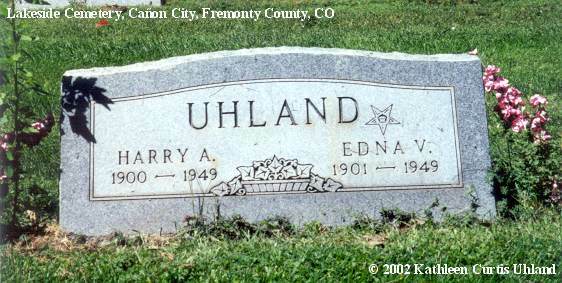 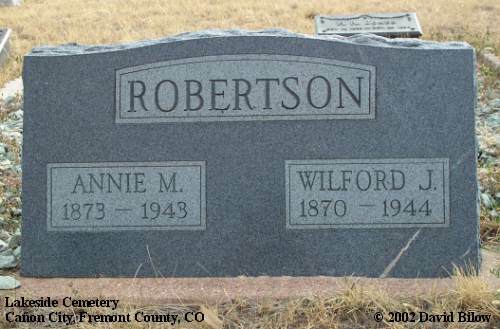 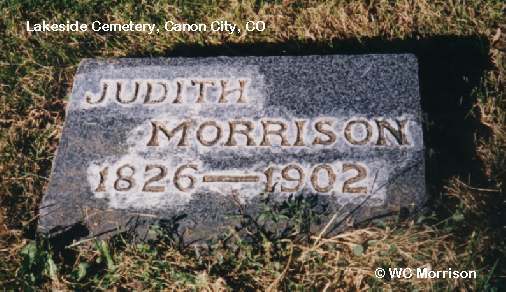 Susie C. (Elze) Schwarz (daughter of Robert C. & Martha (Ogreske) Elze) born 26 Jun 1884 in Westcliffe, CO; d. 10 Feb 1973 Caqon City, CO.
Helma D. (Reuker) Sears, daughter of August & Theresa (Ortmann) Reuker, born 31 May 1902; died ?? 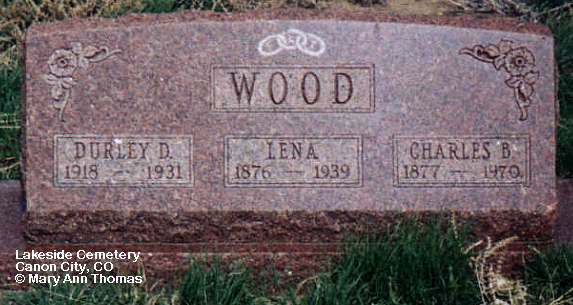 June 1975; married (1) Oscar Koch, (2) William Cody, and (3) Ivor Sears. 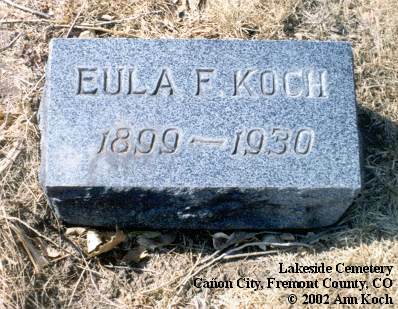 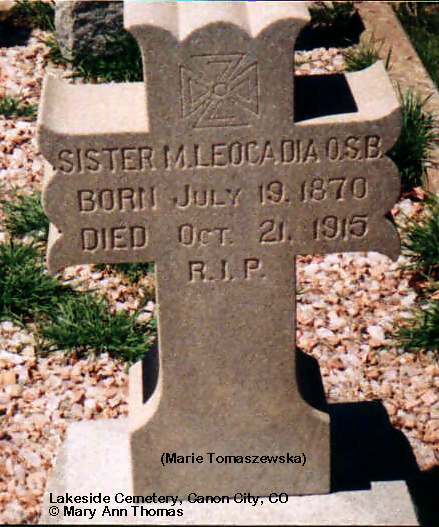 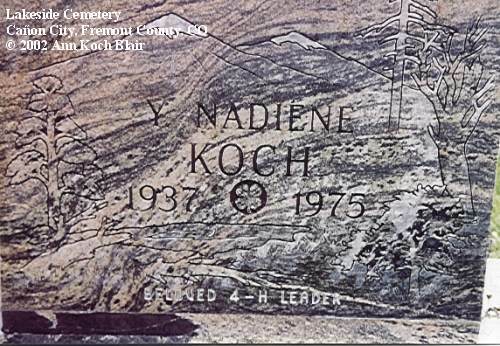 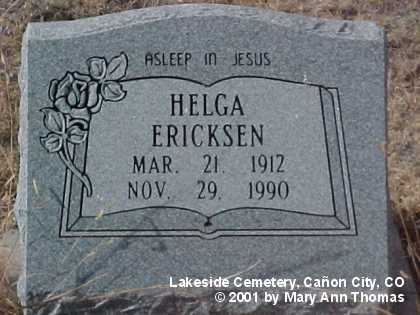 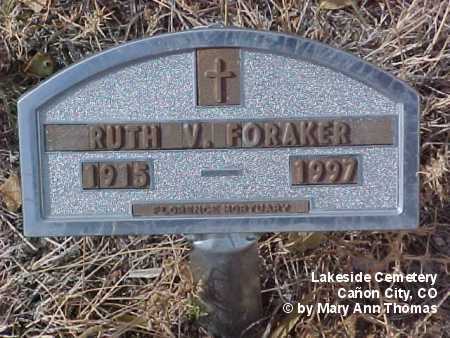 Frieda M., daughter of Fred R. & Ida (Fellows) Koch, born 20 Apr 1905, died 27 Dec 1987. 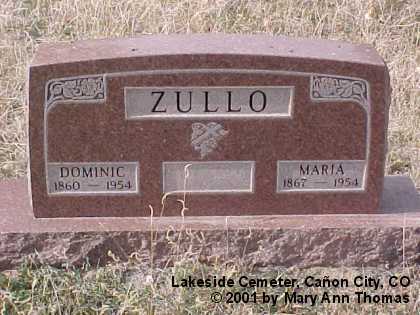 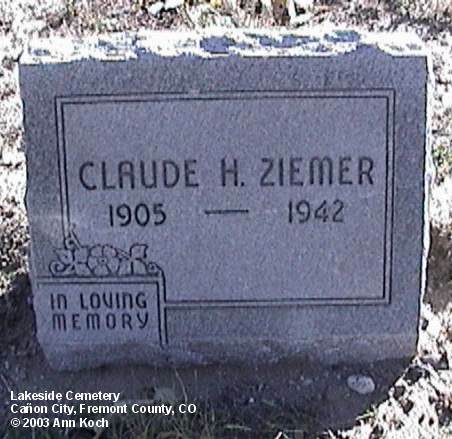 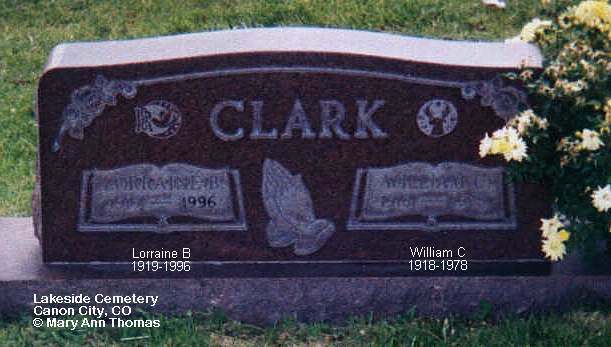 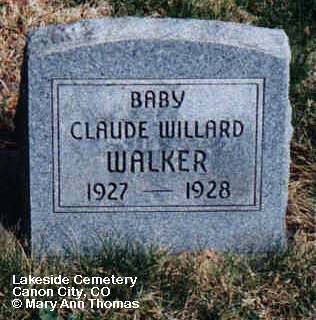 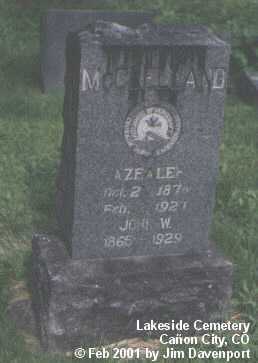 Claude H. Ziemer, son of Louis Julius & Alice Lillian (Wiley) Ziemer, born 13 Sep 1905, died 30 Dec 1942; husband of Maxine (Raper). 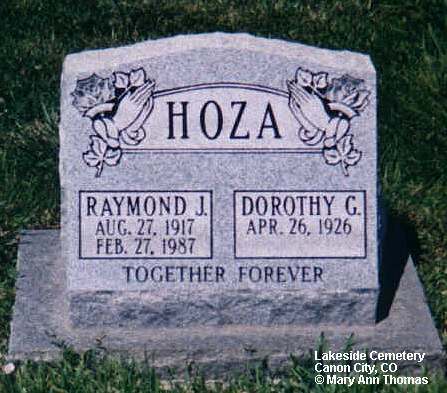 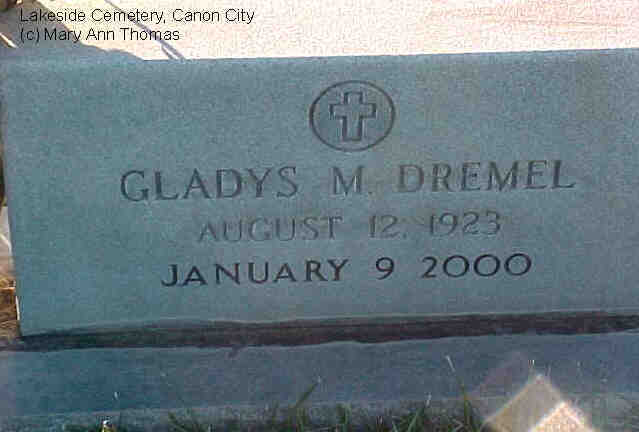 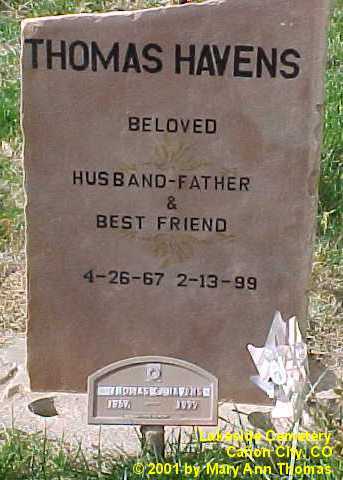 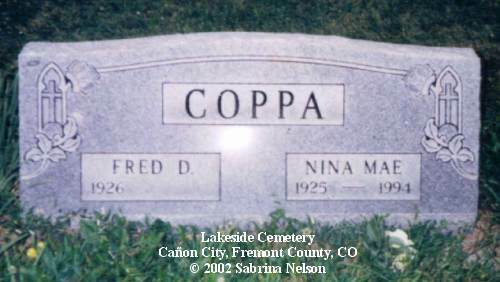 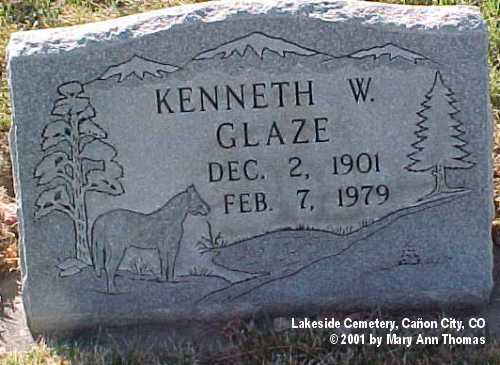 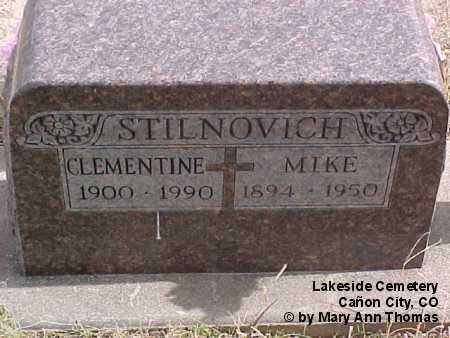 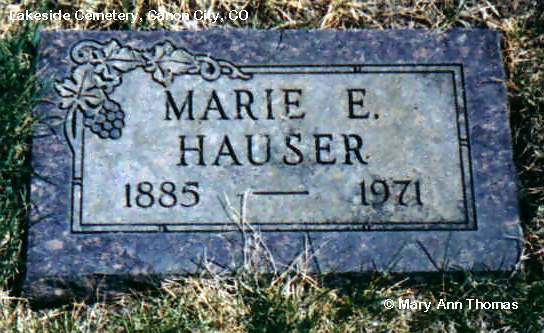 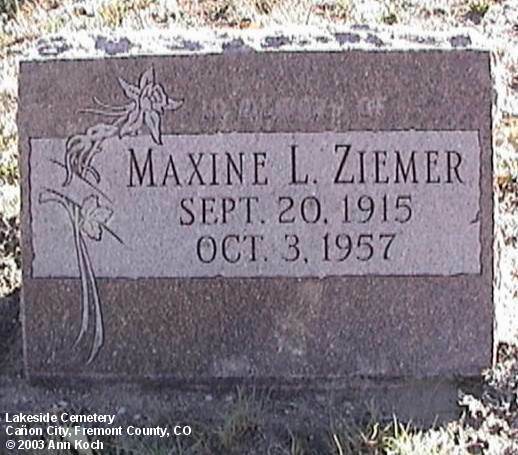 Maxine L. (Raper) Ziemer, daughter of Charles &: Edna (_?_) Raper; married (1) Claude H. Ziemer & (2) Cy Hacker. 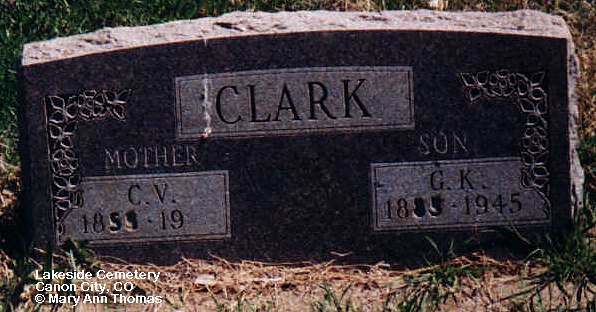 You are our [an error occurred while processing this directive]visitor--please come again often.